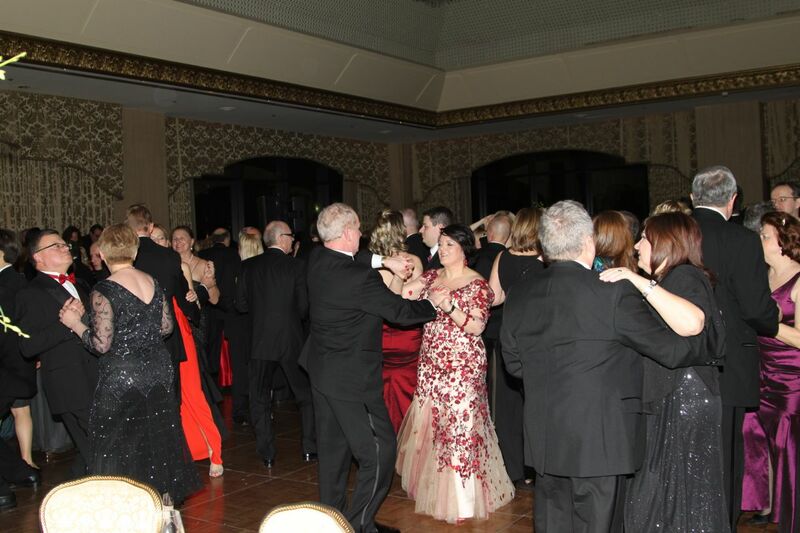 2017 Ball was a huge success, thanks to all our sponsors, donors and YOU, all the participants! 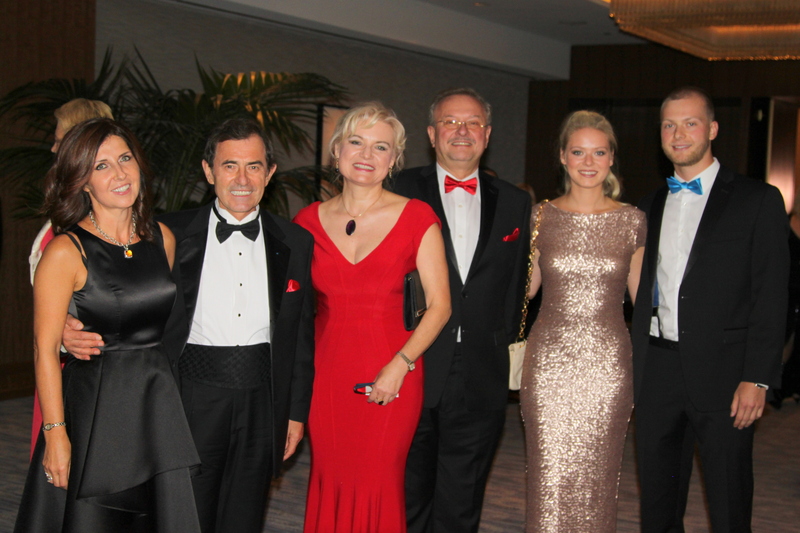 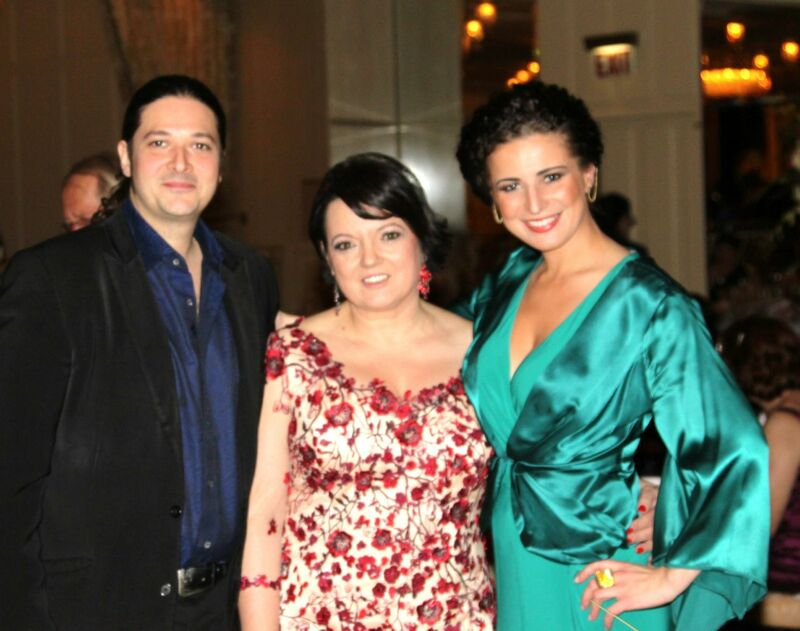 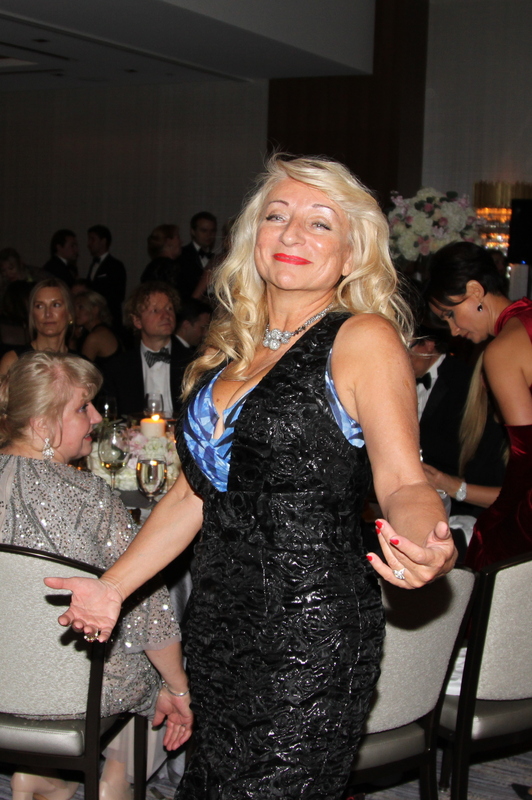 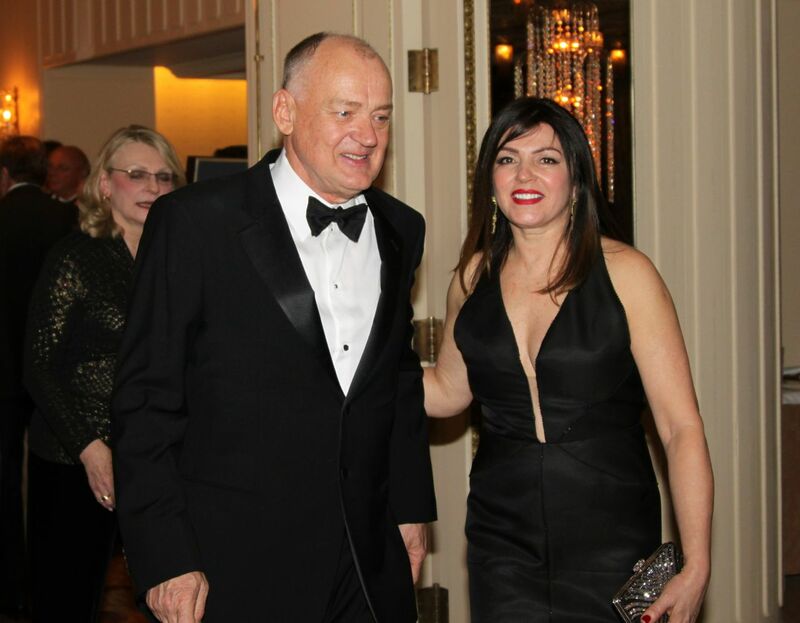 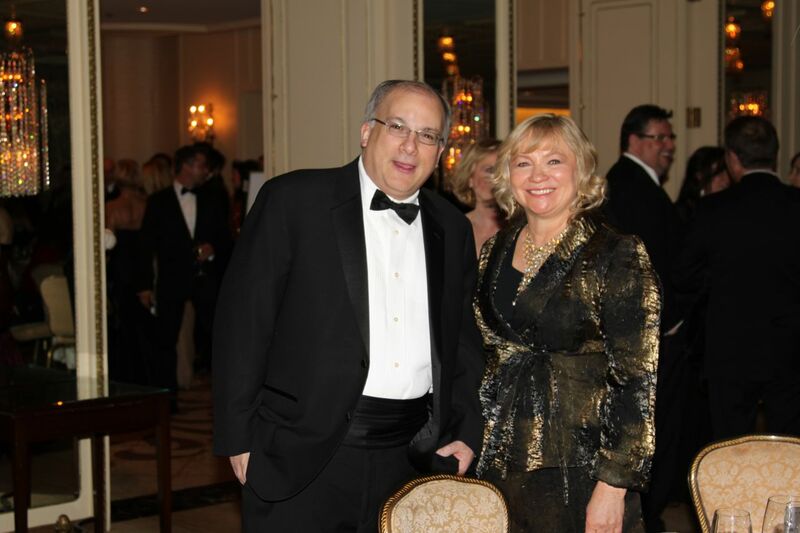 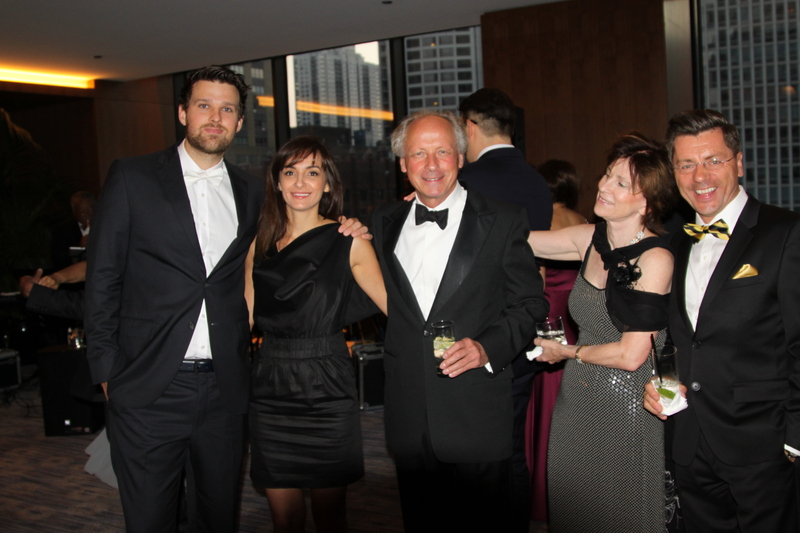 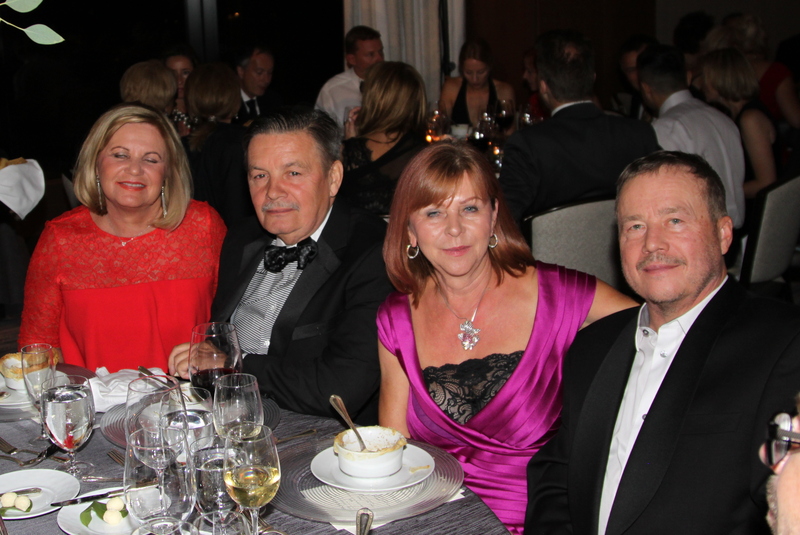 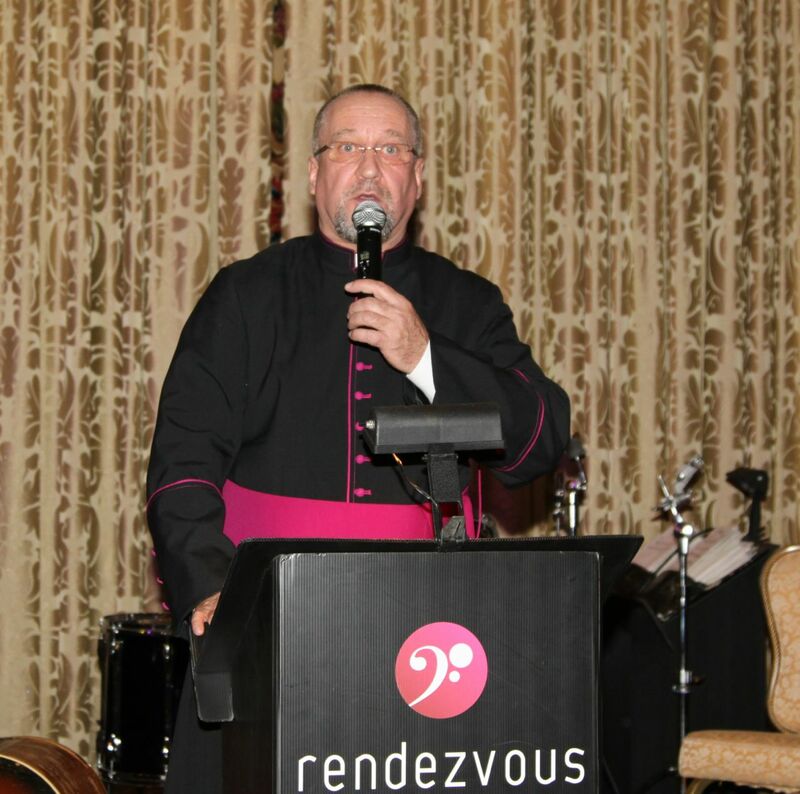 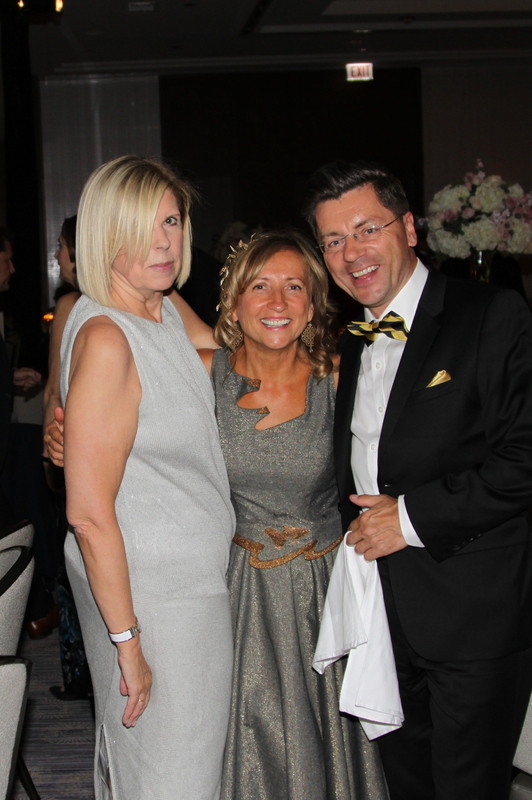 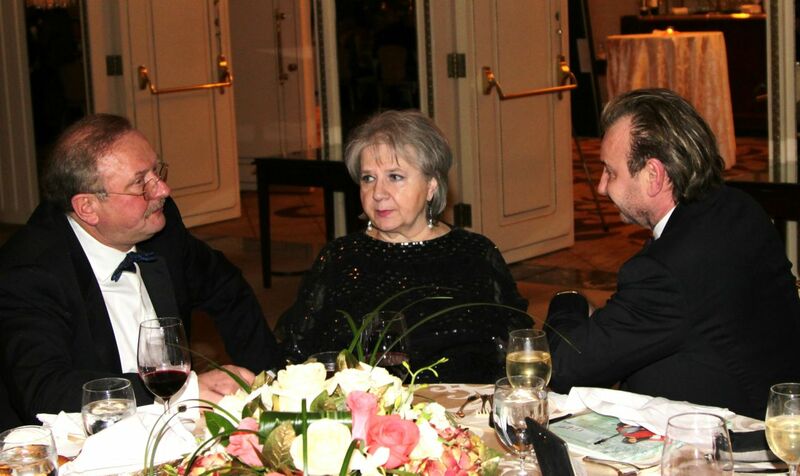 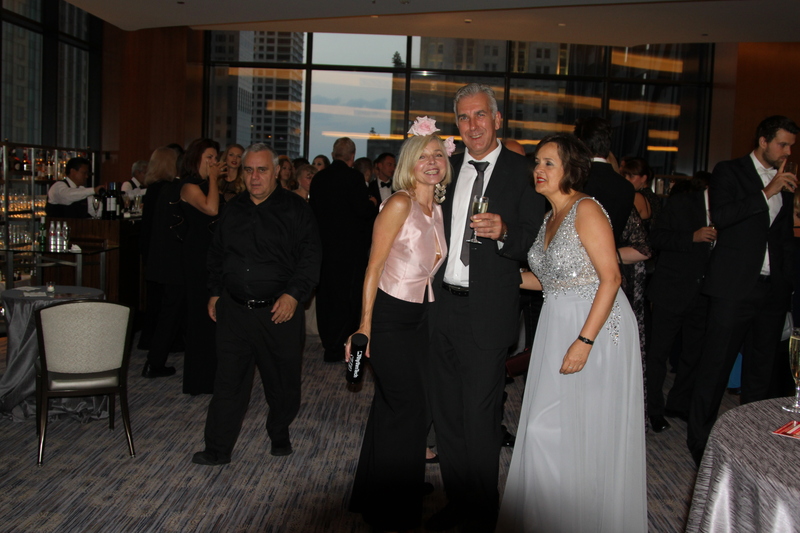 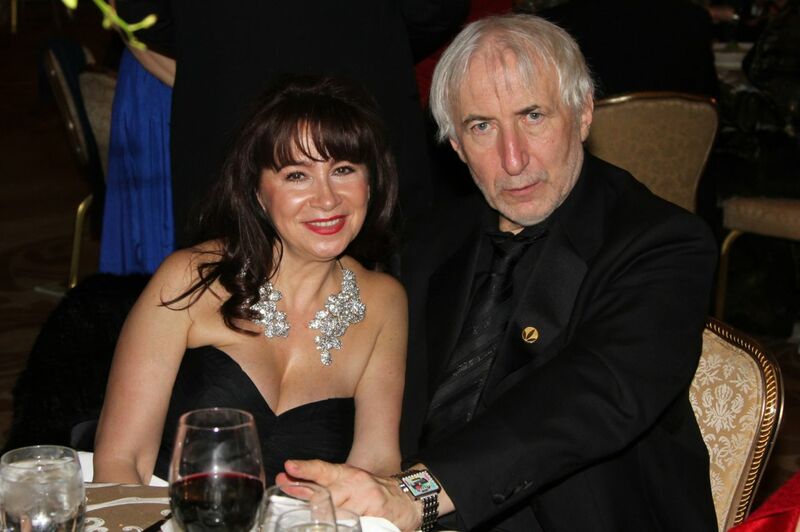 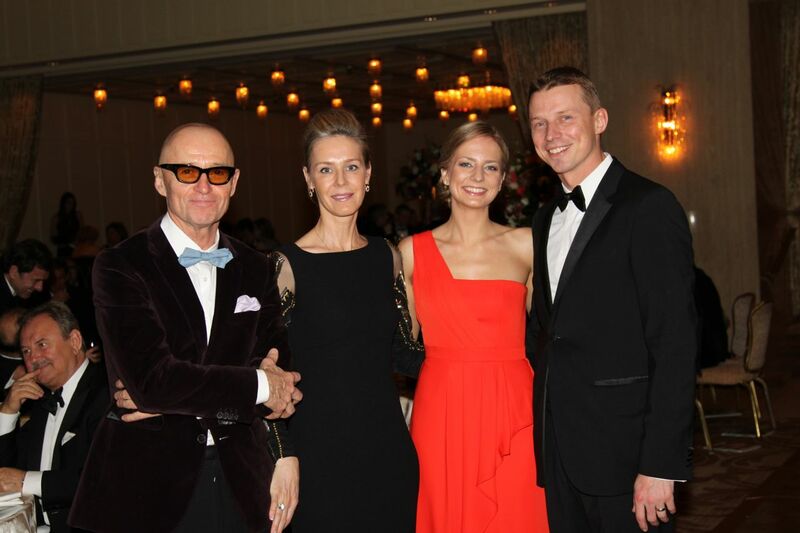 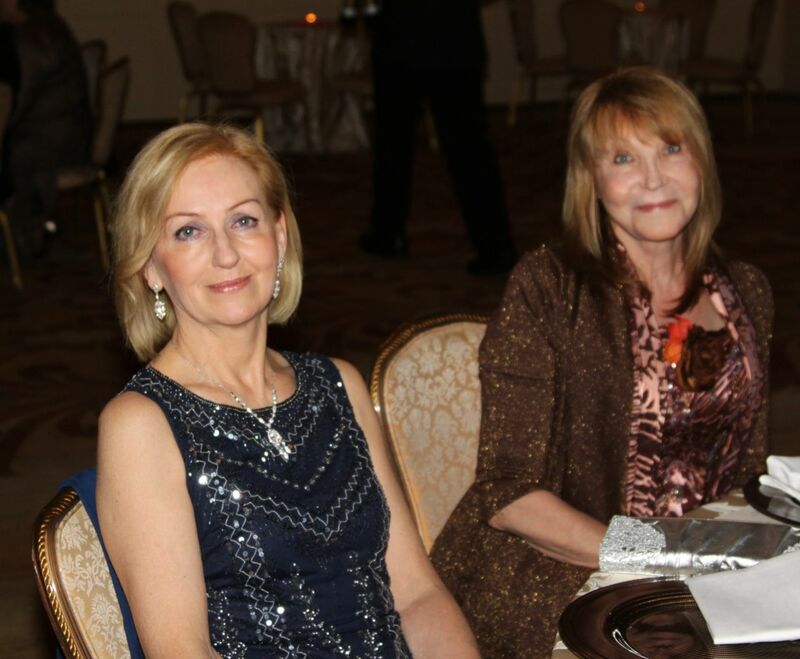 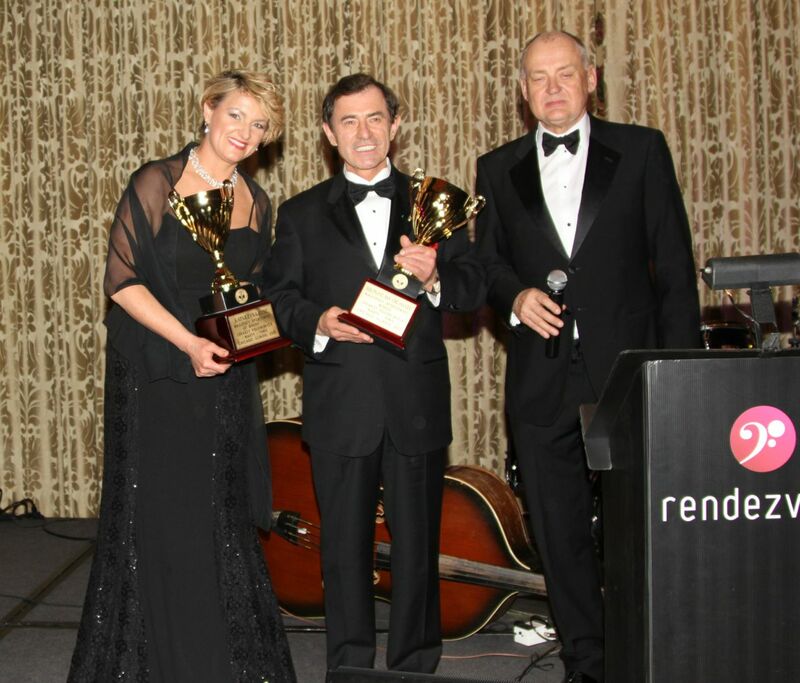 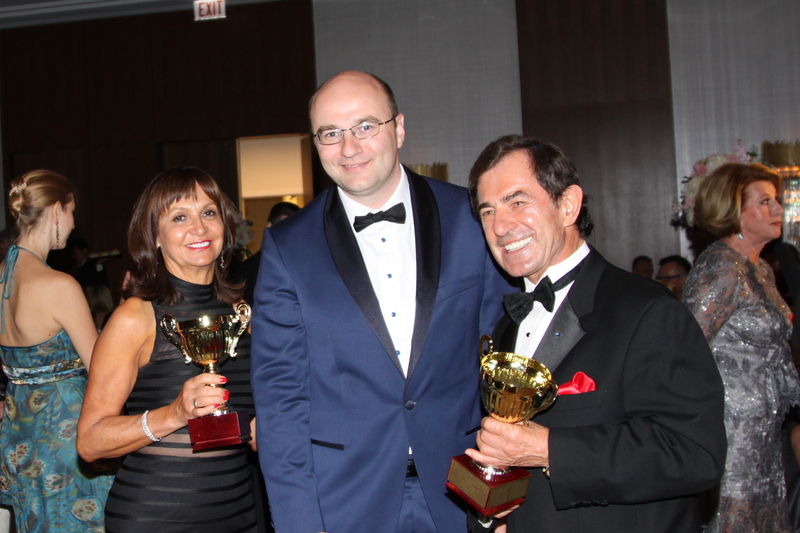 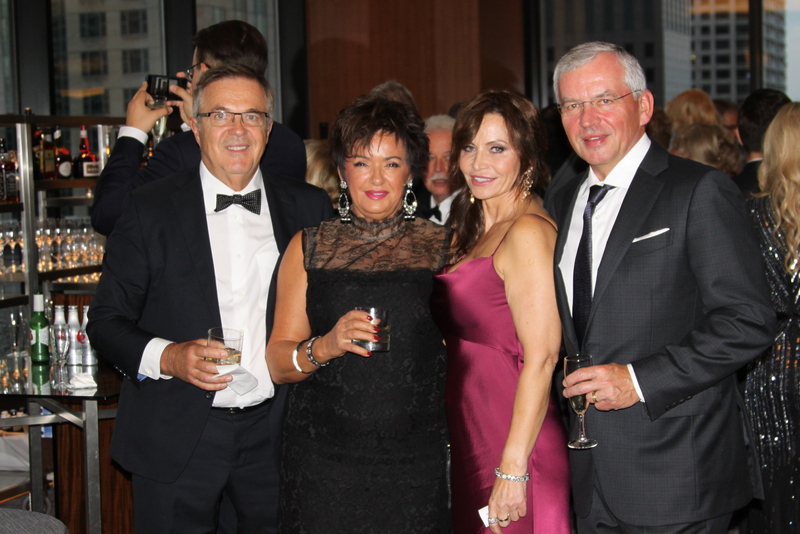 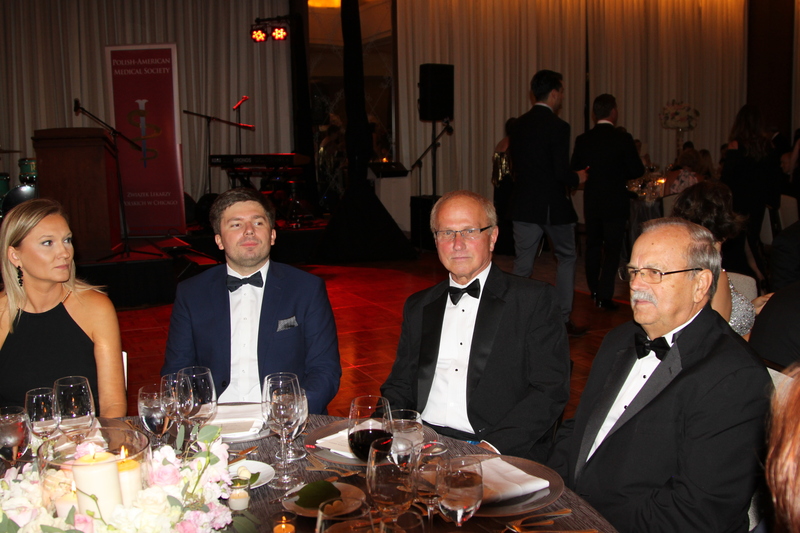 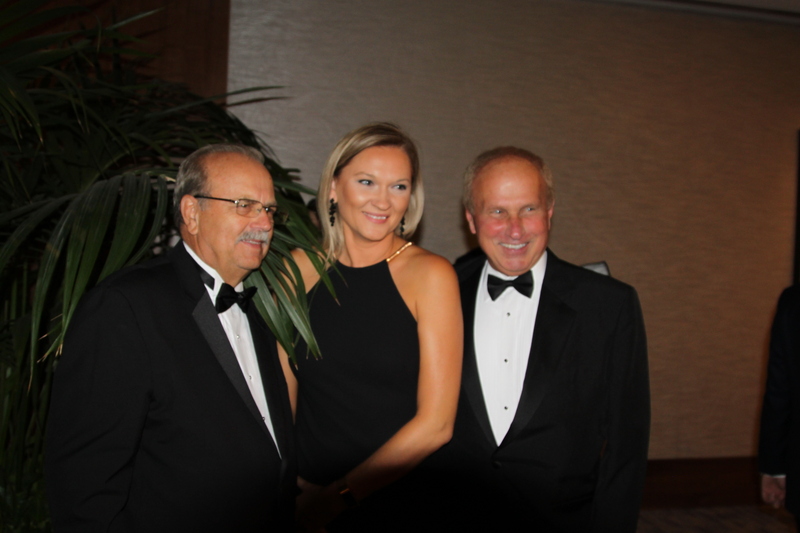 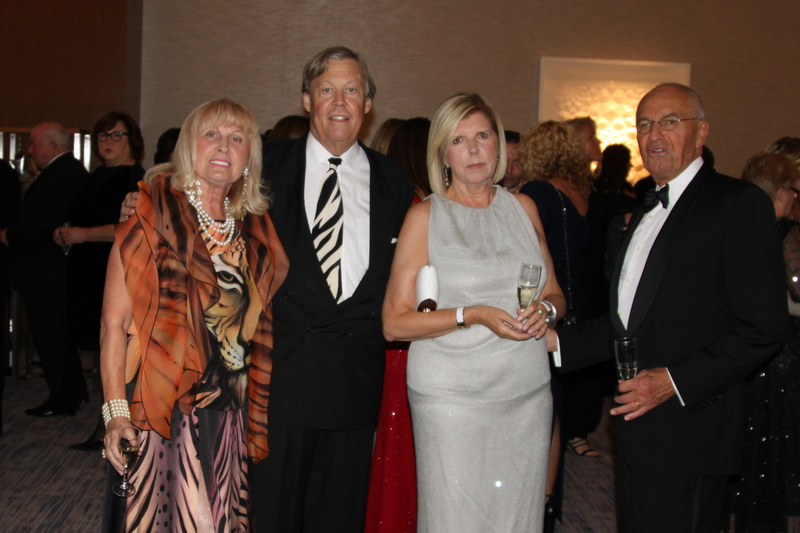 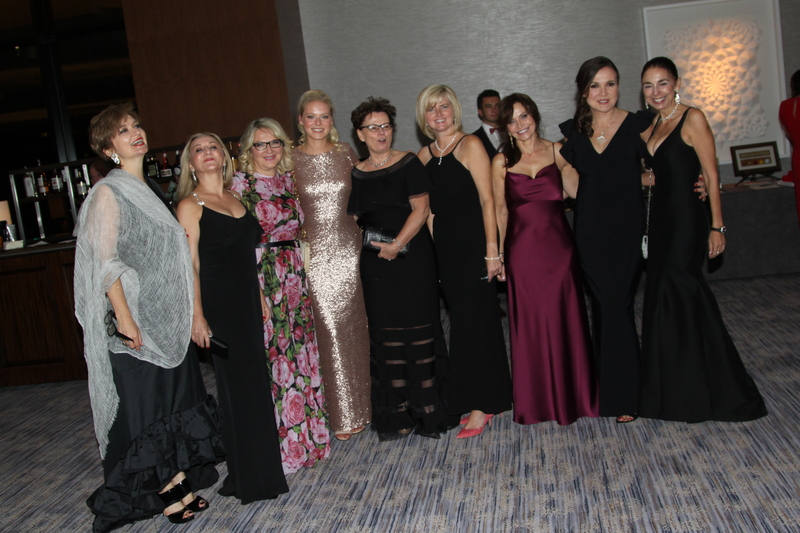 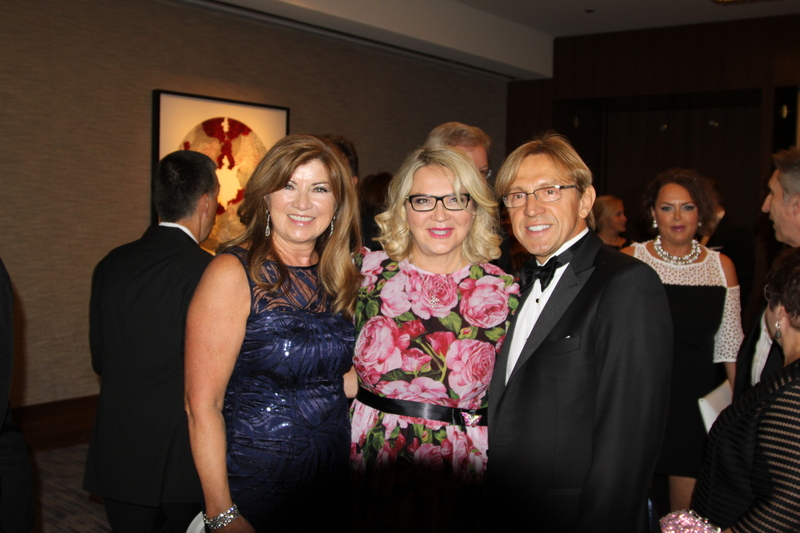 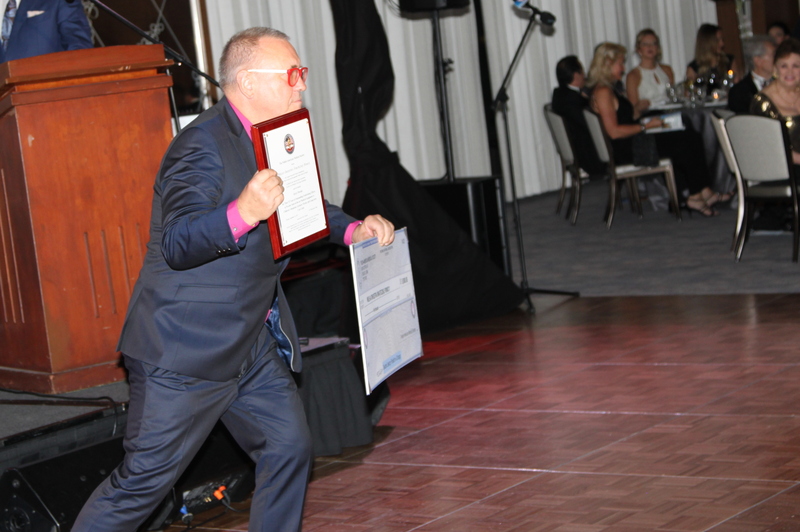 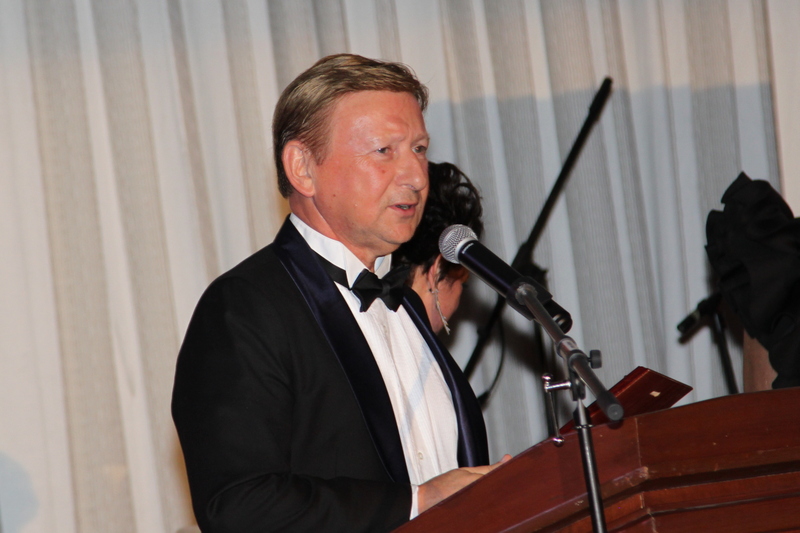 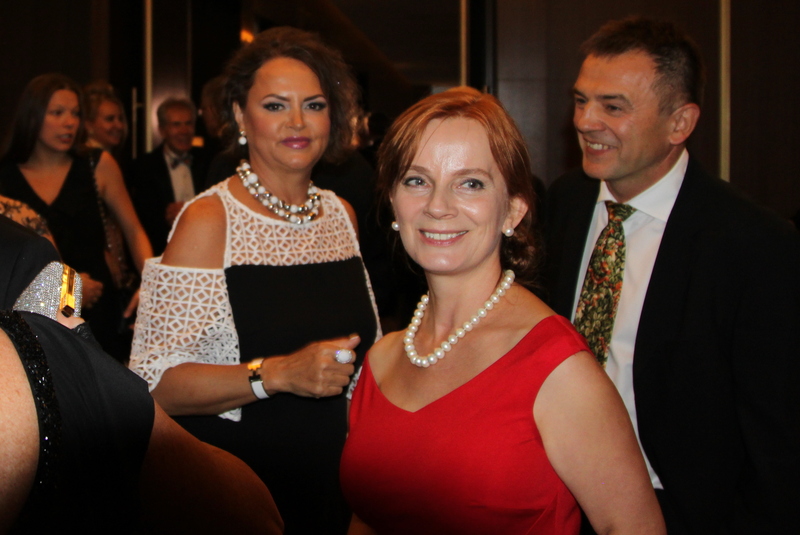 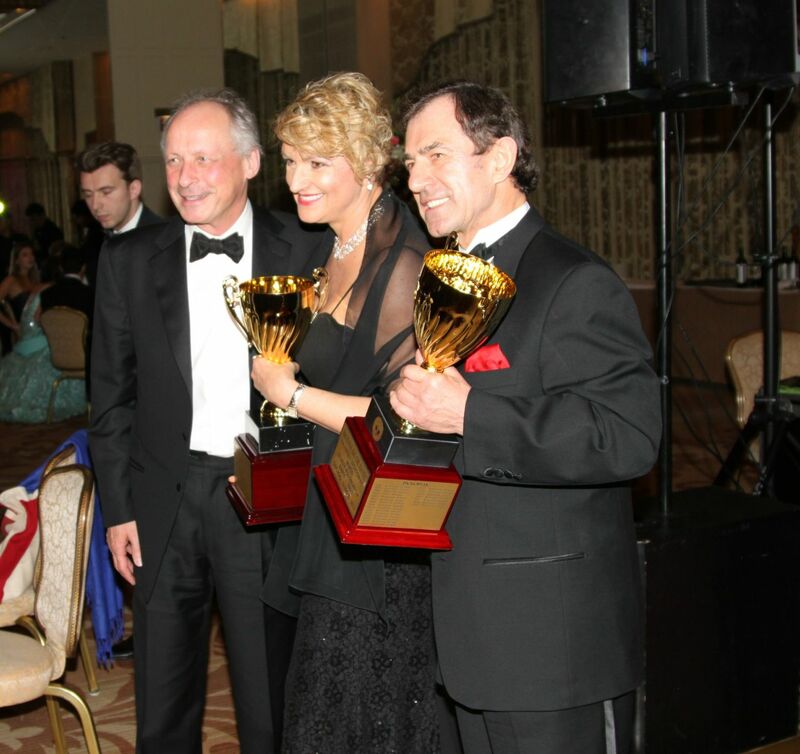 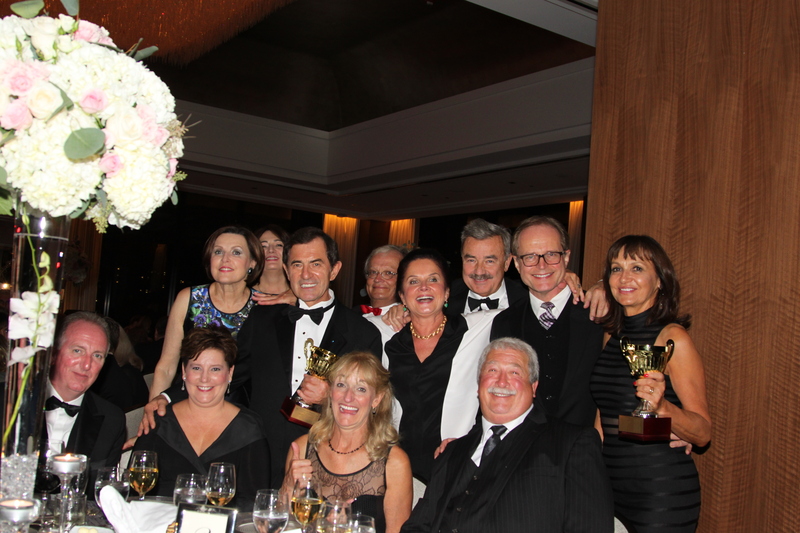 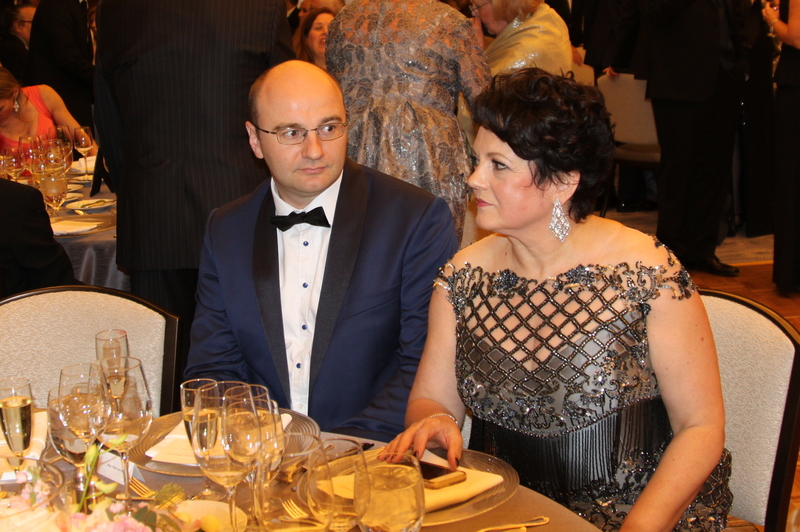 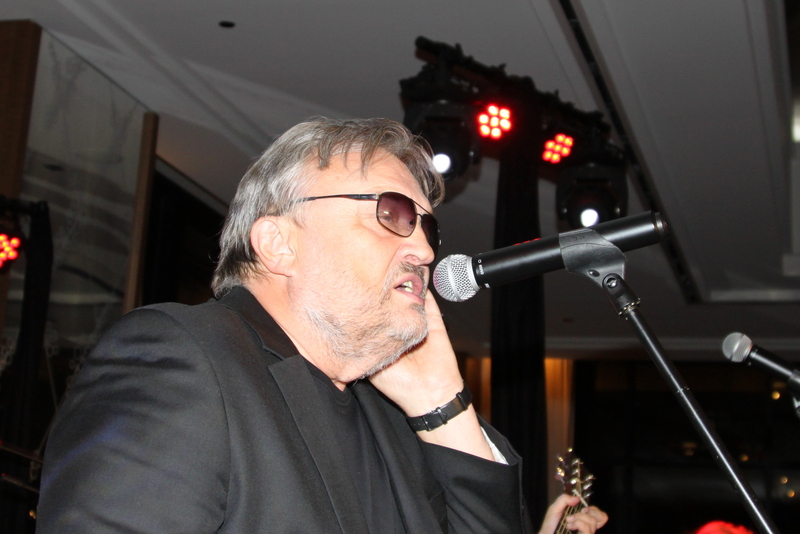 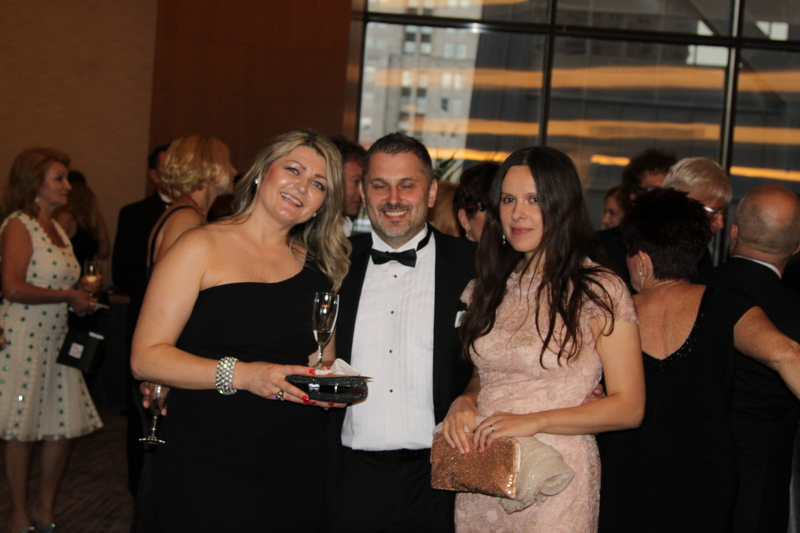 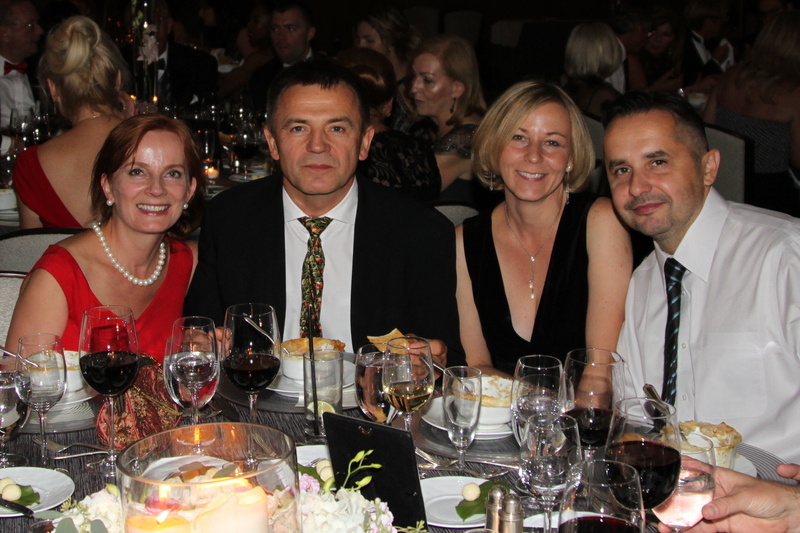 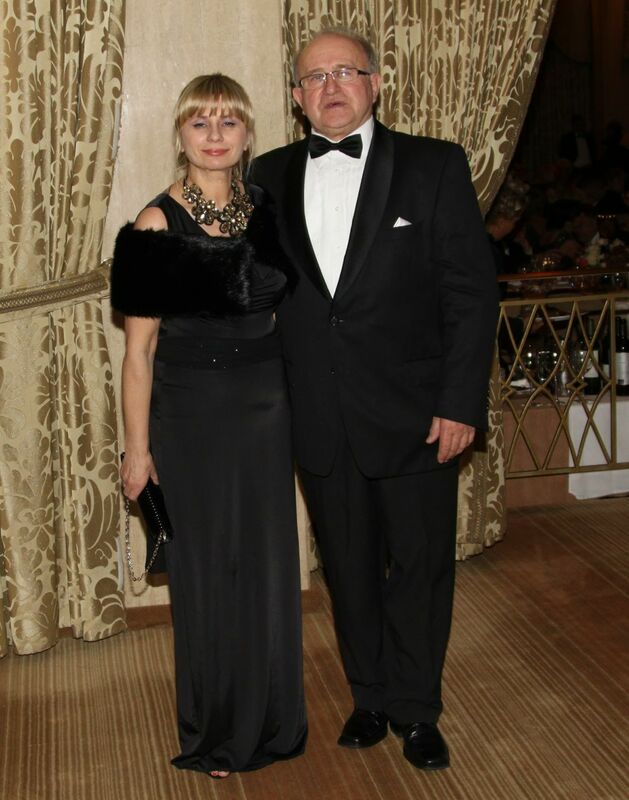 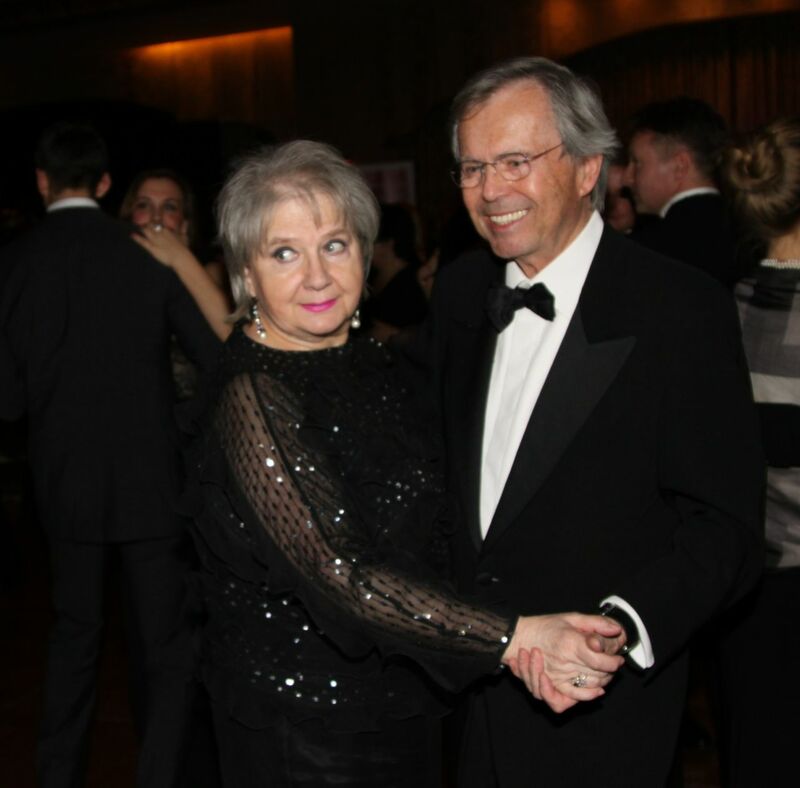 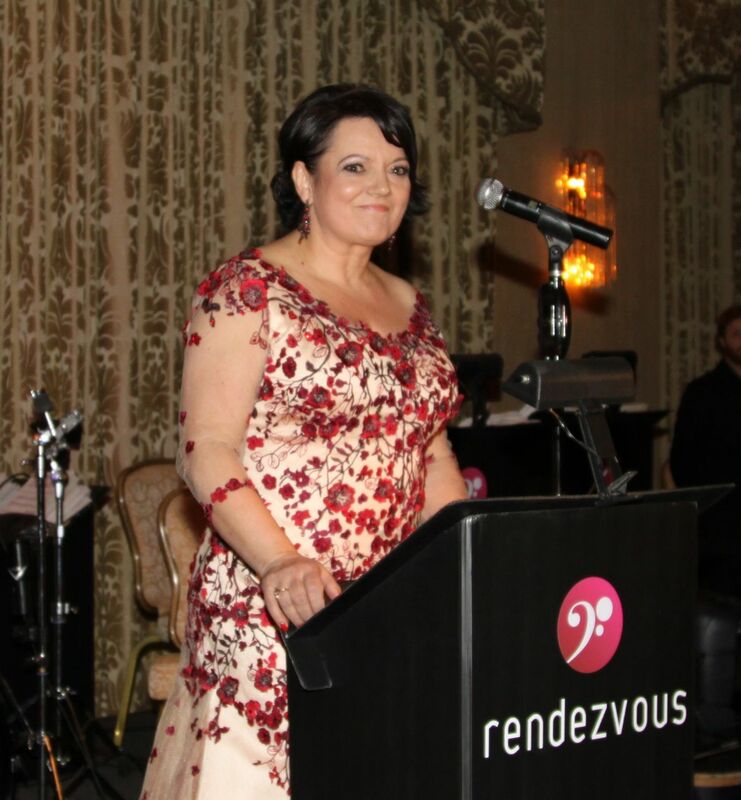 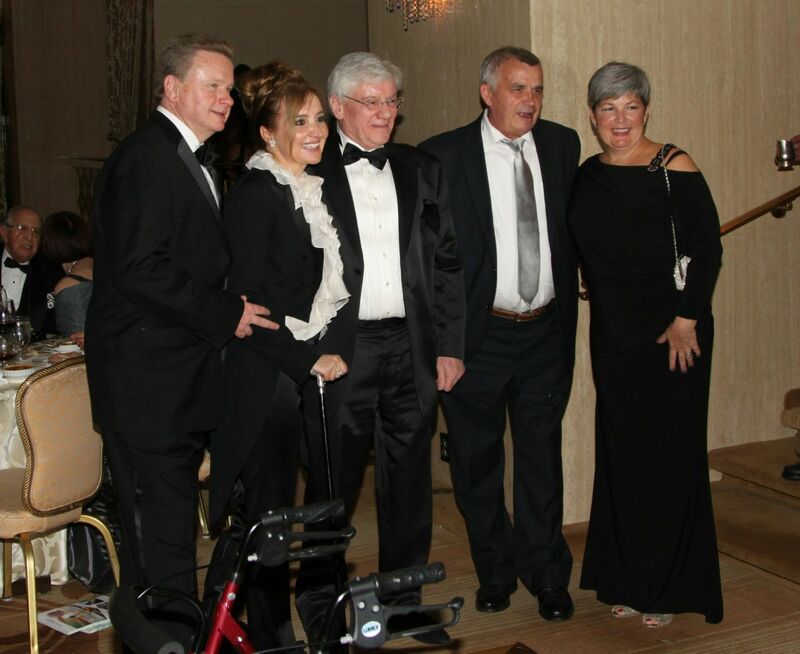 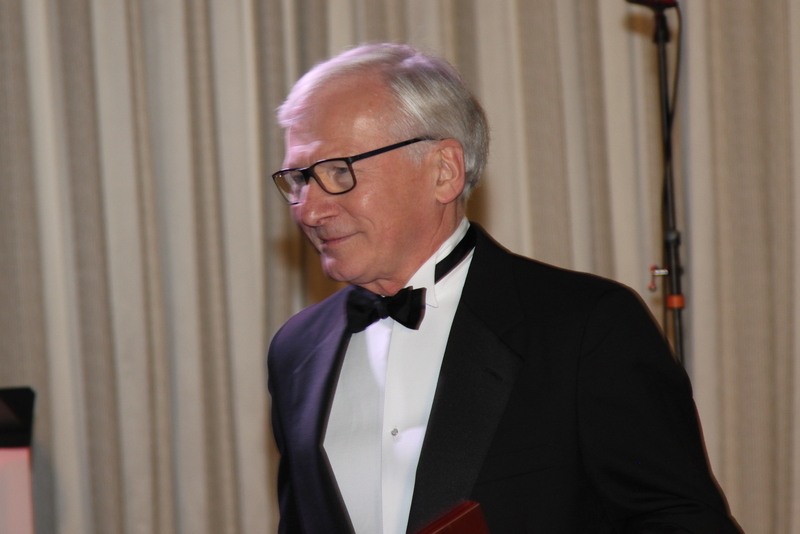 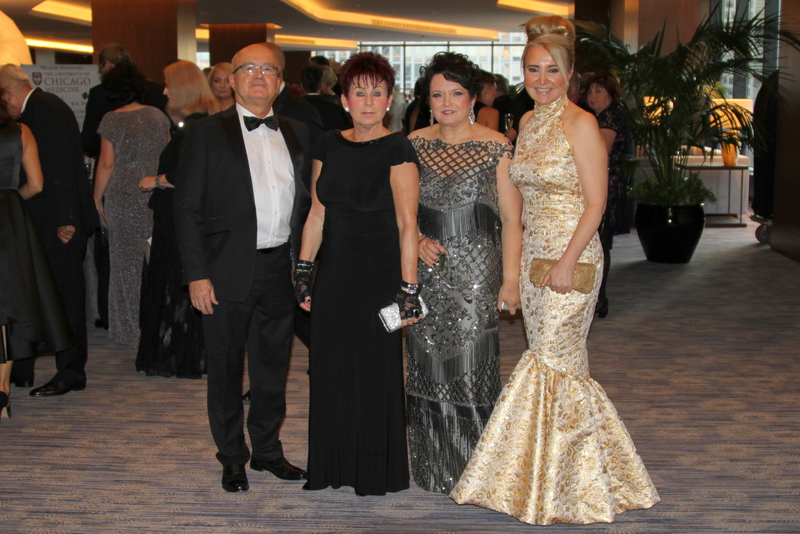 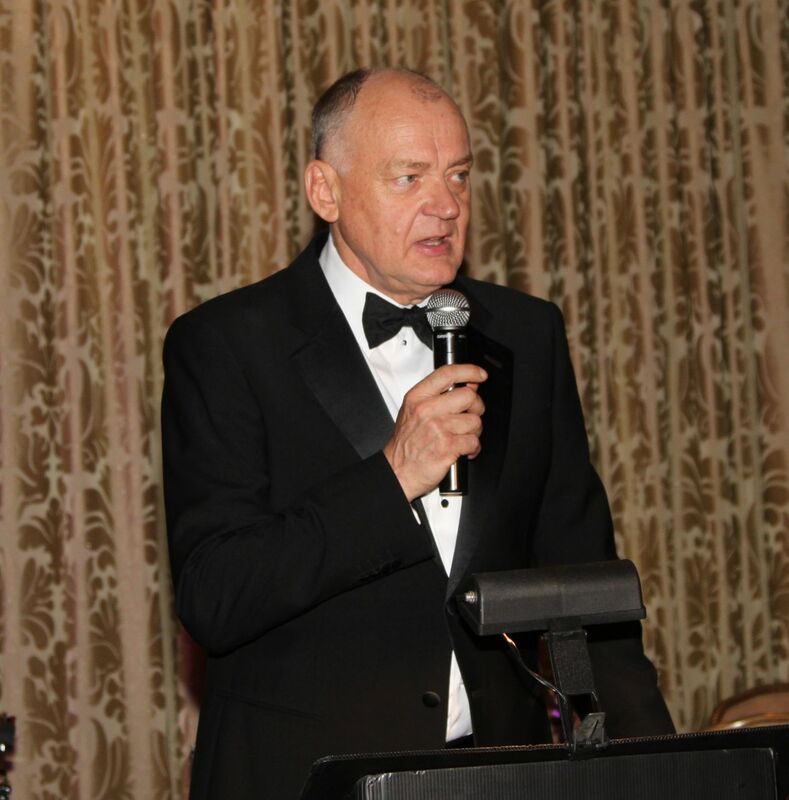 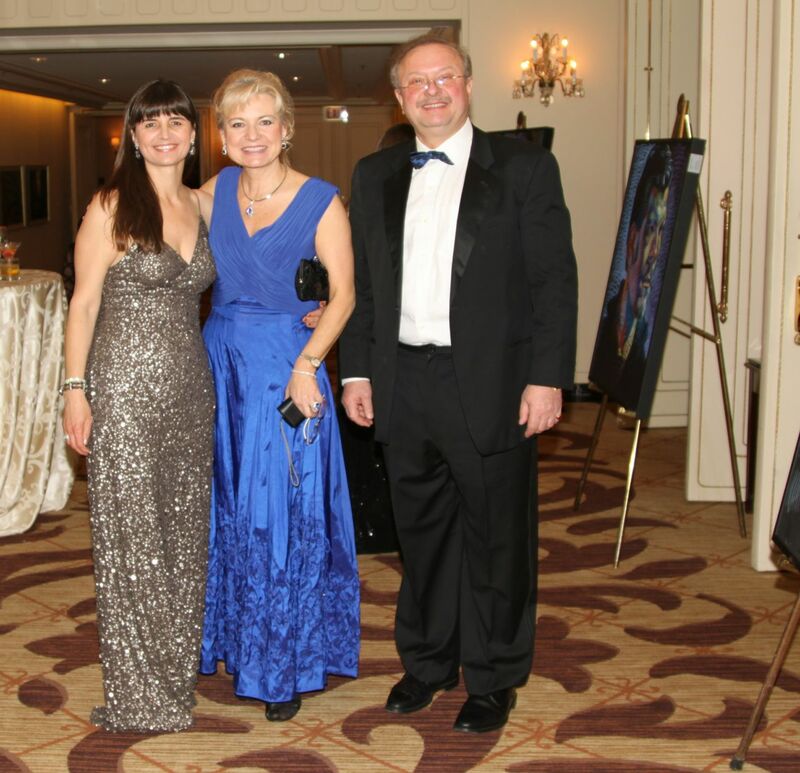 The 67th Charitable Ball of the Polish American Medical Society took place on Saturday, September 16th, 2017, at the Ritz-Carlton Hotel in Chicago. 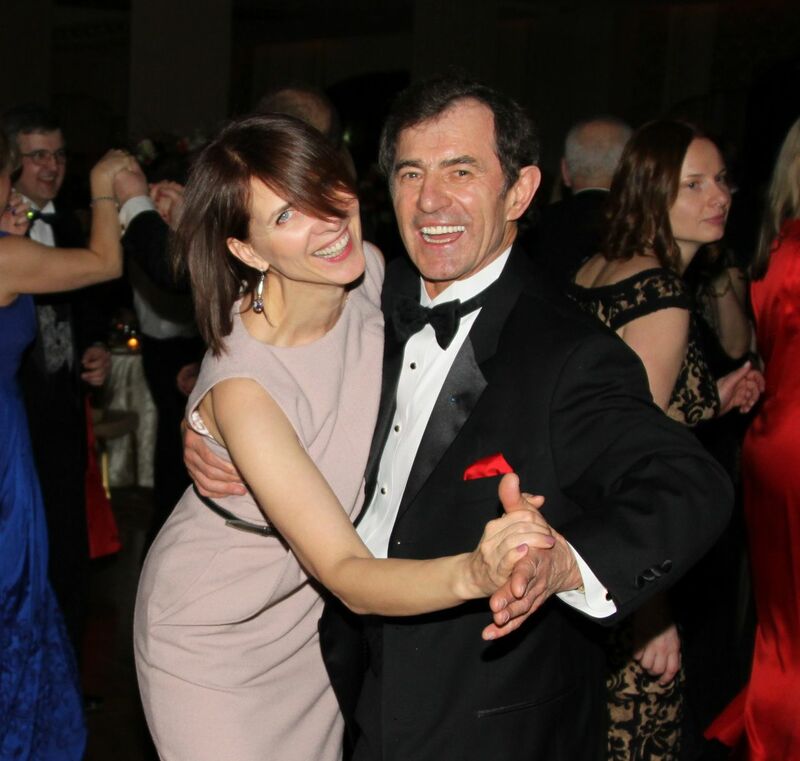 Although the PAMS Balls have almost become a tradition at the Ritz-Carlton, the recent $100 Million renovation has brought renewed interest in a beautiful venue. 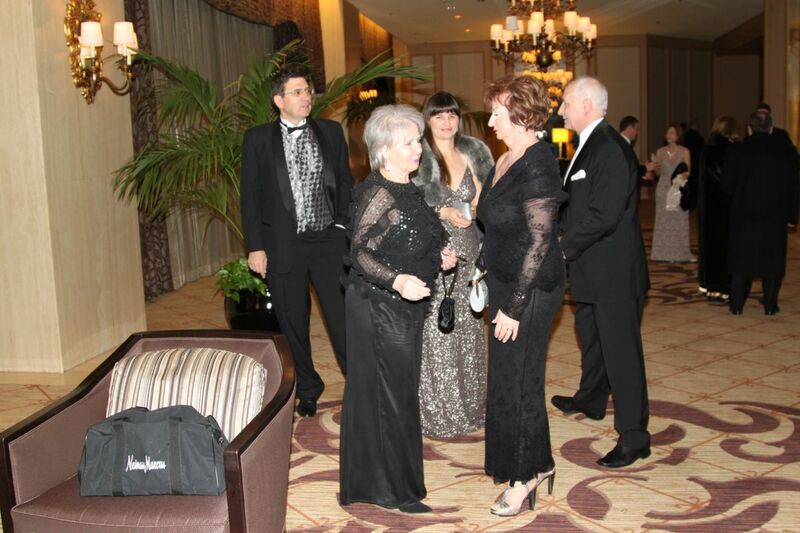 The enhanced foyer has been perfect for meeting old and making new friends. 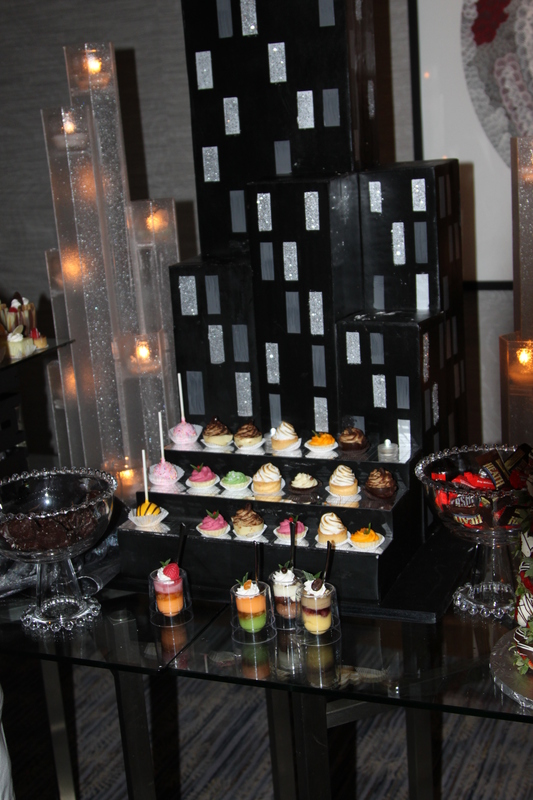 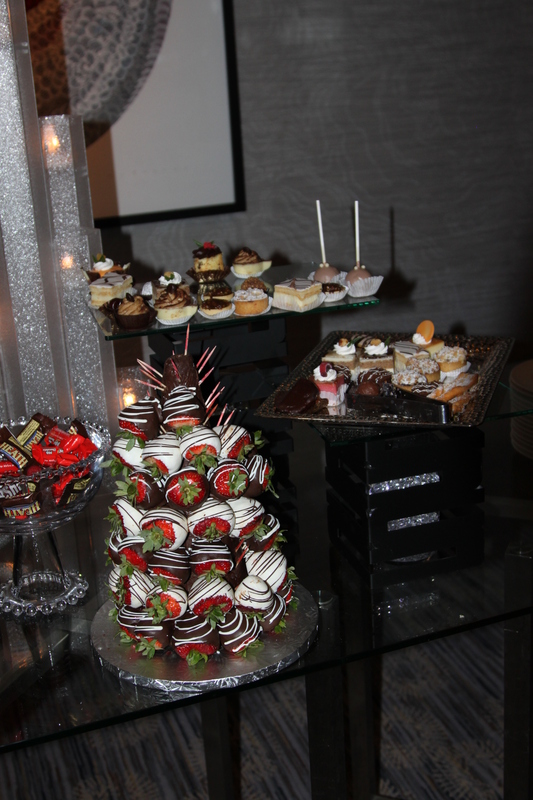 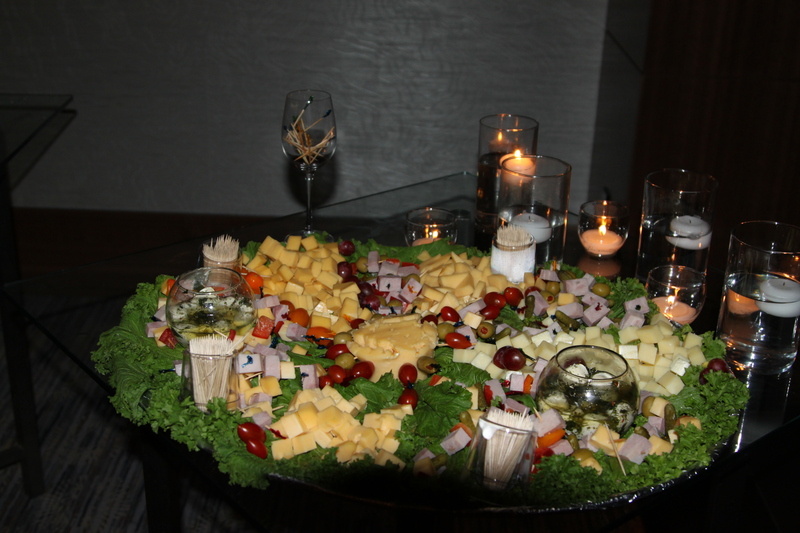 Tasty hors d’oeuvres, champagne and a live background music by Second Opinion created a perfect backdrop for all the guests to engage in conversations and make new acquaintances. 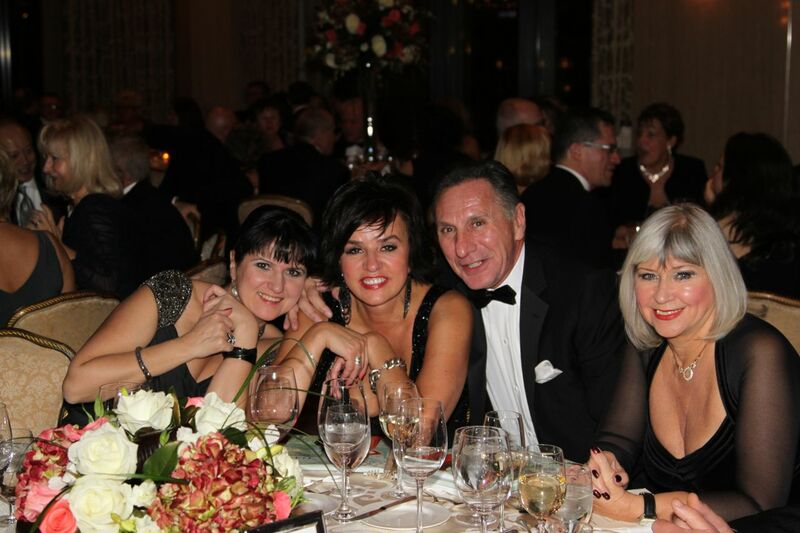 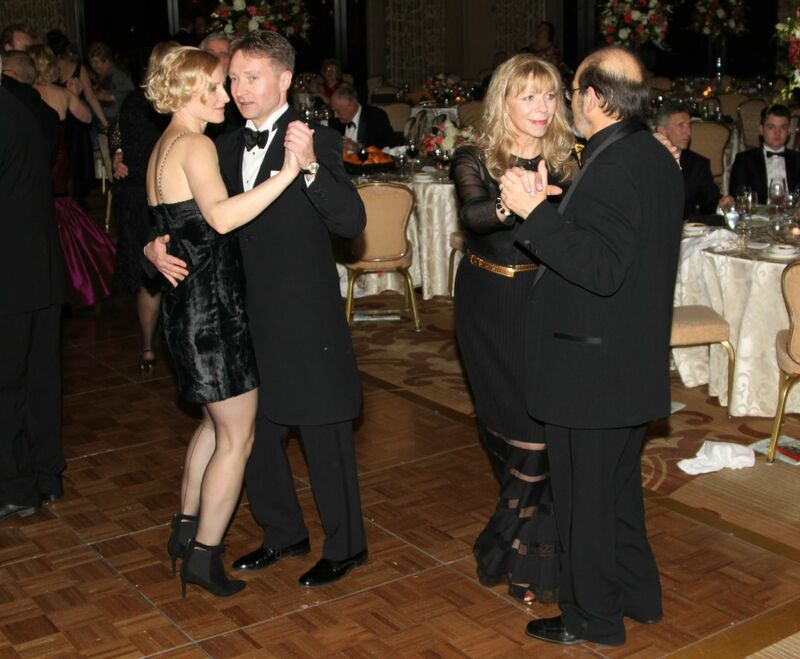 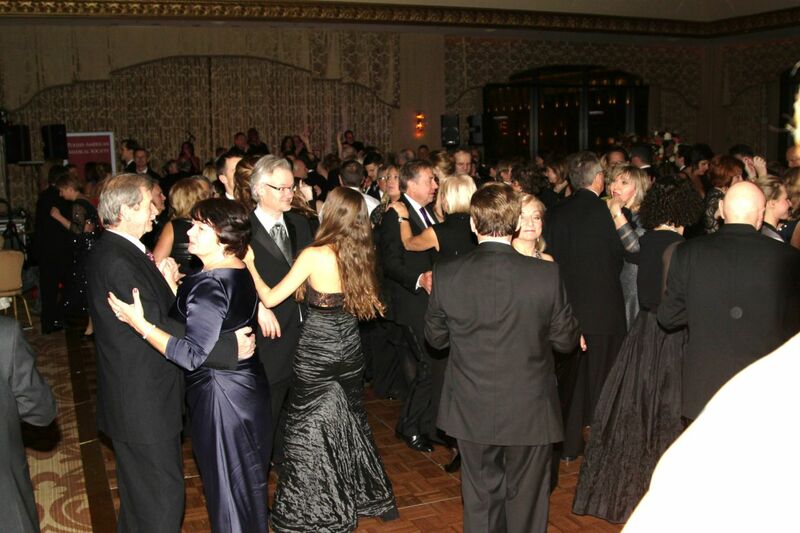 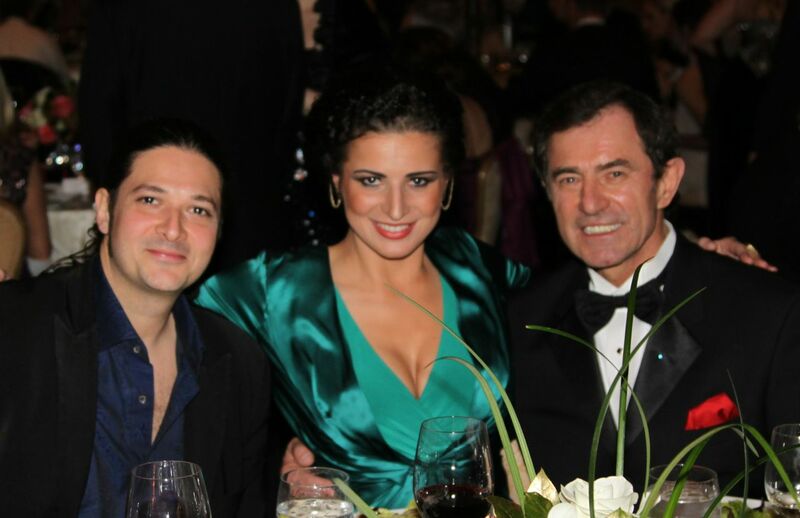 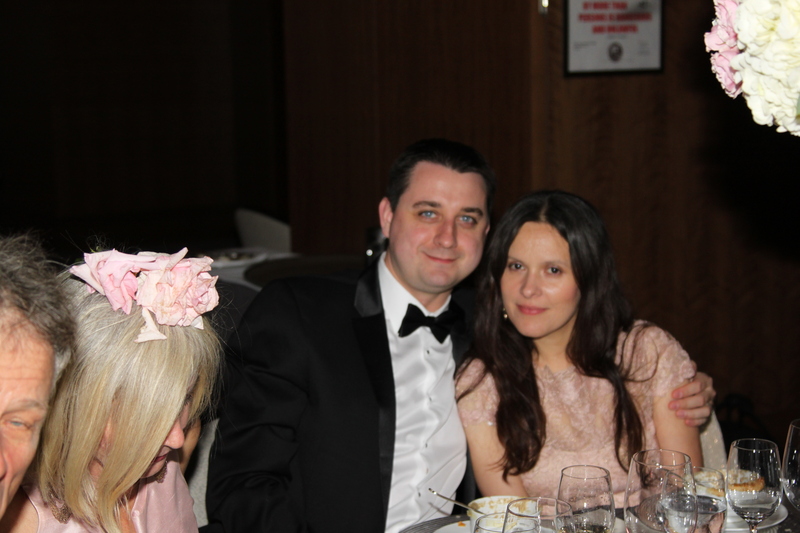 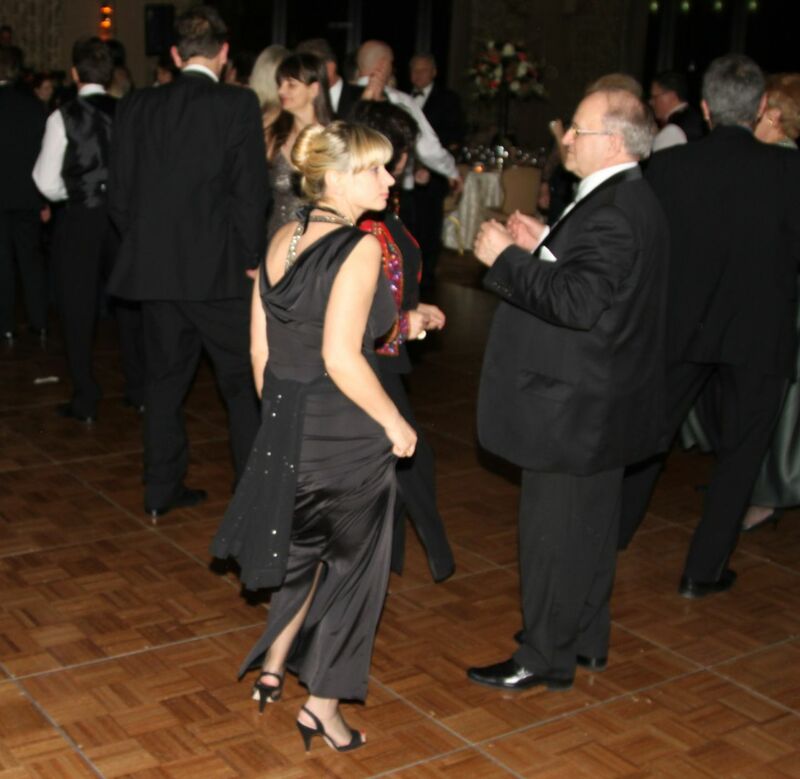 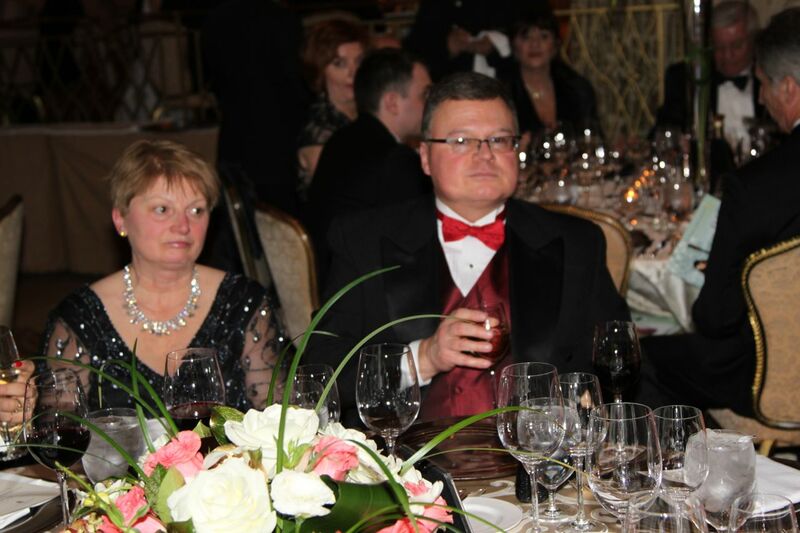 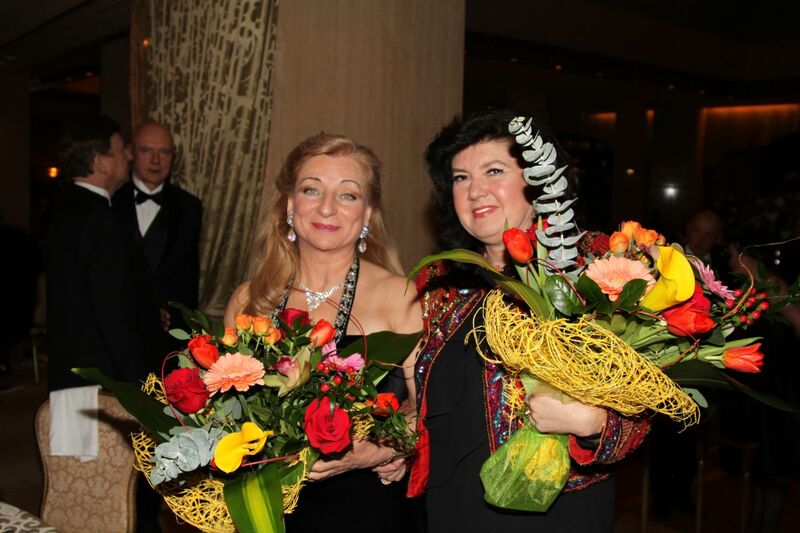 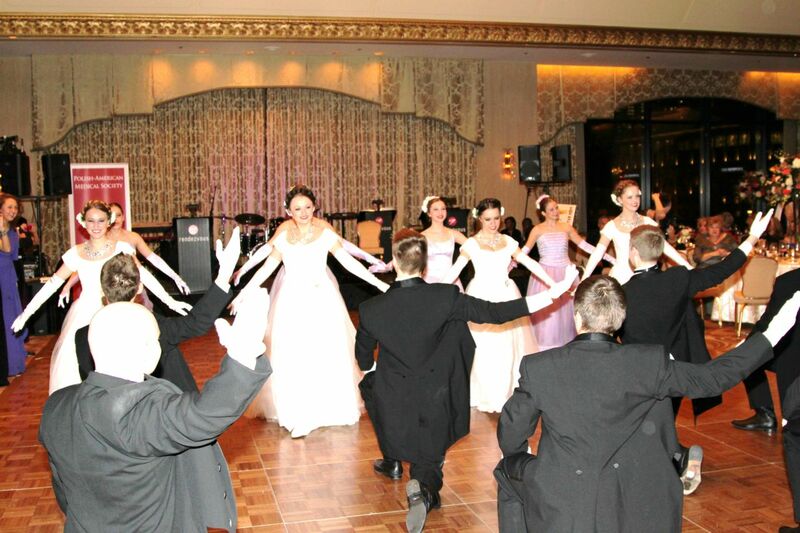 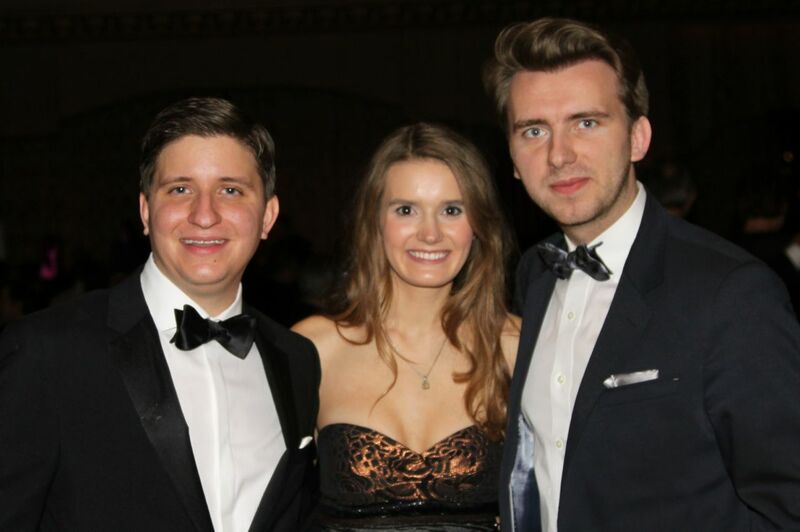 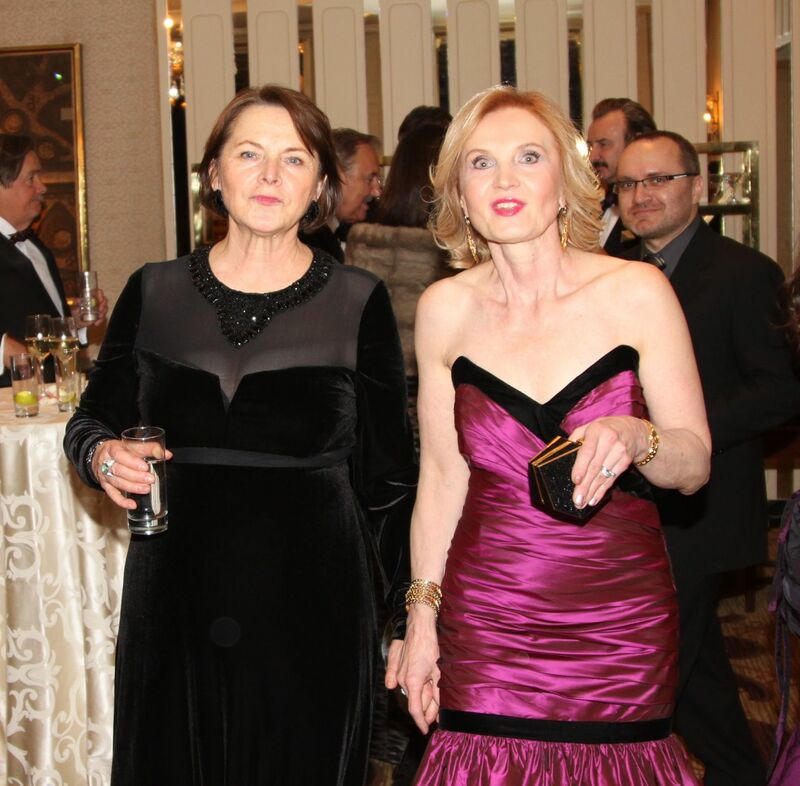 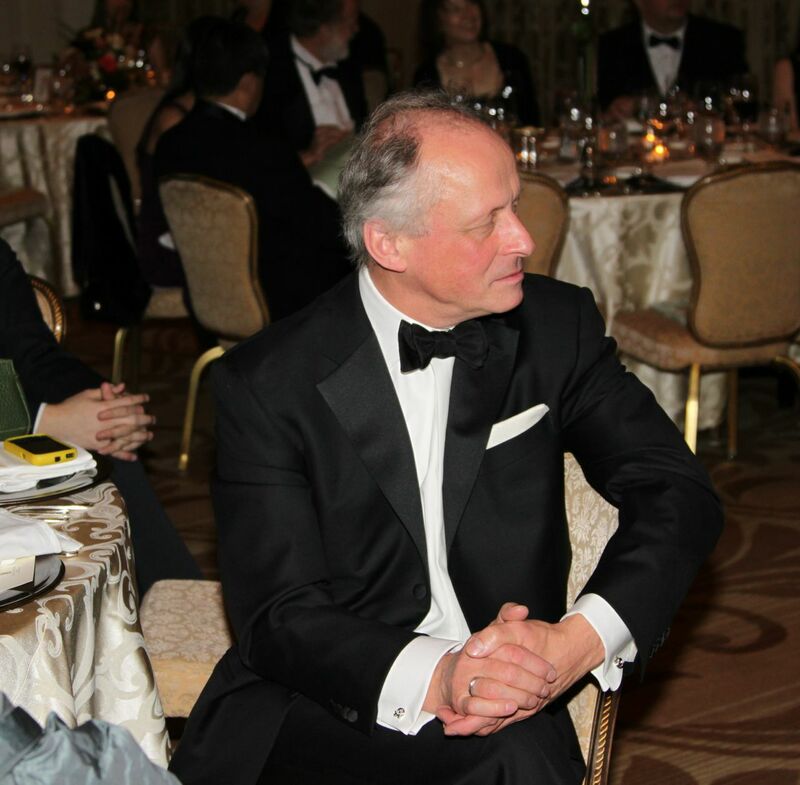 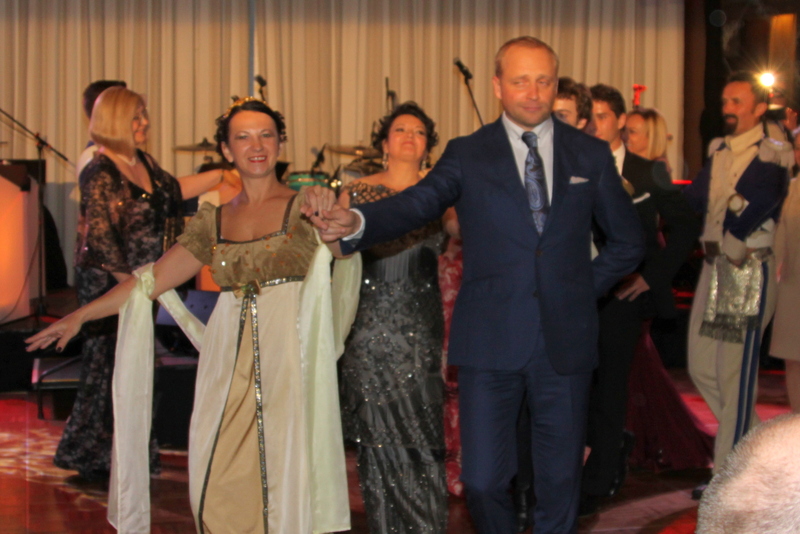 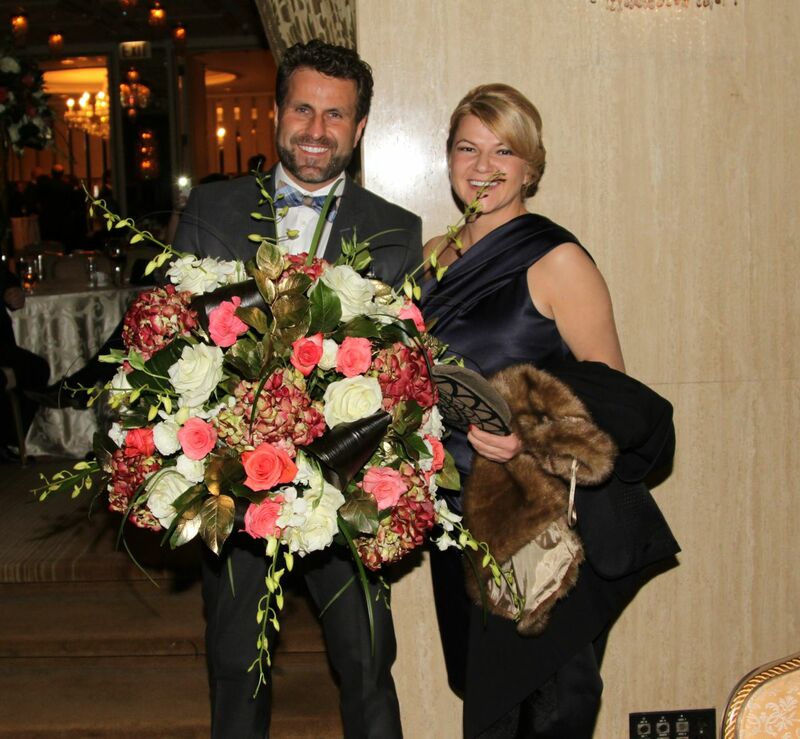 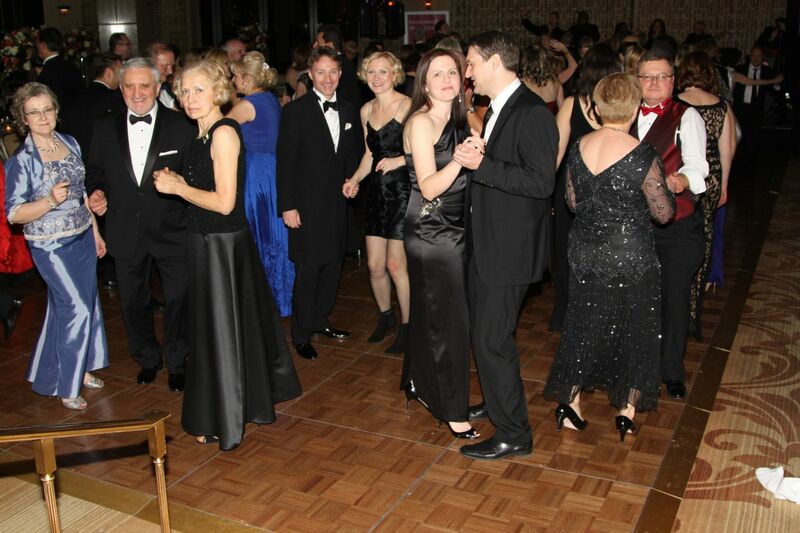 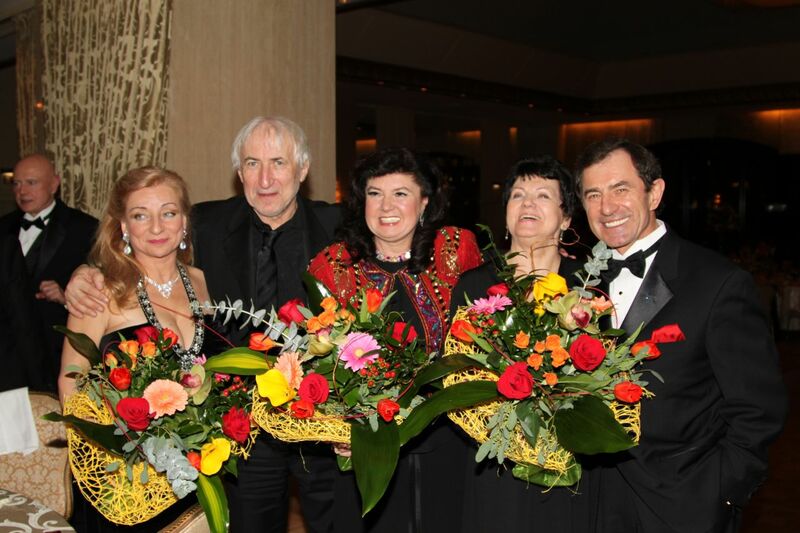 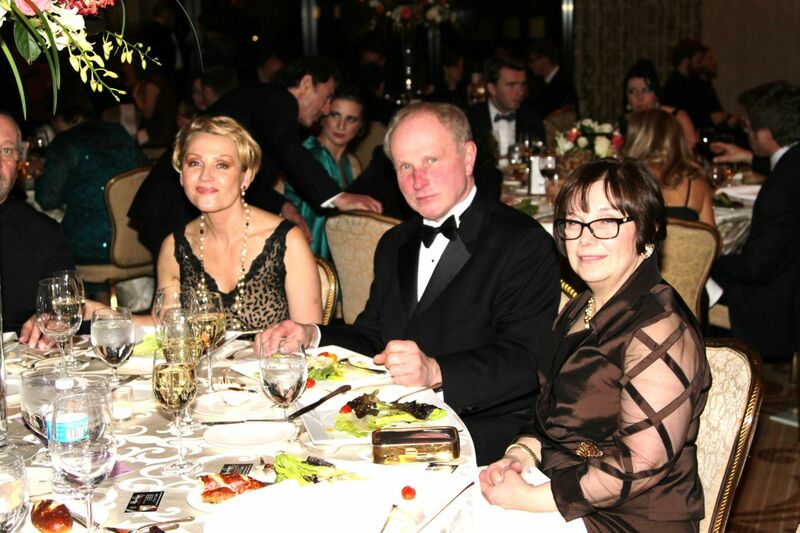 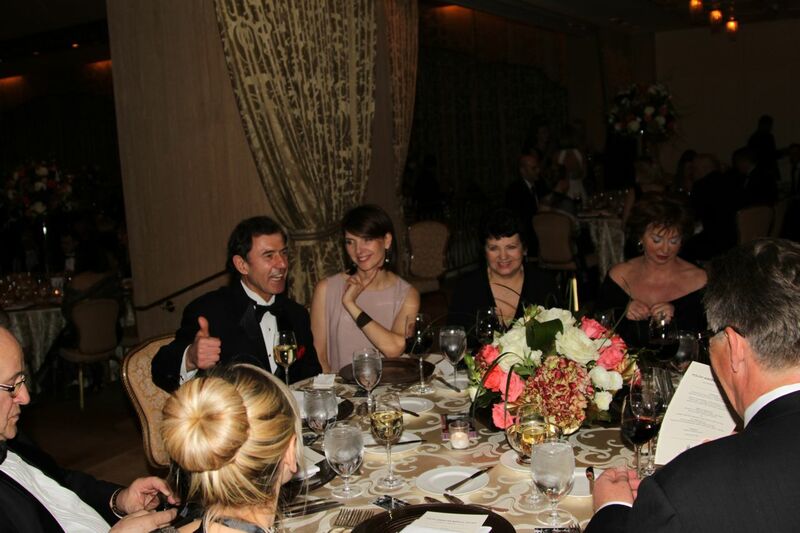 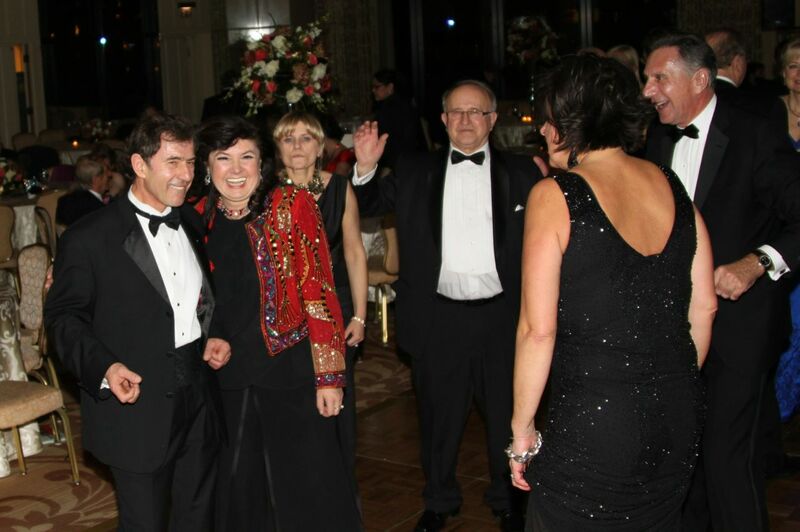 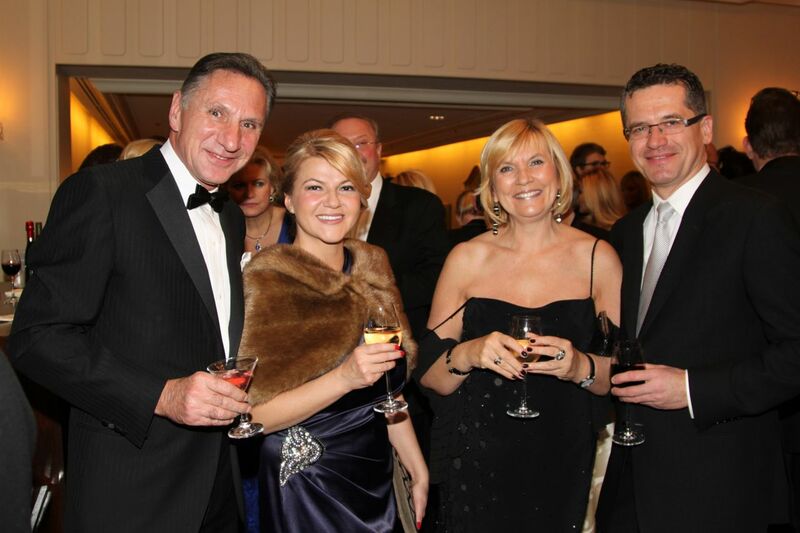 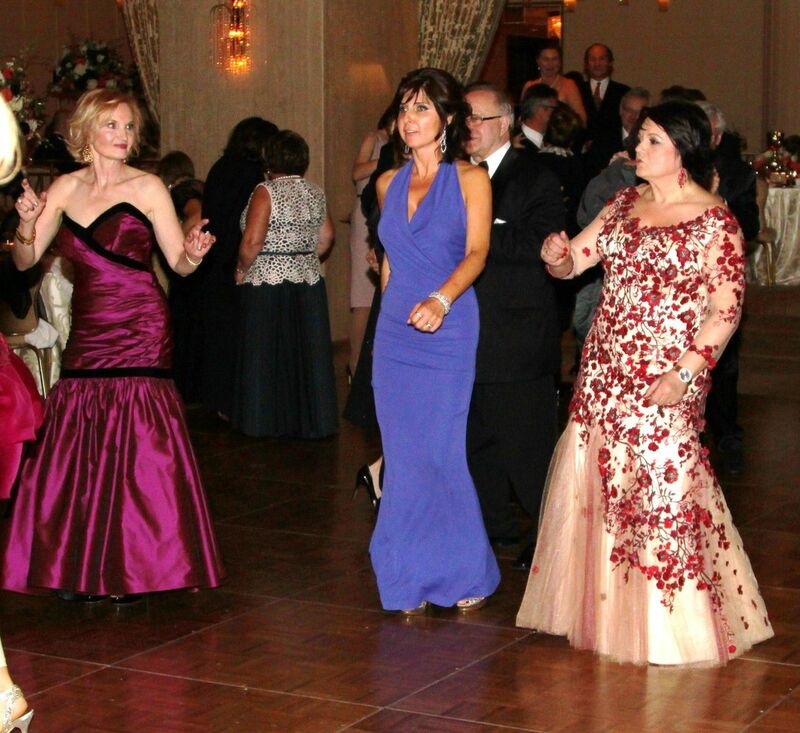 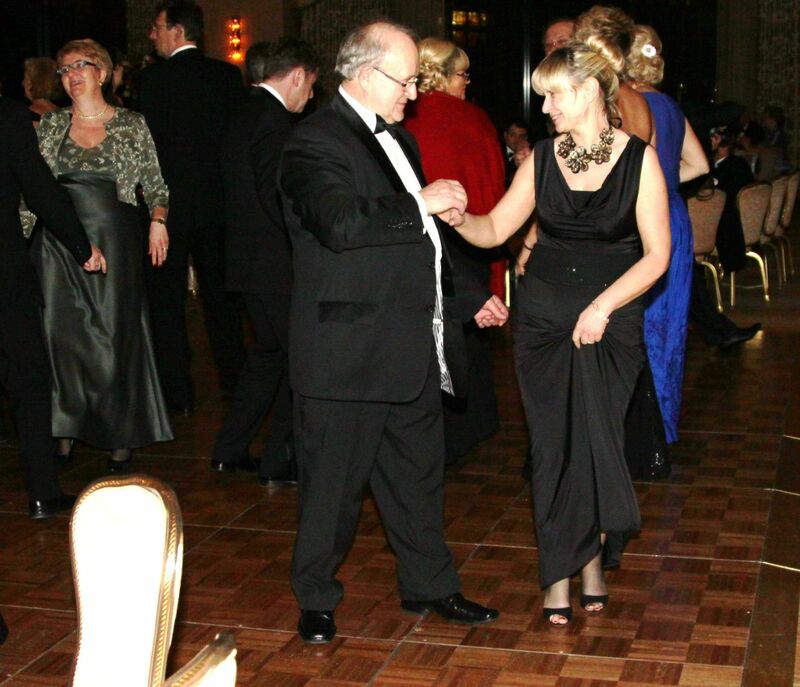 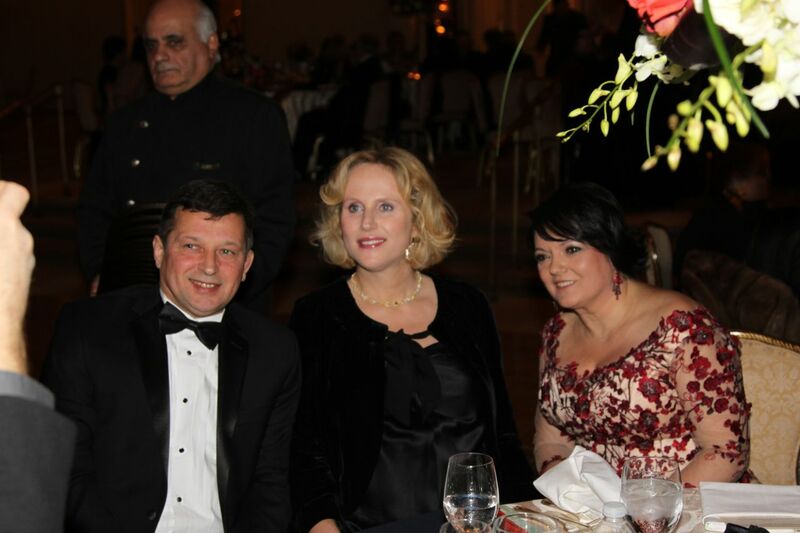 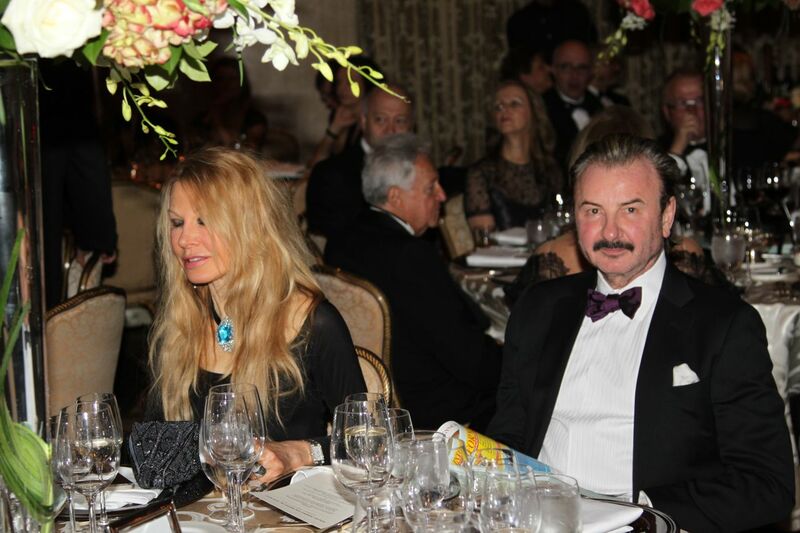 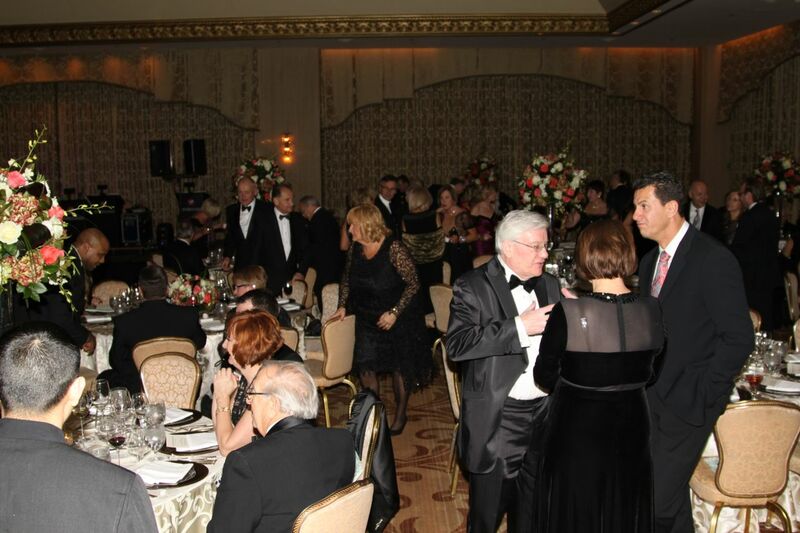 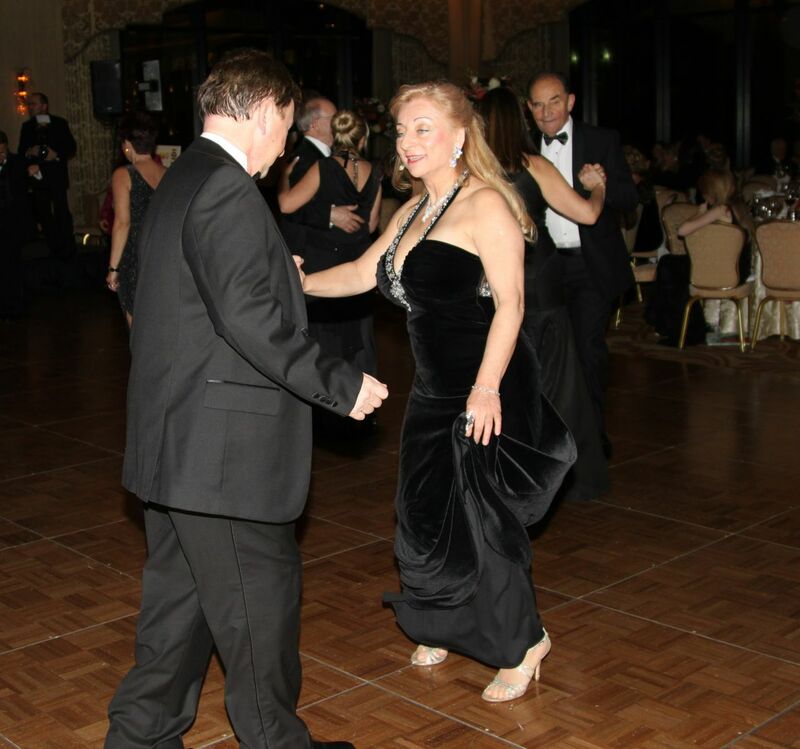 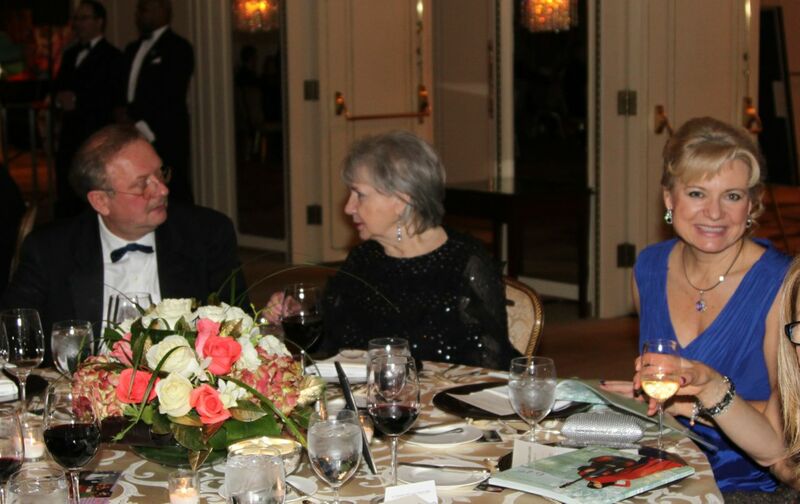 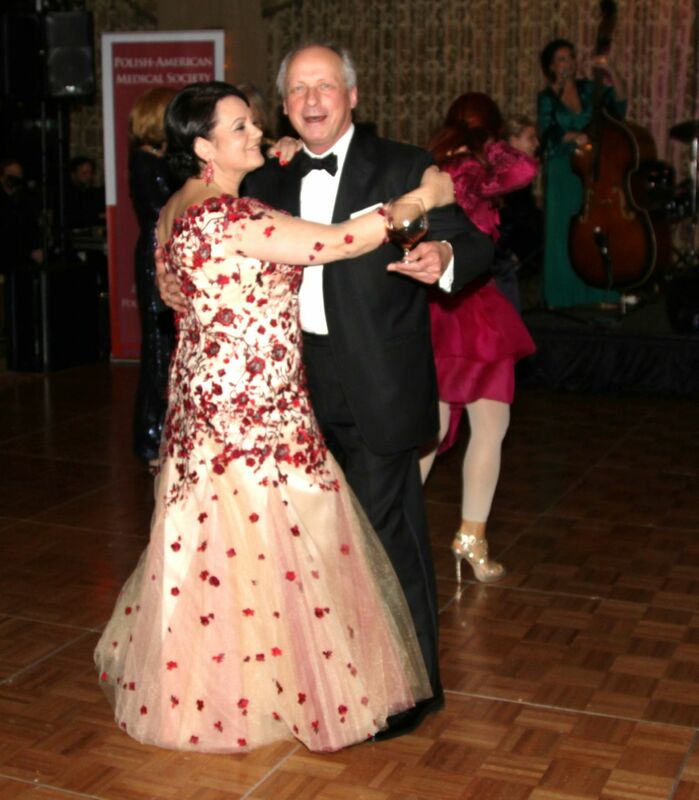 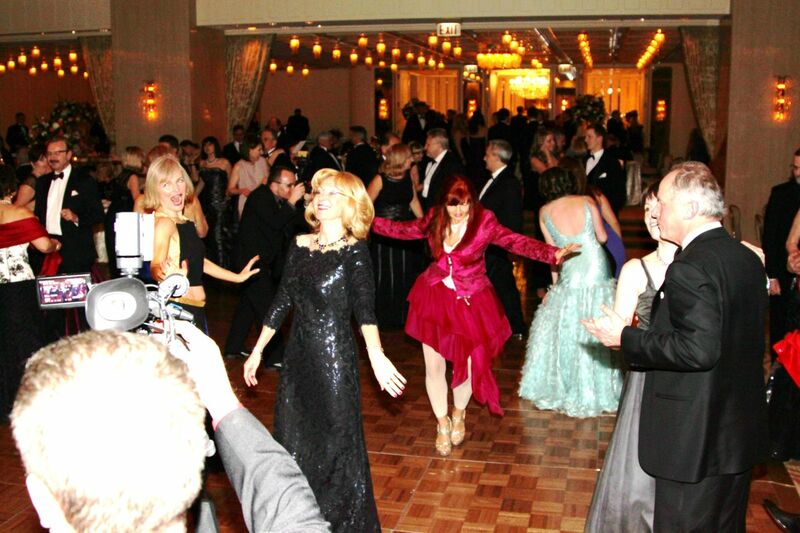 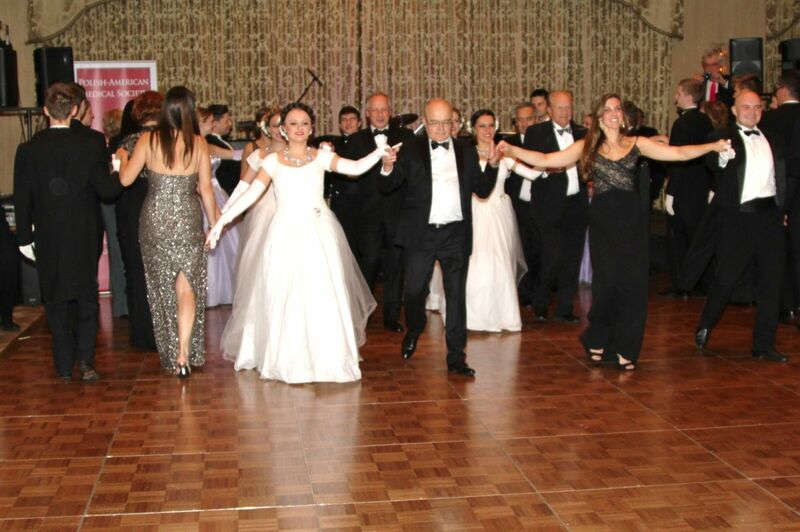 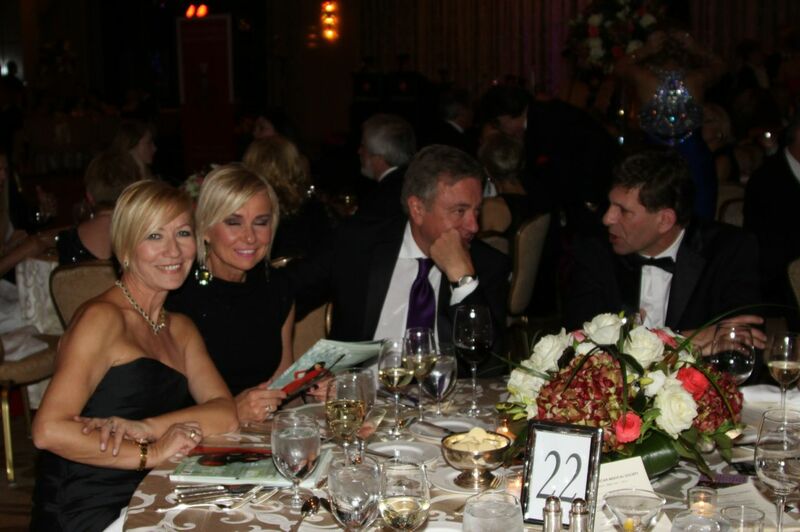 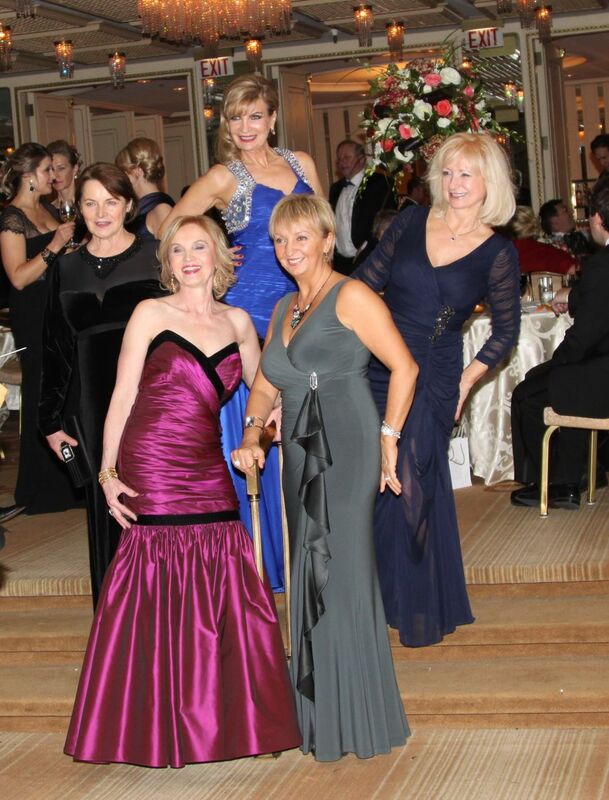 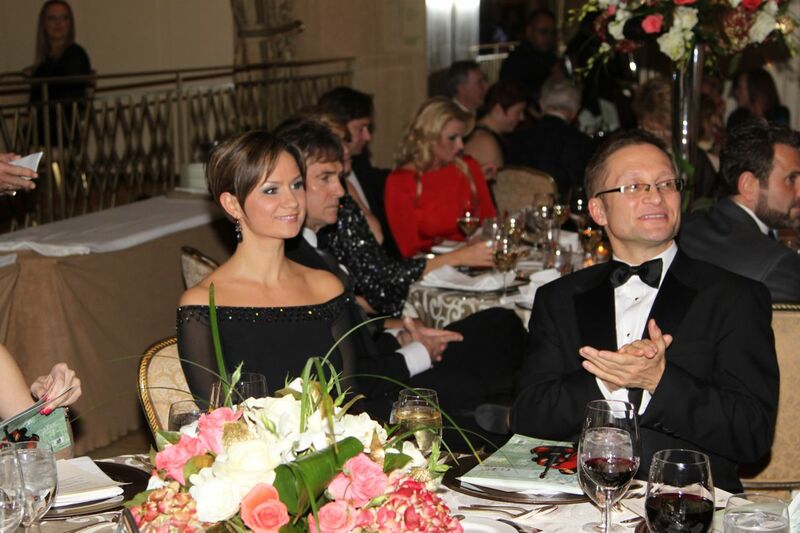 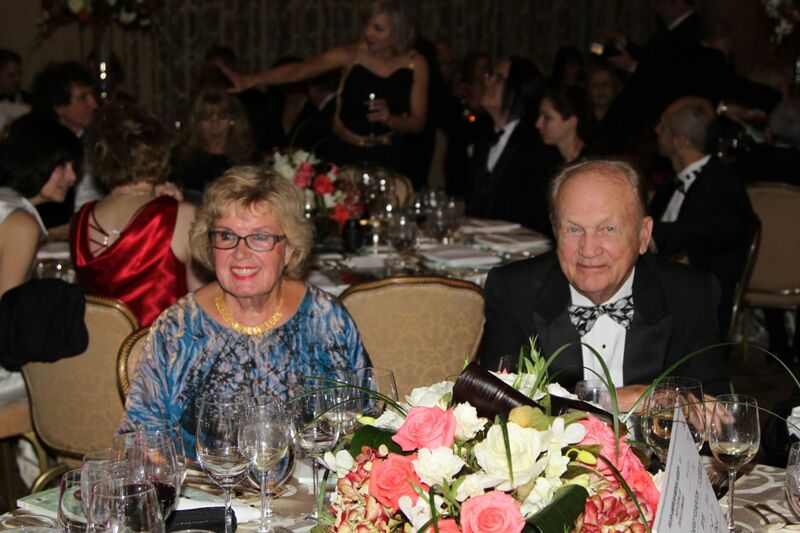 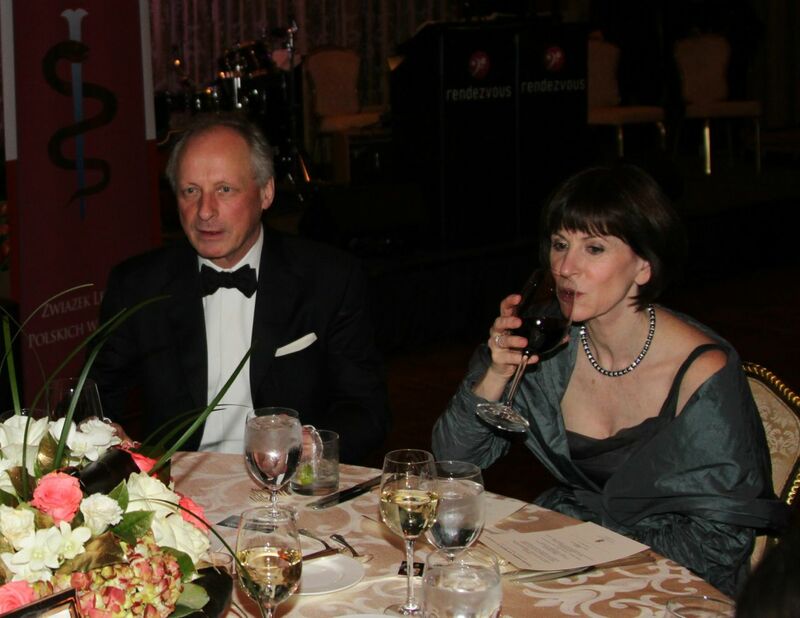 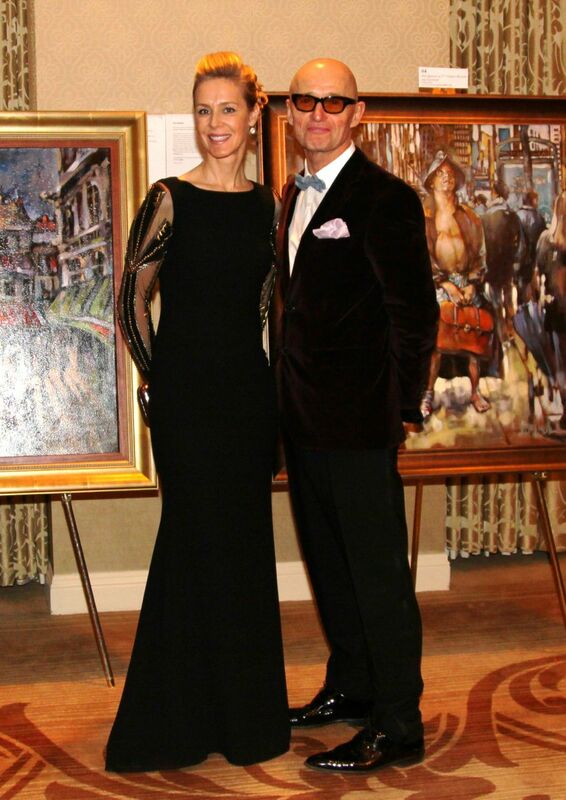 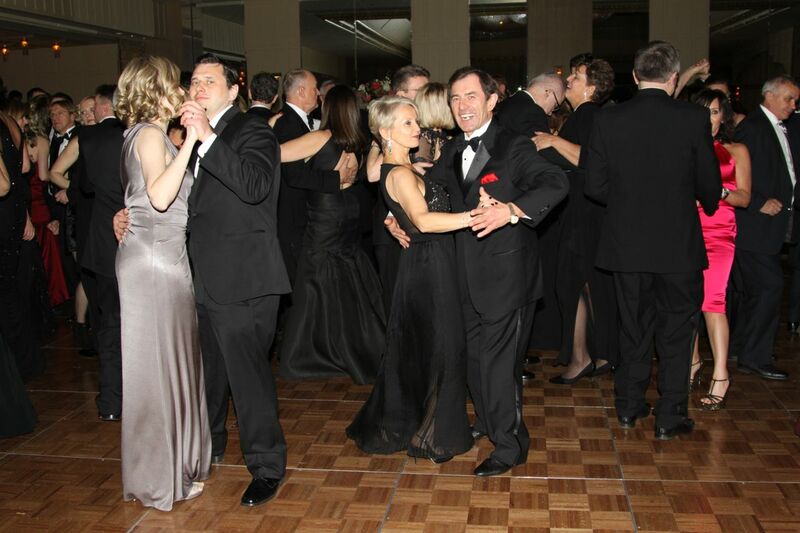 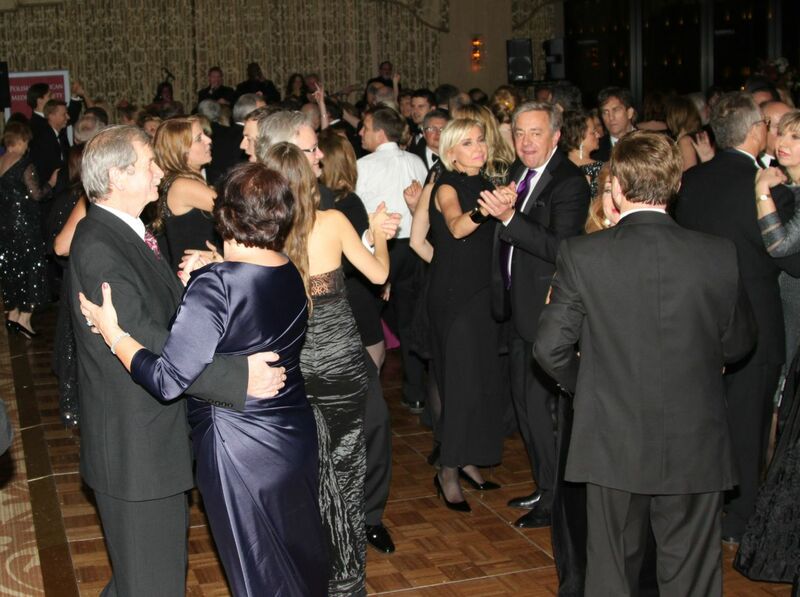 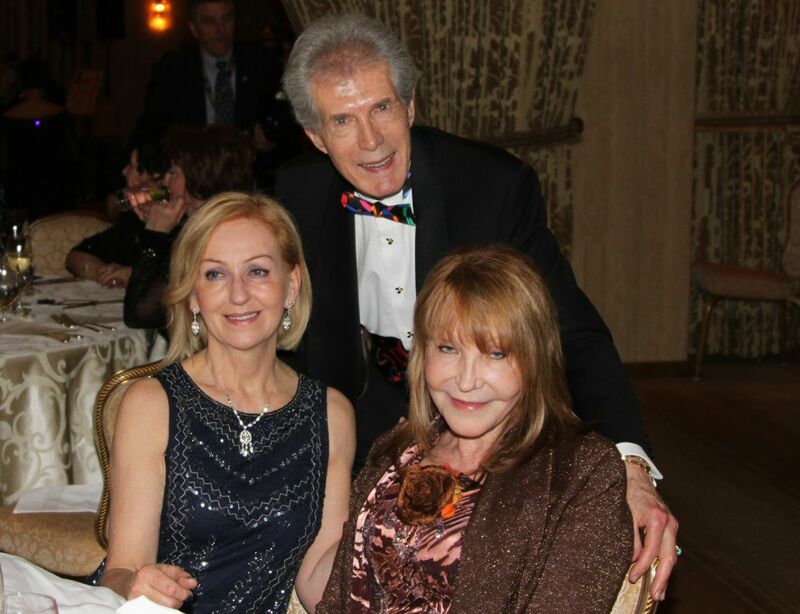 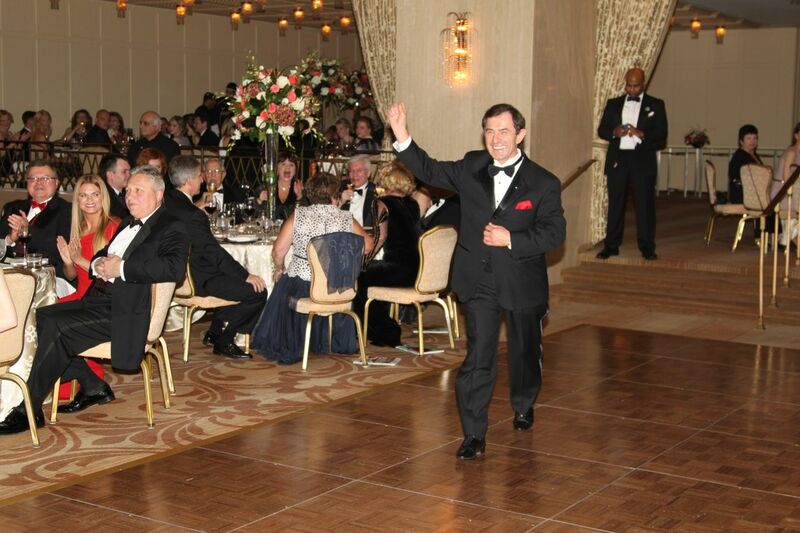 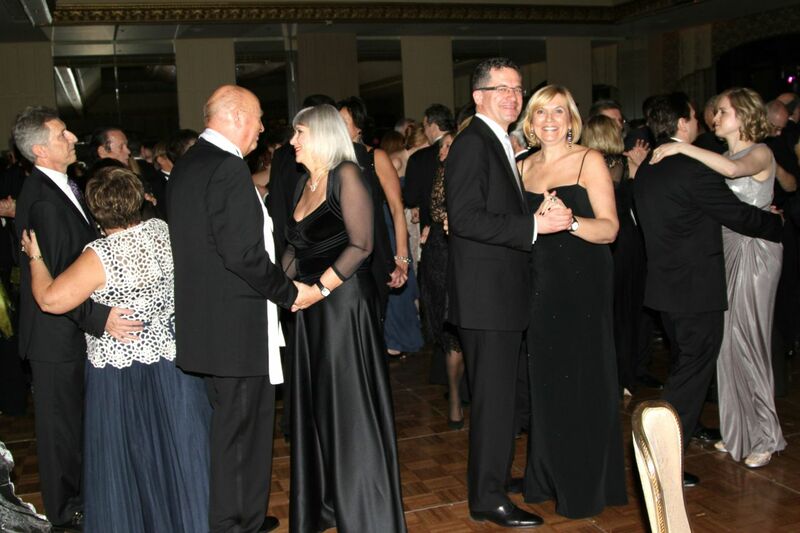 A new time of the Ball, in the midst of autumn , has attracted over 450 guests from 15 states and 7 countries. 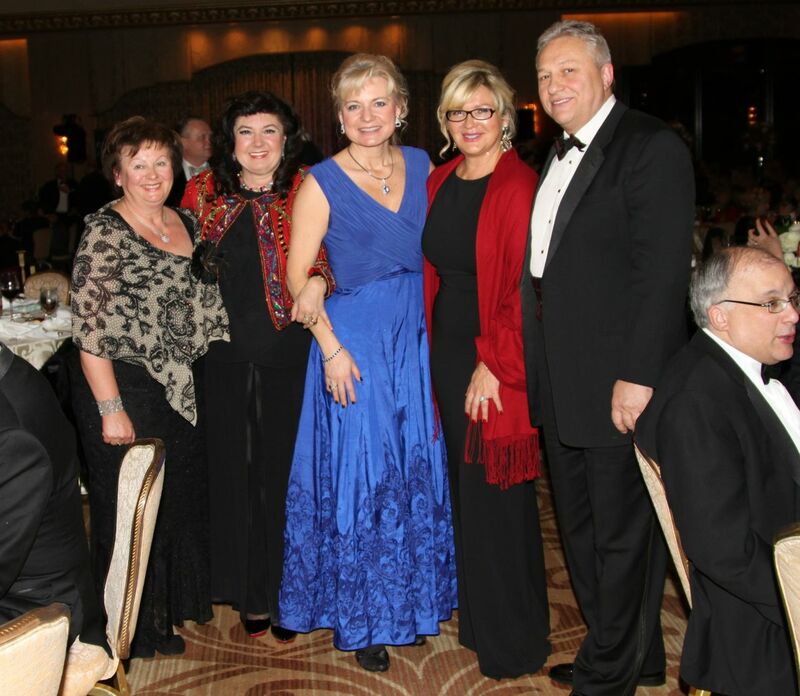 Dr Krol has also welcomed the past presidents of PAMS, Dr. Barbara Roniker, Dr.
Anna Szpindor, and Dr. Bronislaw Orawiec. 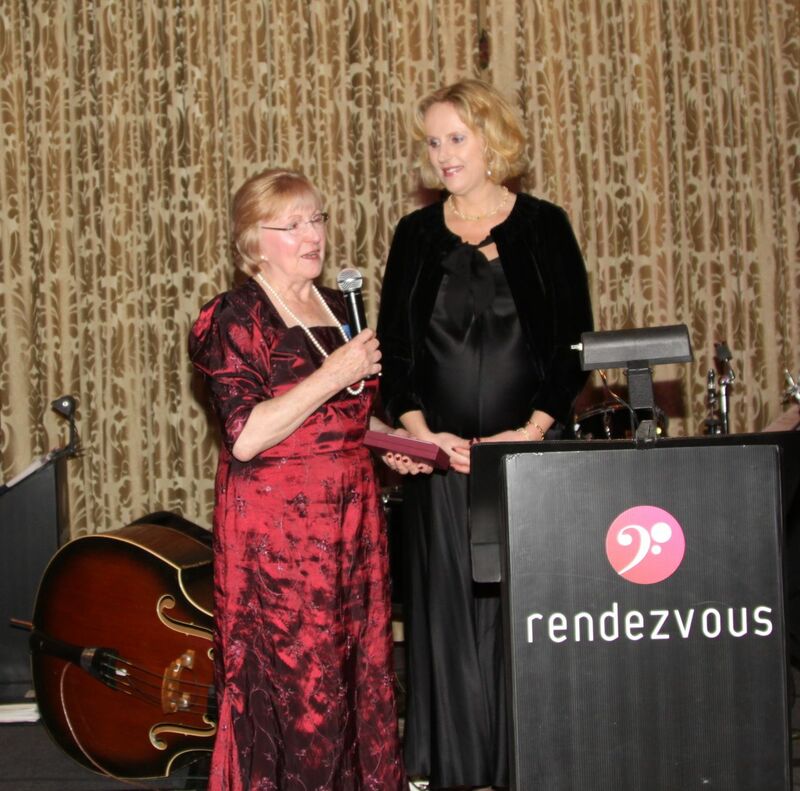 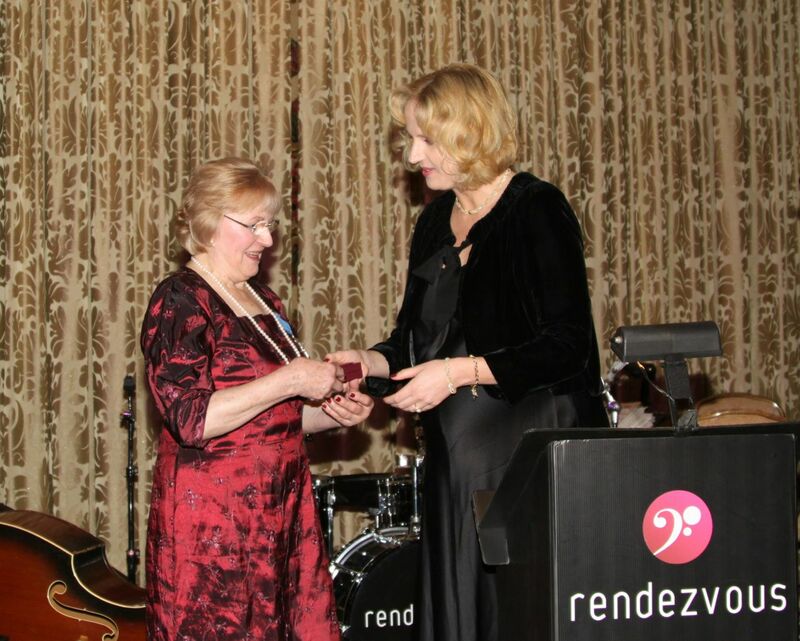 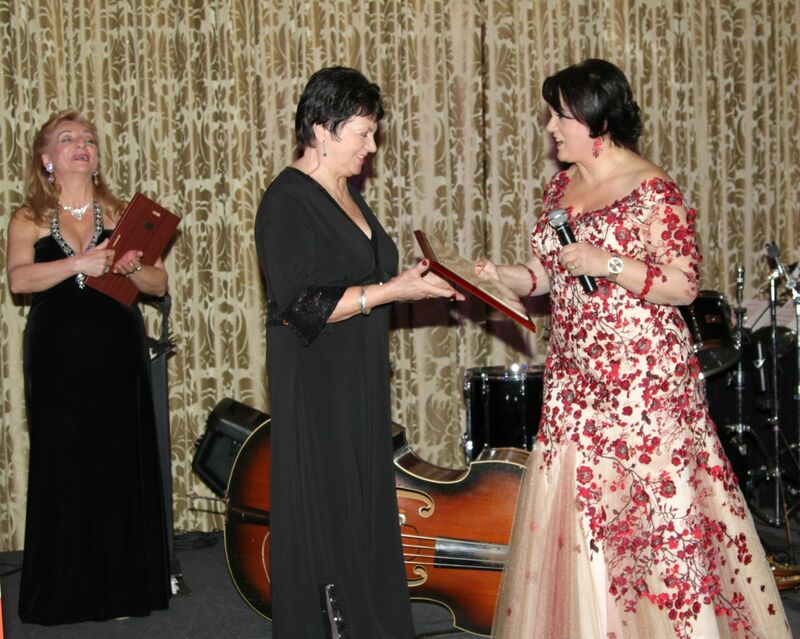 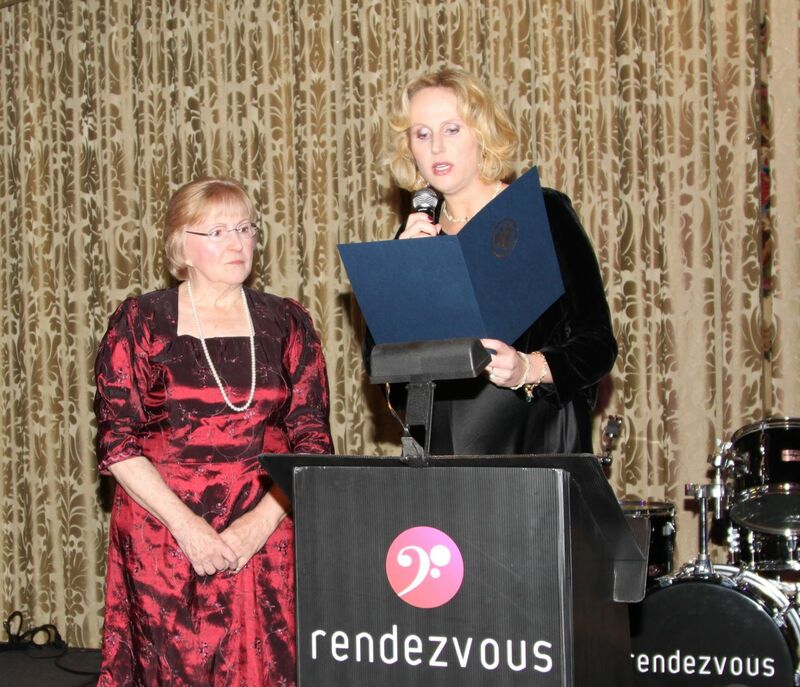 The official part of the evening ended with recognition of graceful Dr. Miroslawa Mielczarek-Landowska, a doctor, professional LOT pilot, and a devoted violin player. 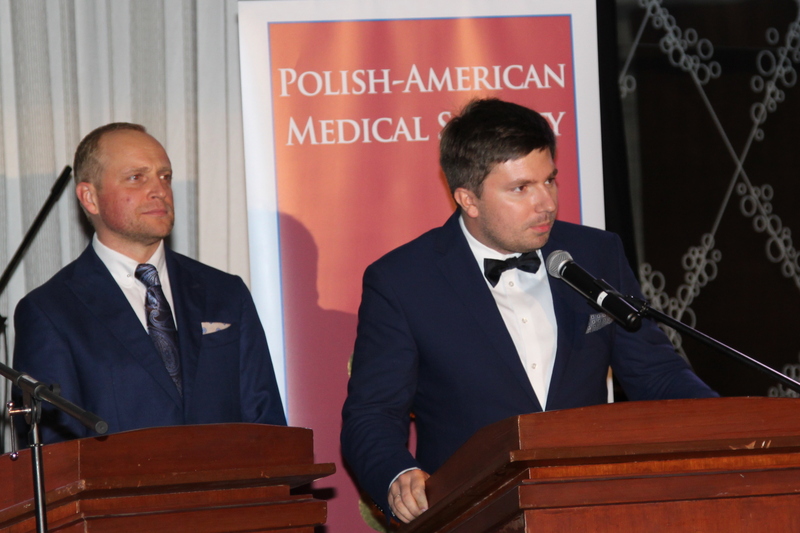 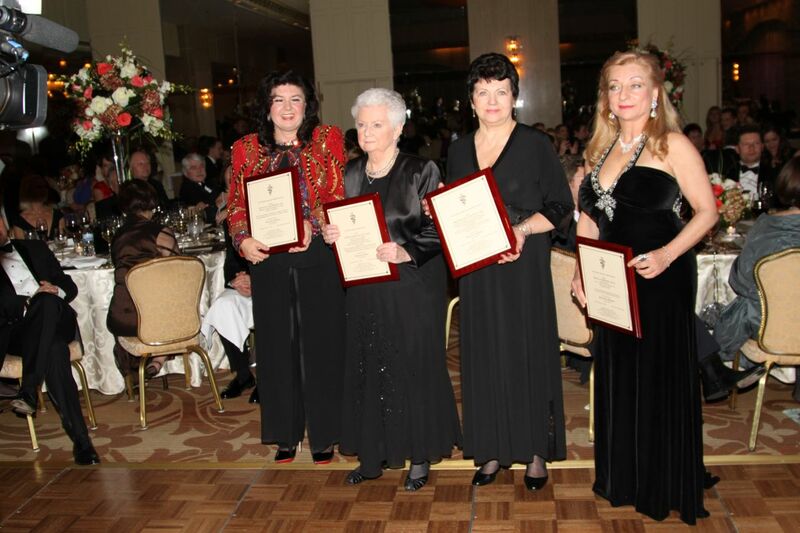 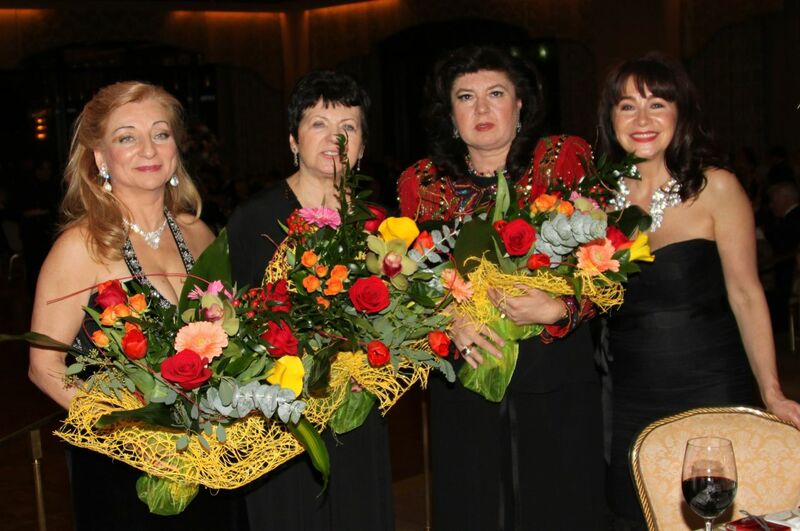 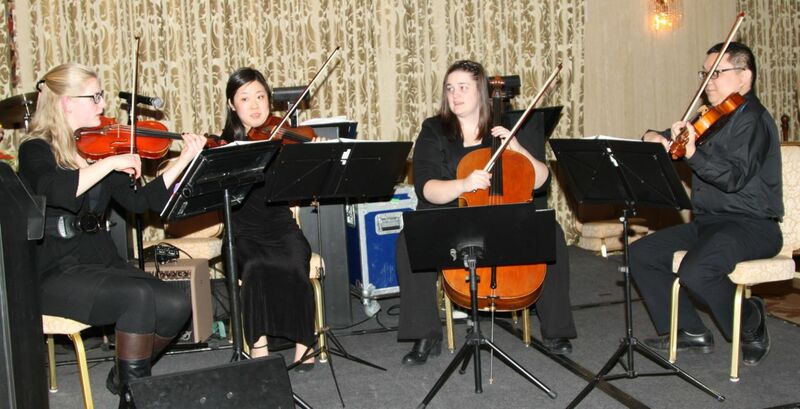 Wielka Orchestra Swiatecznej Pomocy, represented by Mr. Jerzy Owsiak, and Educational Funds of the Polish American Medical Society were this year’s recipients of PAMS Annual Charitable Donations. 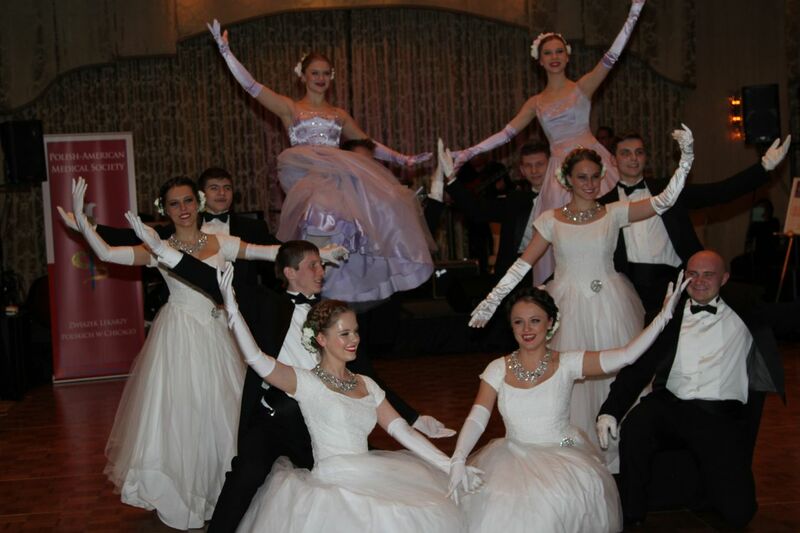 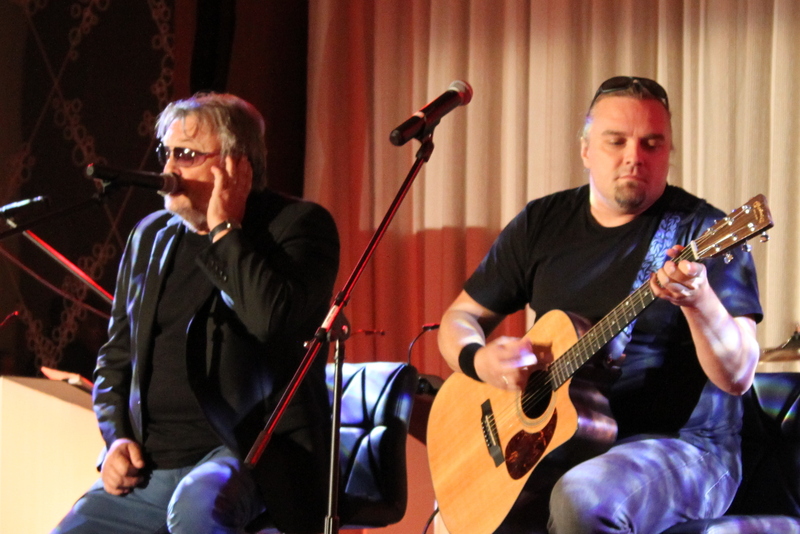 After the official ceremonies, the entertainment was provided by Krzysztof Cugowski, TC Squared, and a dance group WICI. 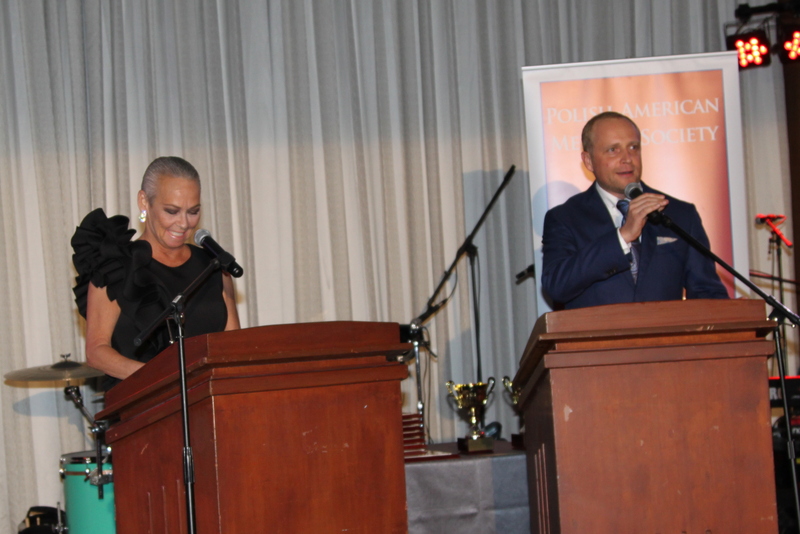 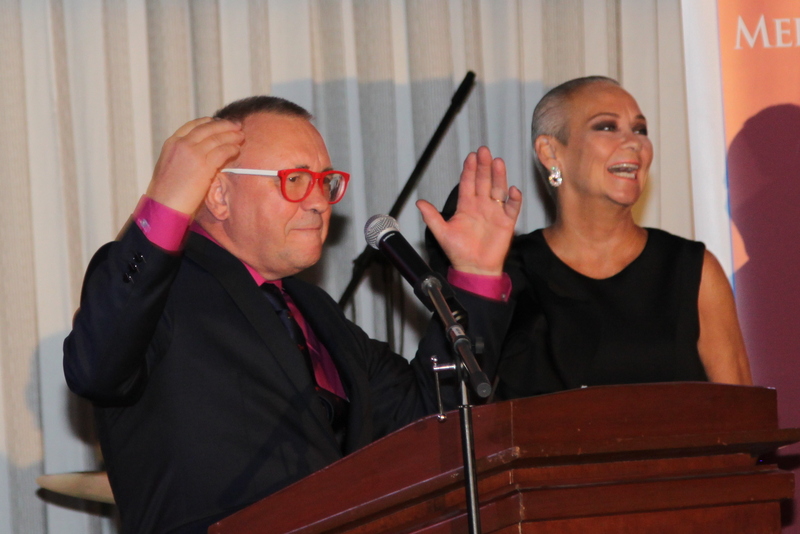 Masters of Ceremonies Candace Jordan and Piotr Adamczyk made sure that everybody enjoyed the presentations, dinner, silent auction, raffle and dancing. 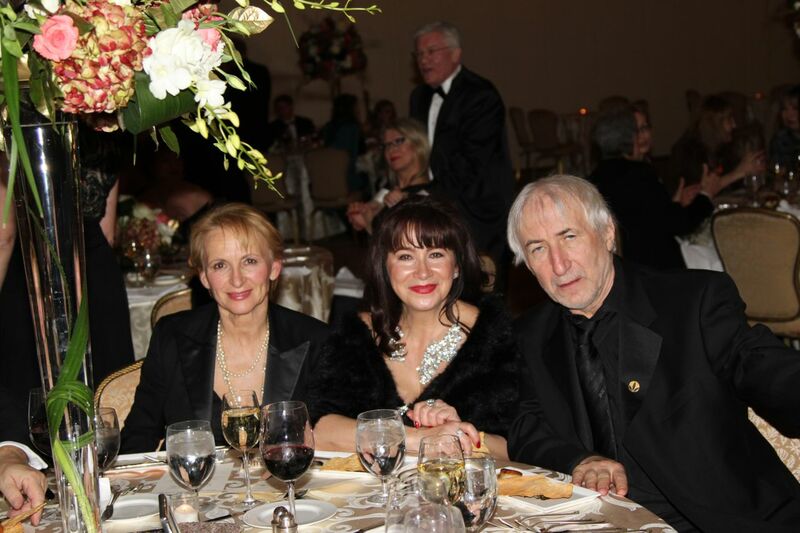 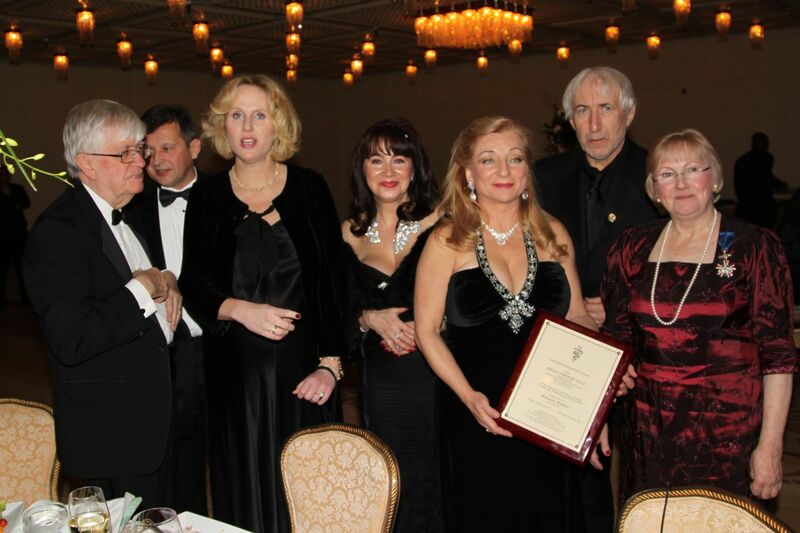 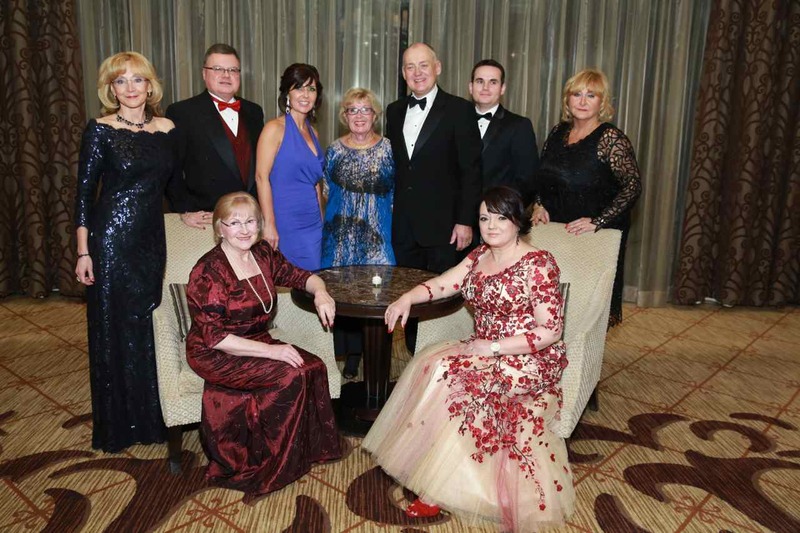 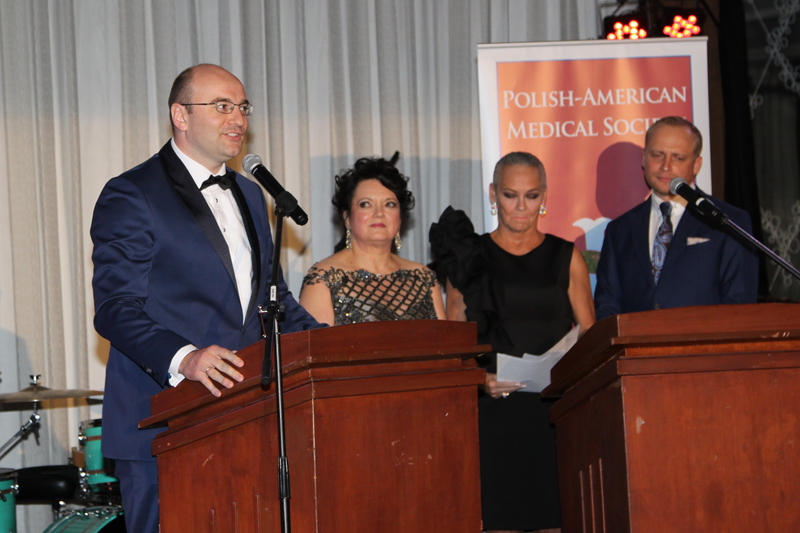 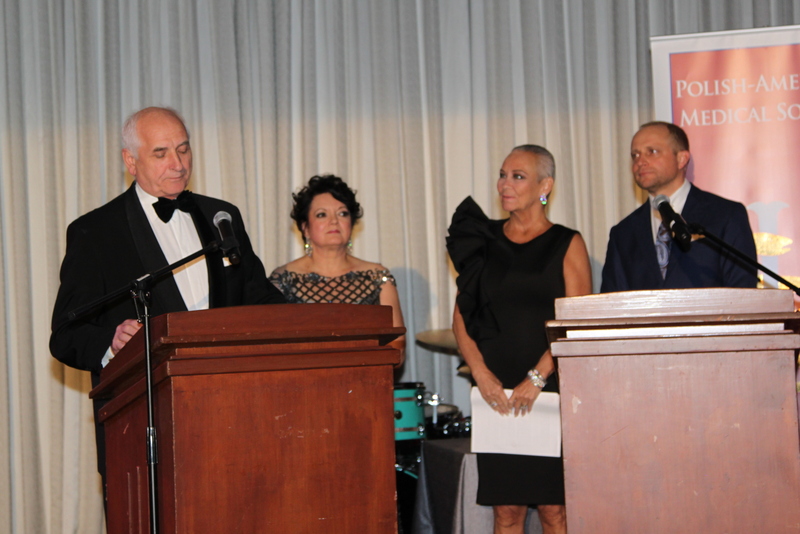 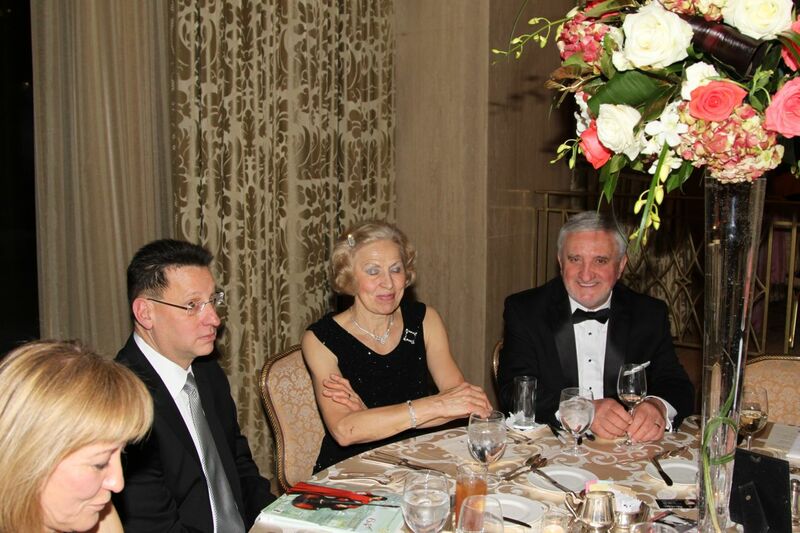 The Board Members and Organizing Committee of the 67th Charitable Ball of the Polish American Medical Society extend their warm gratitude to all guests, donors, and supporters. 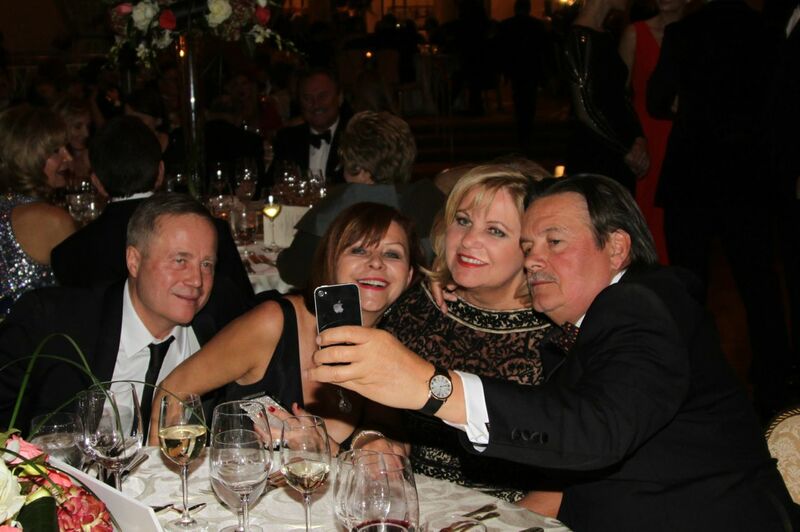 Tak o nas mowi Jerzy Owsiak. 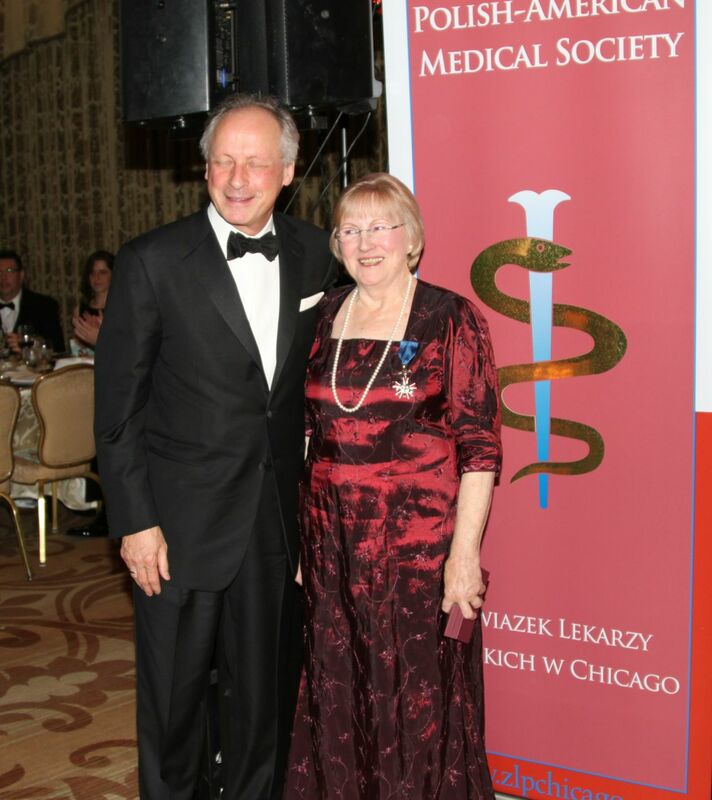 http://www.zlpchicago.org/wp-content/uploads/2018/04/PAMS-logo_new-col-297x300.png 0 0 Kasia Kusz http://www.zlpchicago.org/wp-content/uploads/2018/04/PAMS-logo_new-col-297x300.png Kasia Kusz2017-09-23 16:21:582017-12-02 20:19:05Tak o nas mowi Jerzy Owsiak. 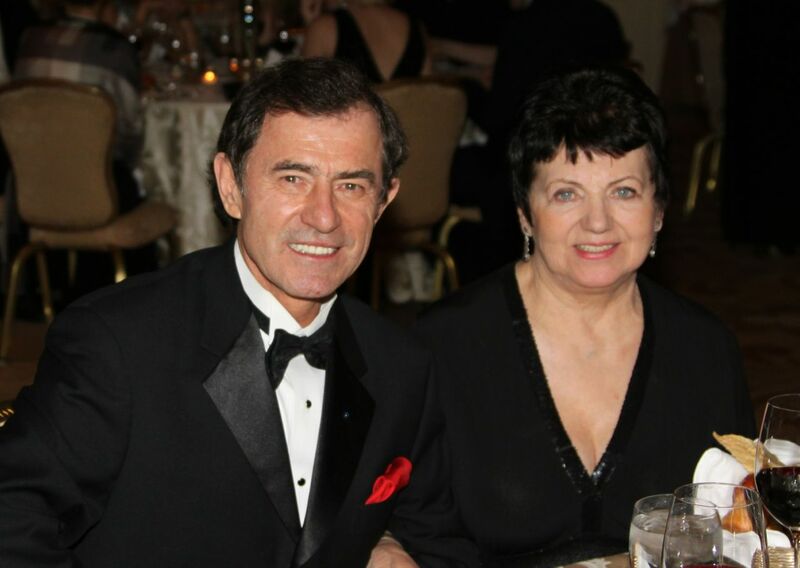 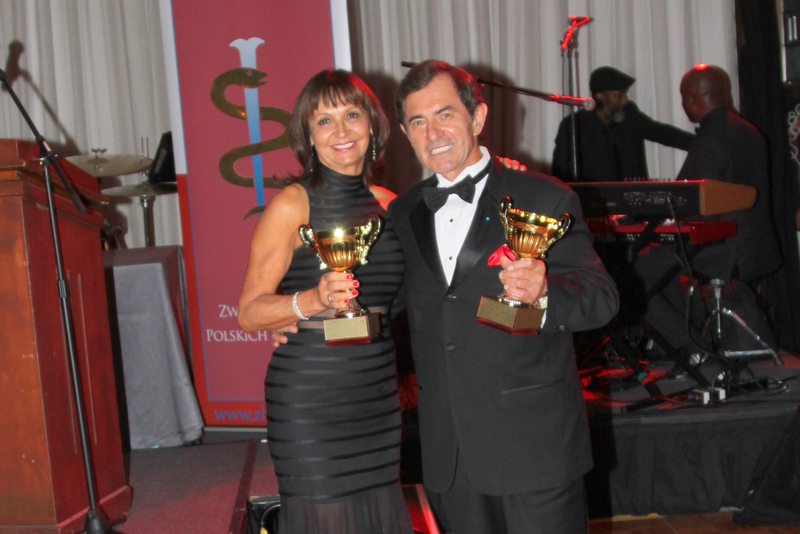 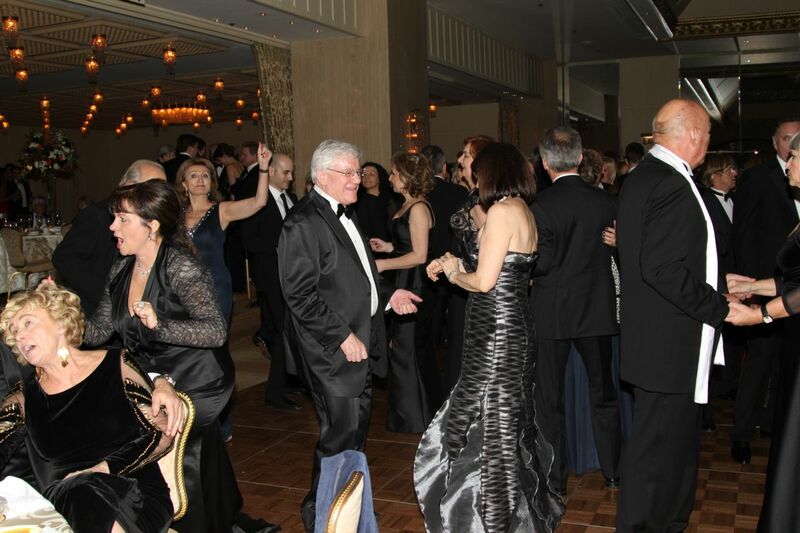 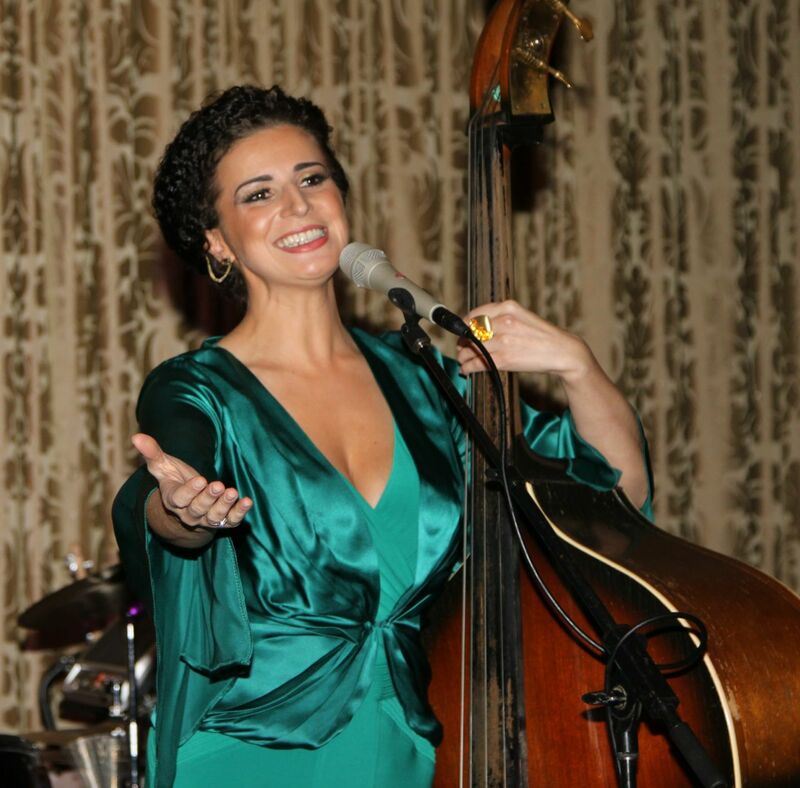 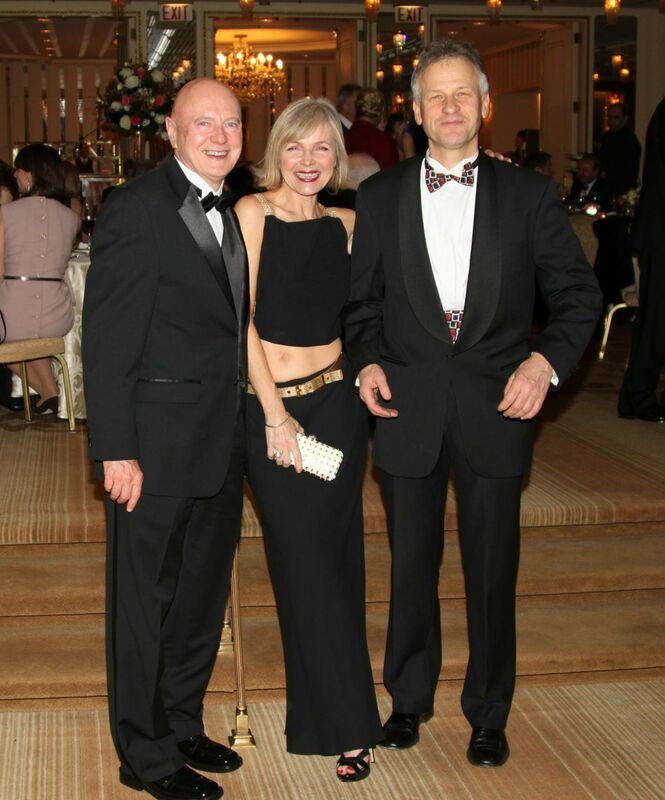 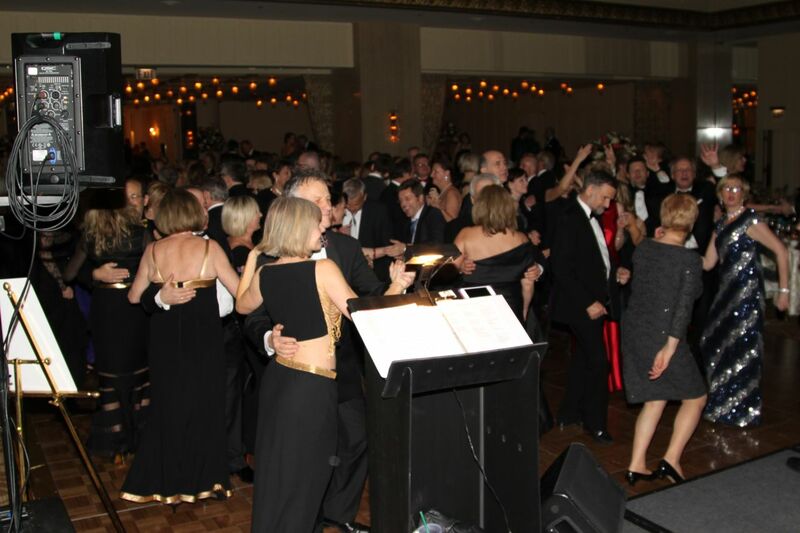 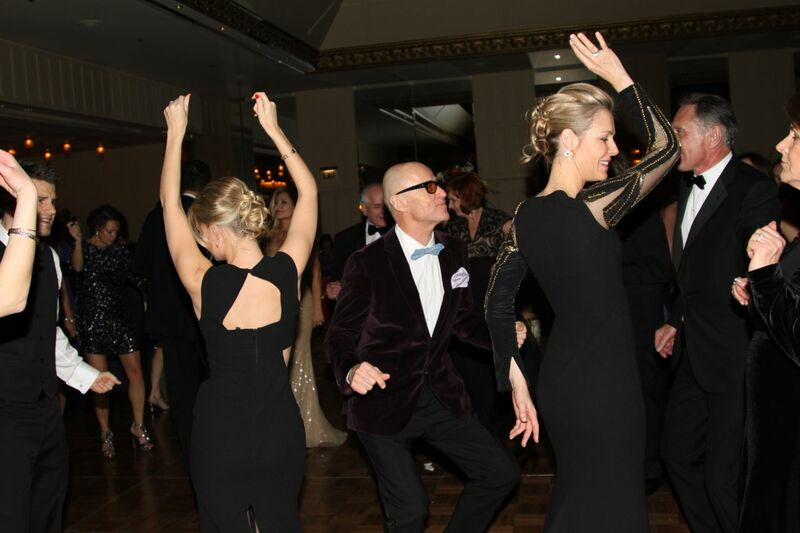 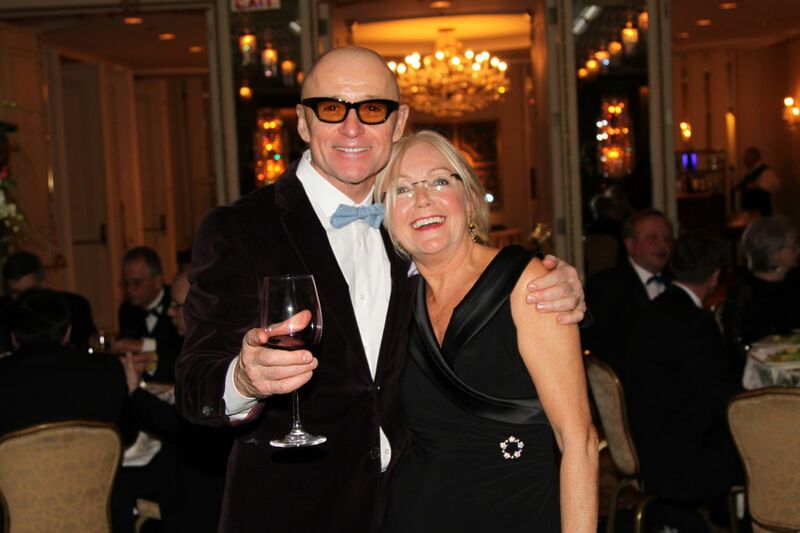 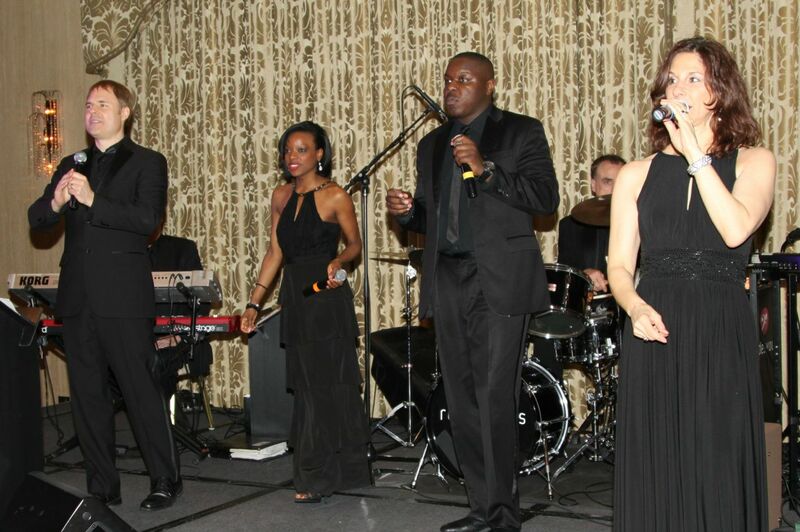 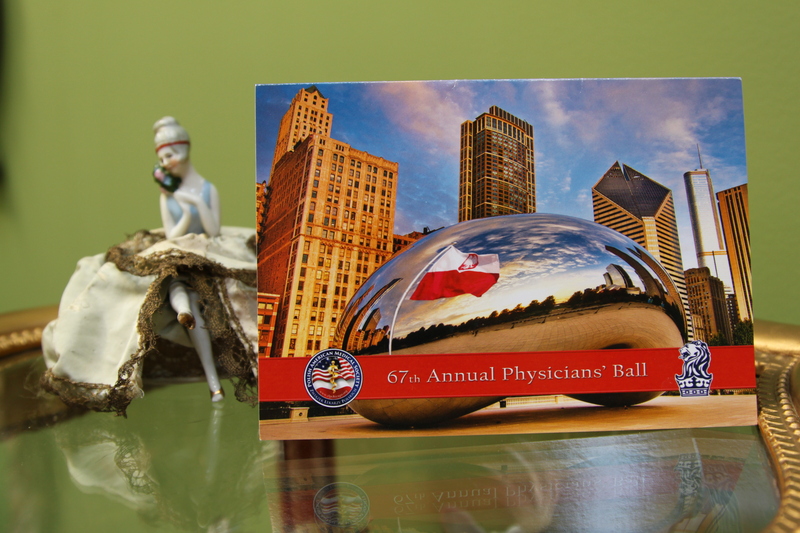 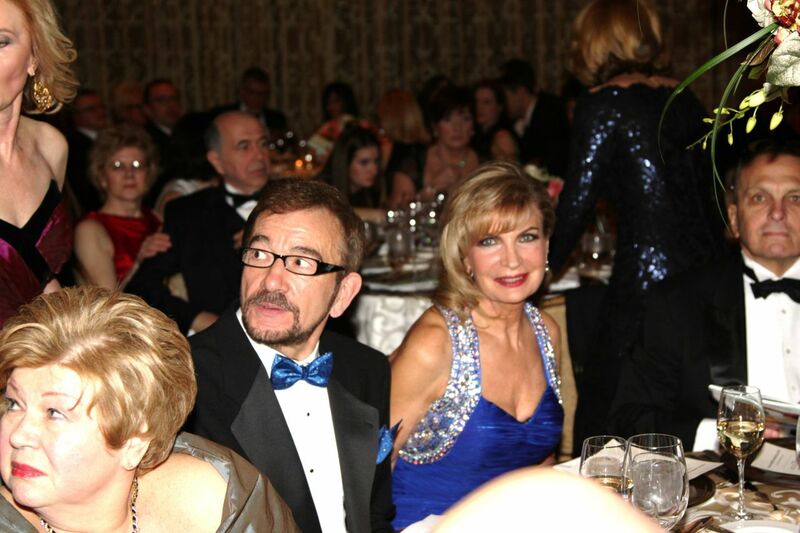 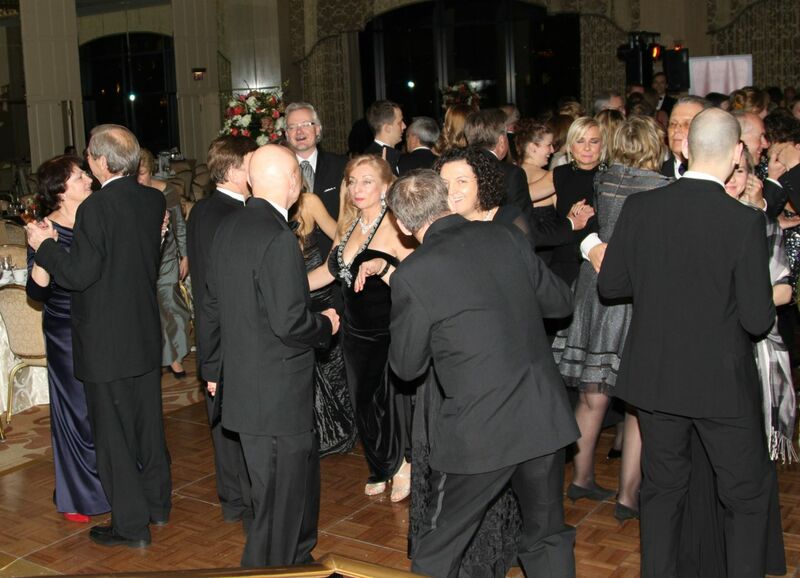 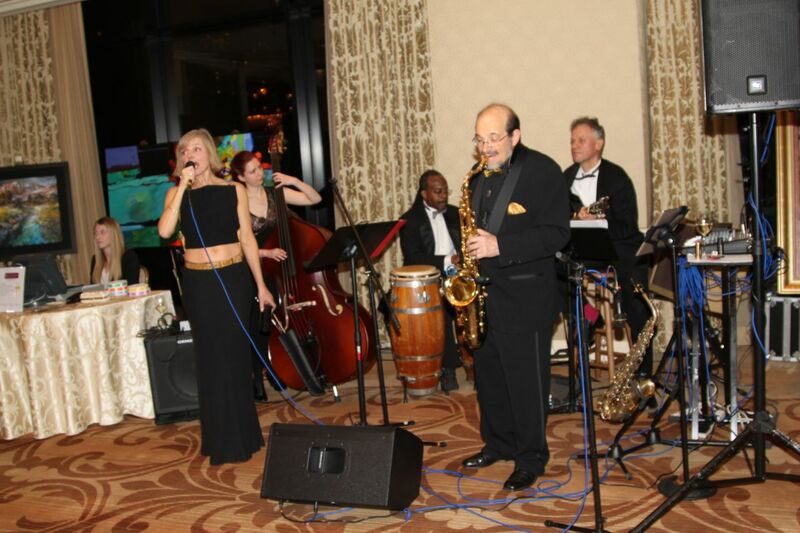 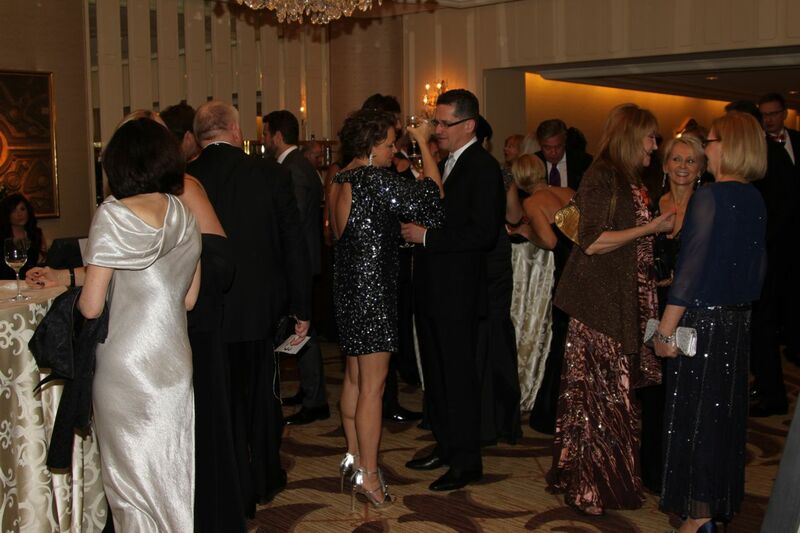 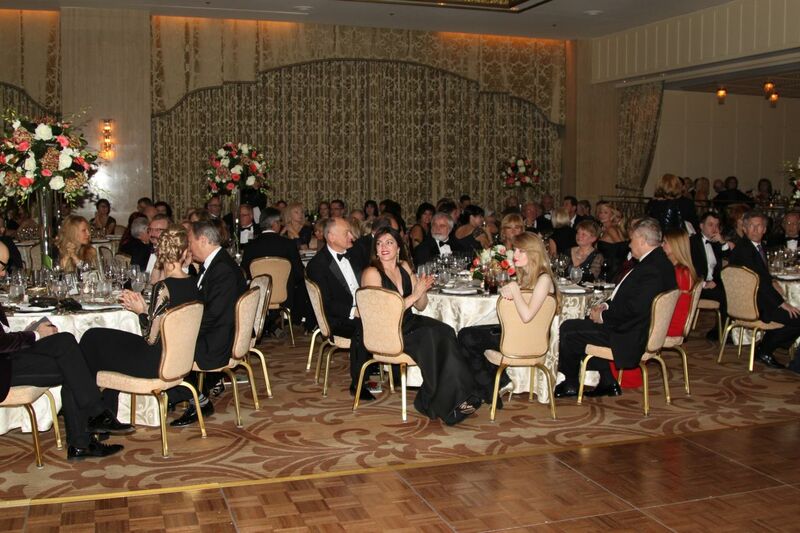 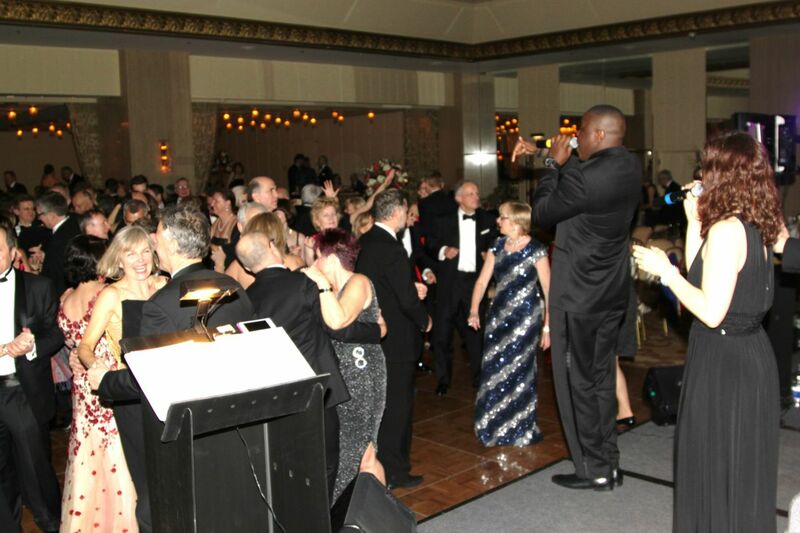 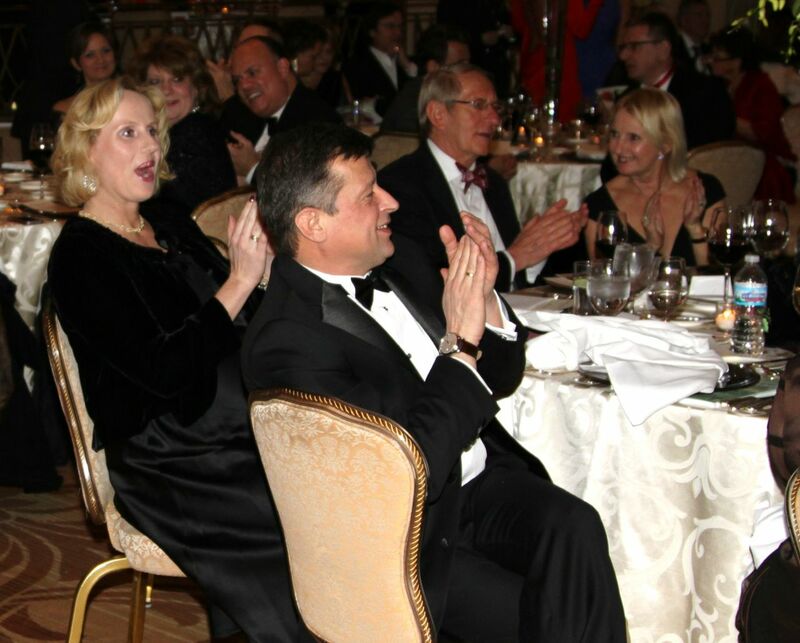 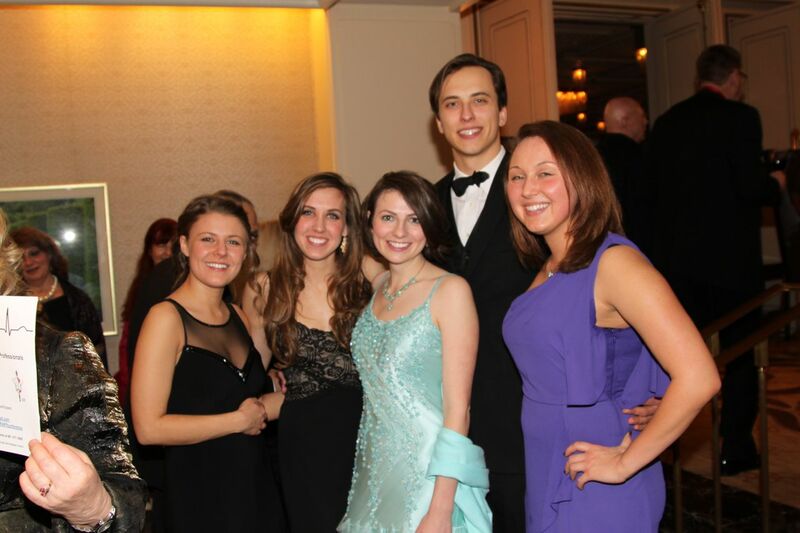 Our 64th Annual Physician‘s Ball takes place on Saturday, February 1 at the legendary Ritz-Carlton Chicago. 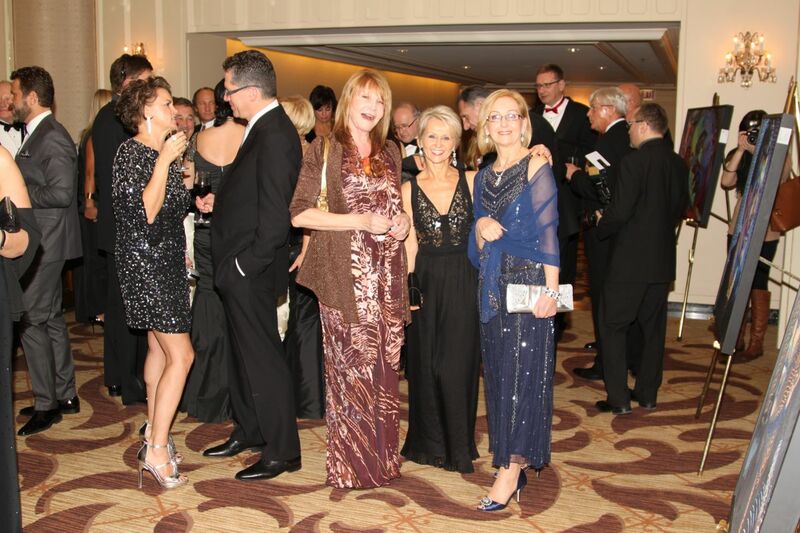 Please read our press release and watch this space for reviews & photos following the gala. 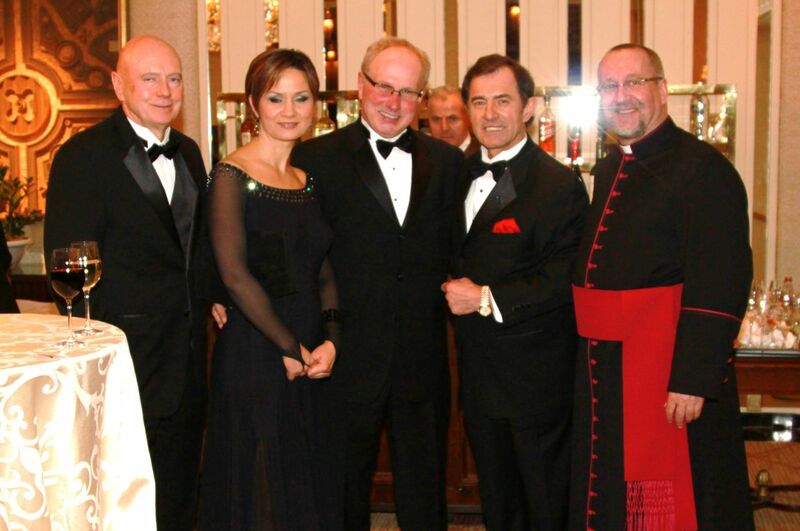 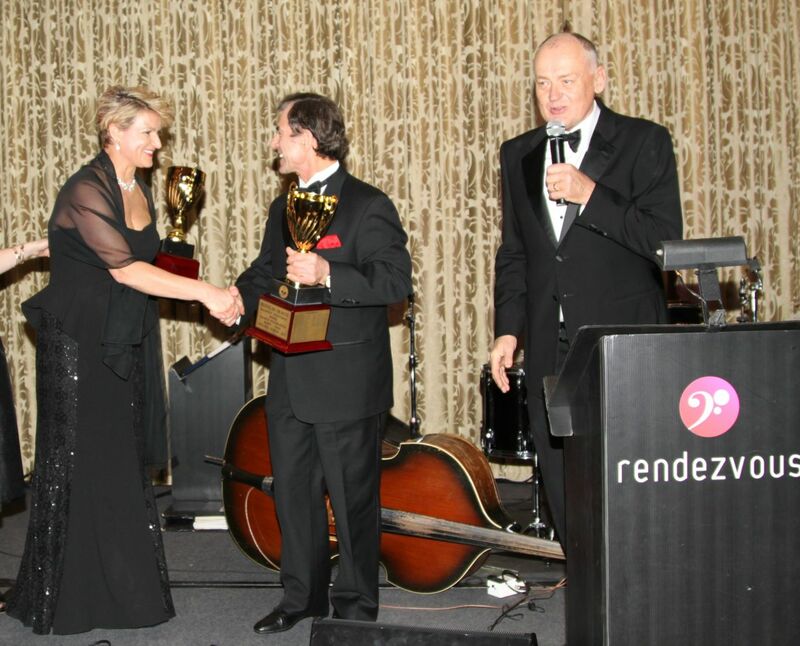 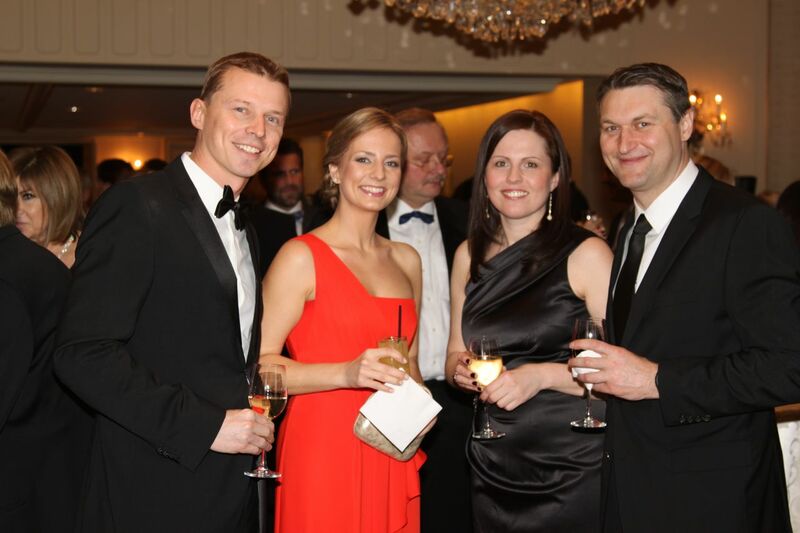 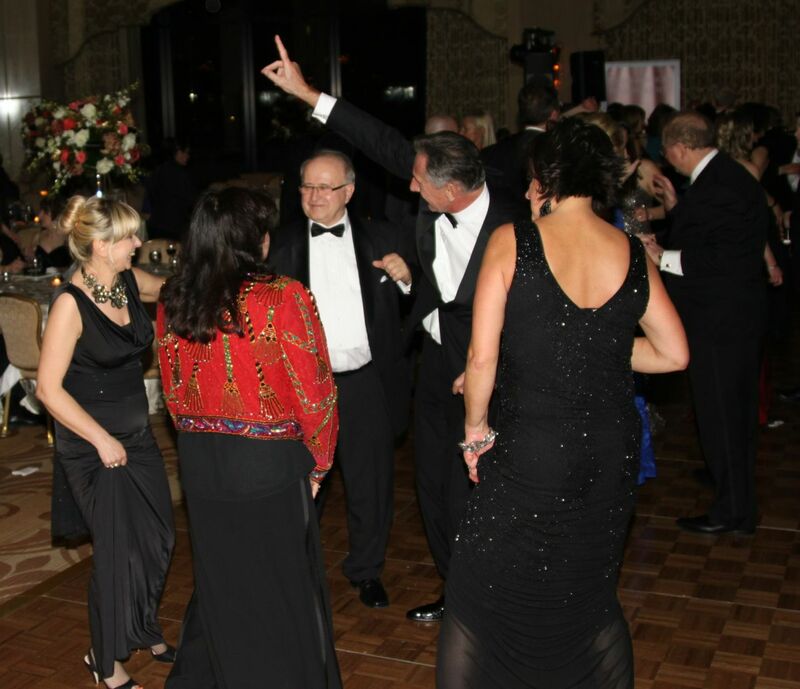 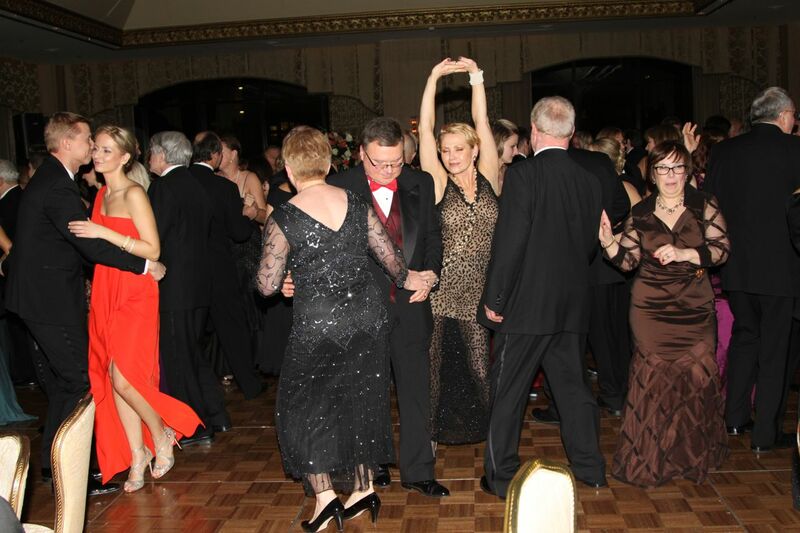 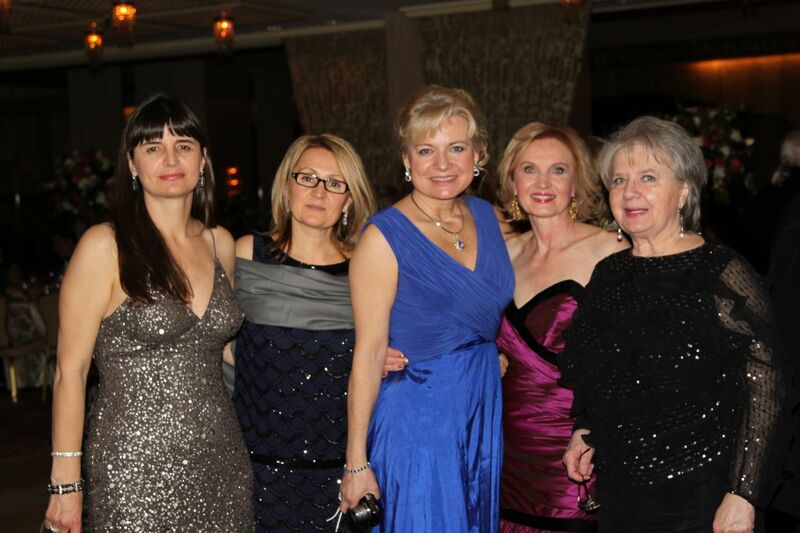 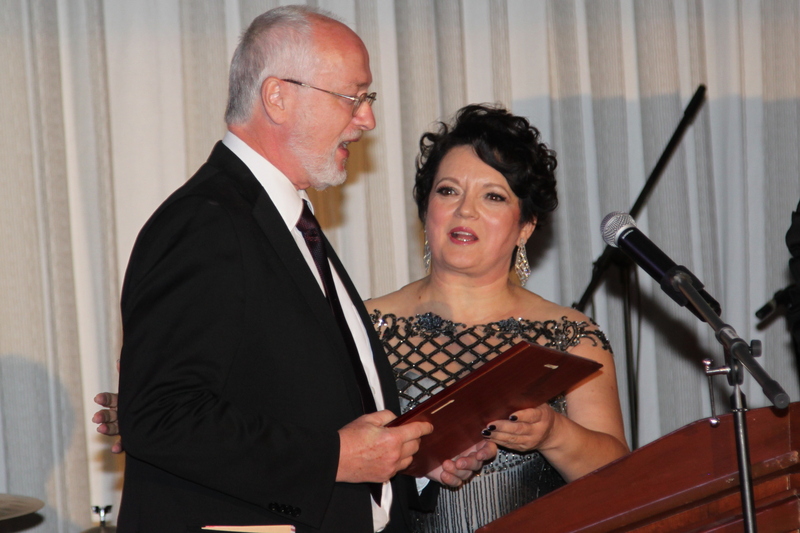 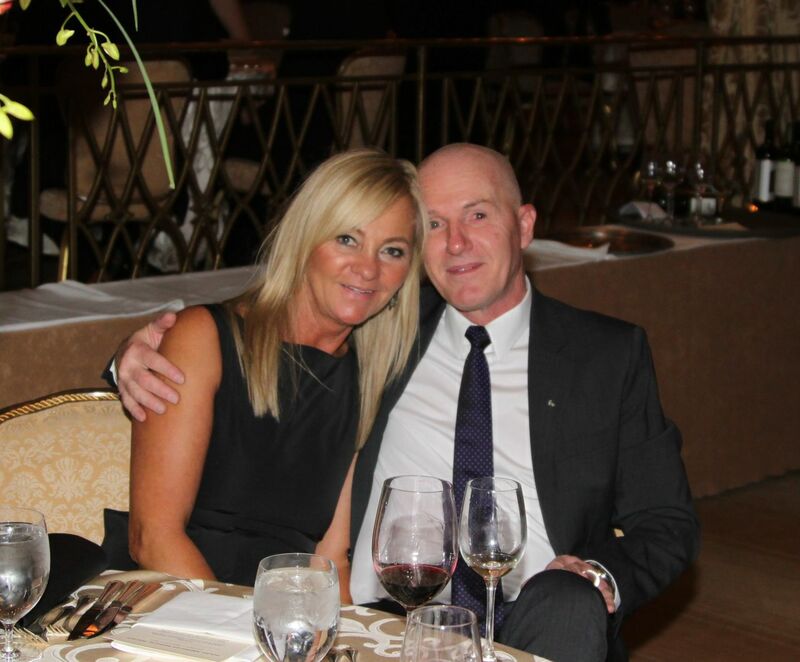 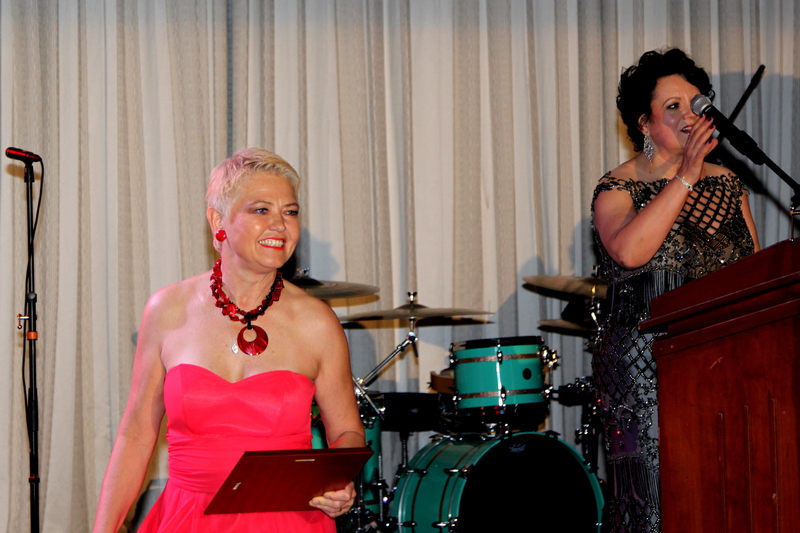 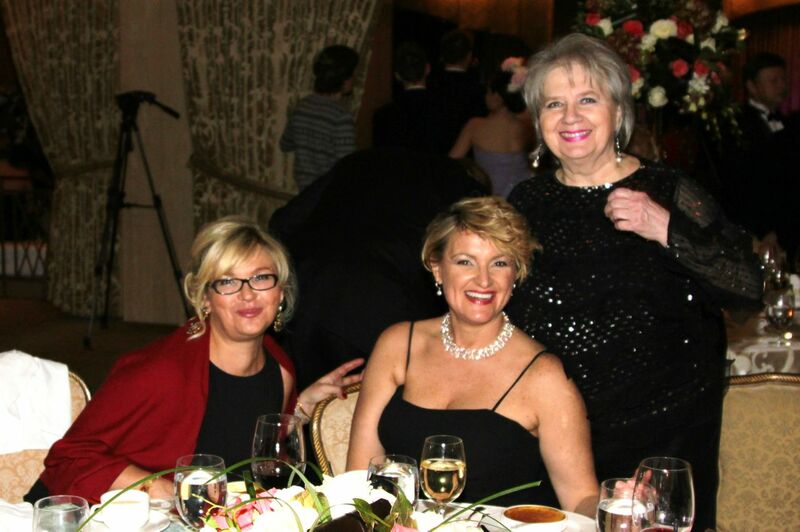 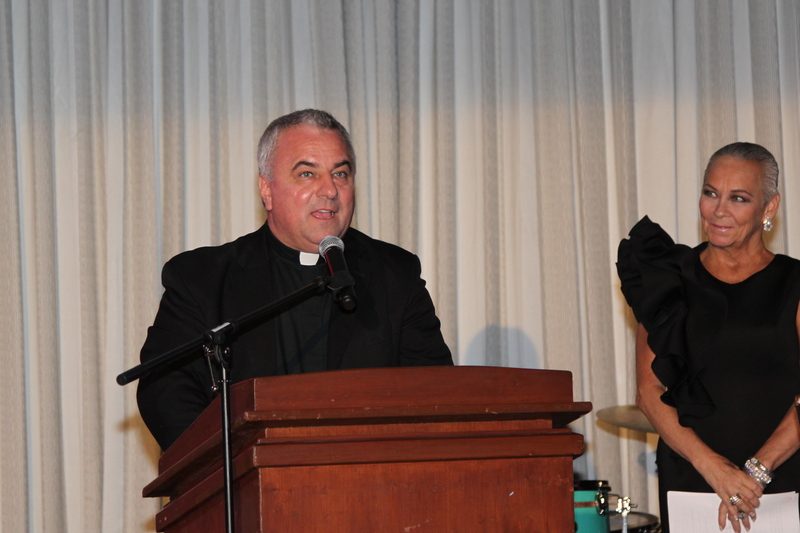 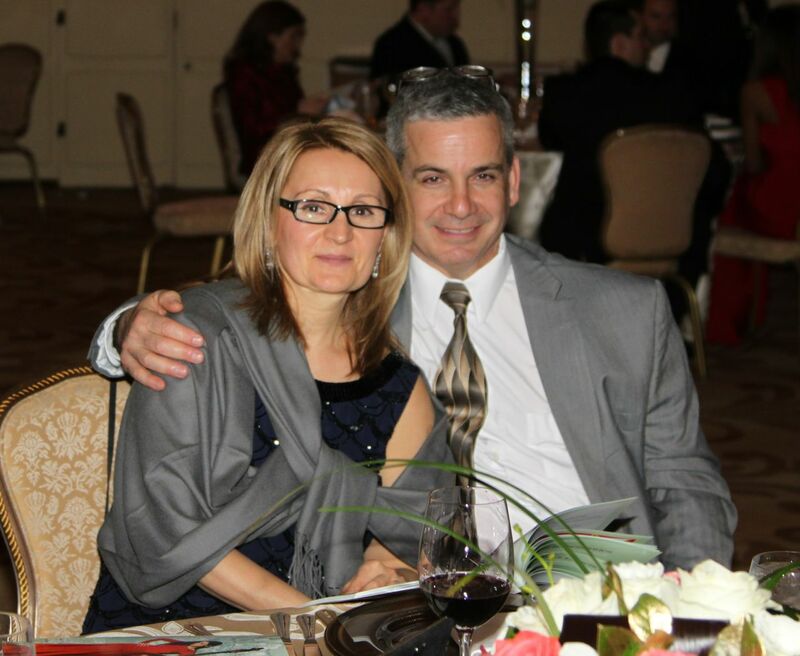 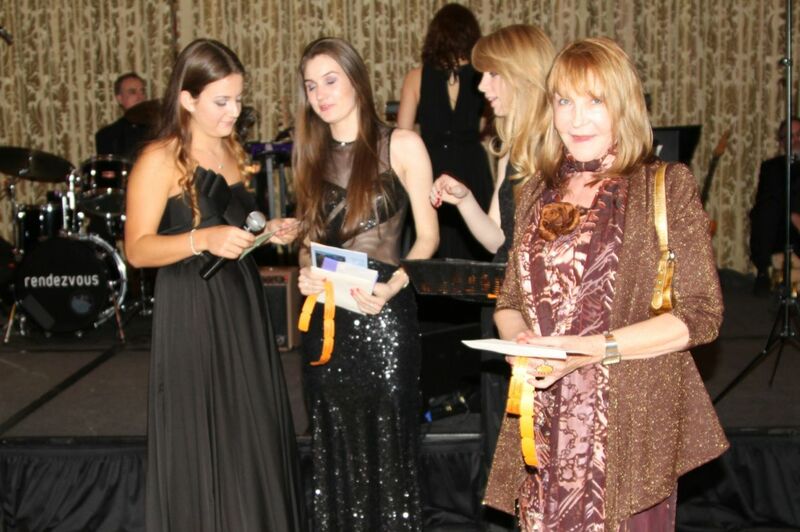 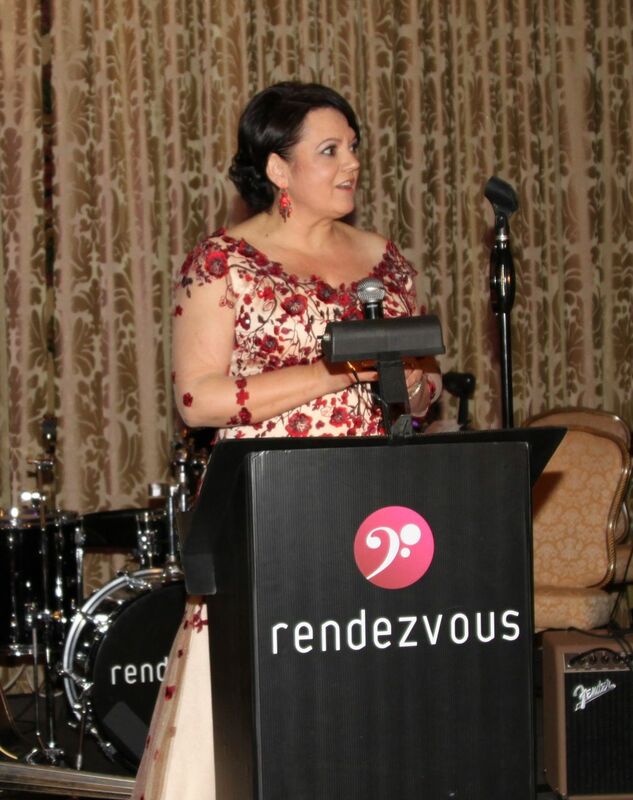 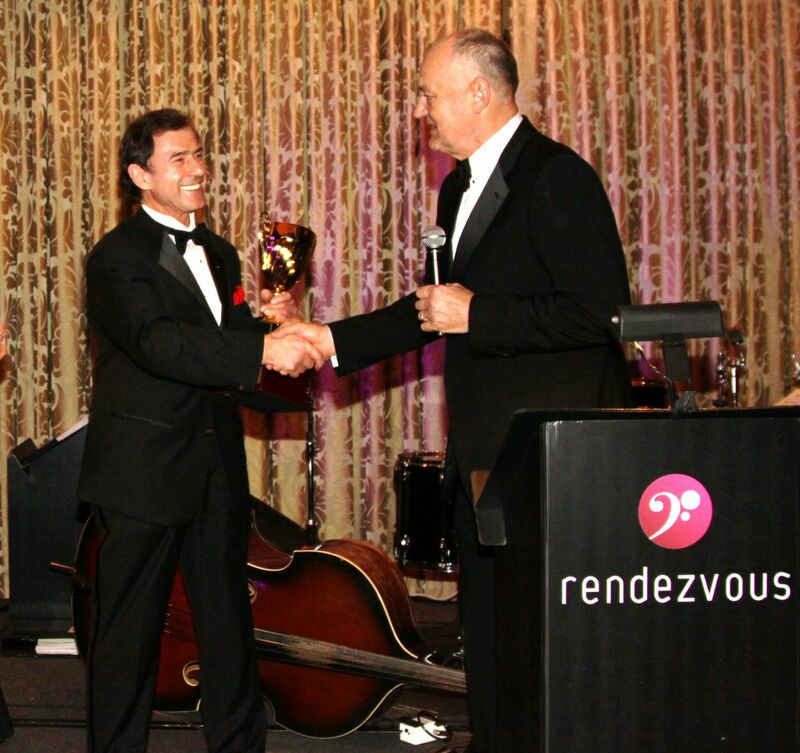 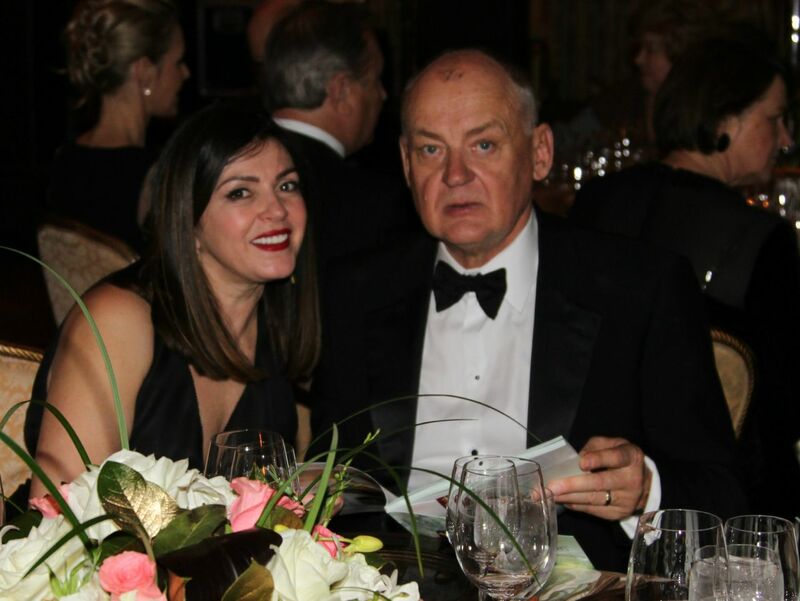 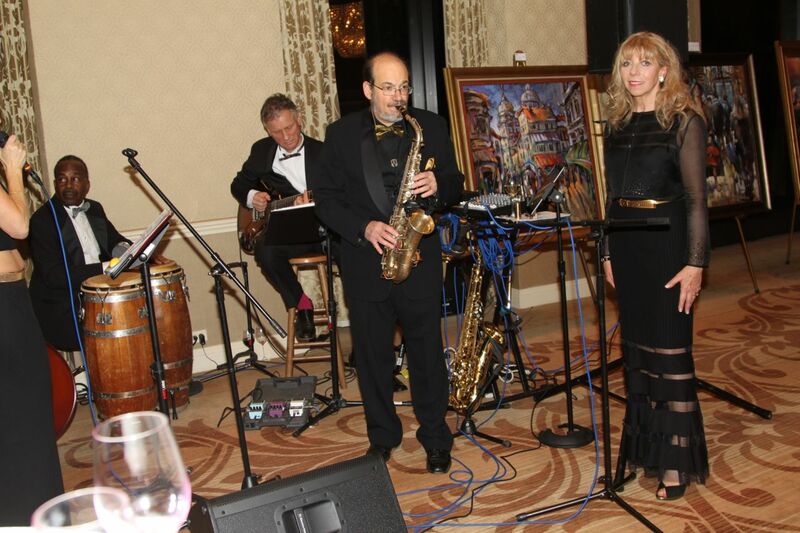 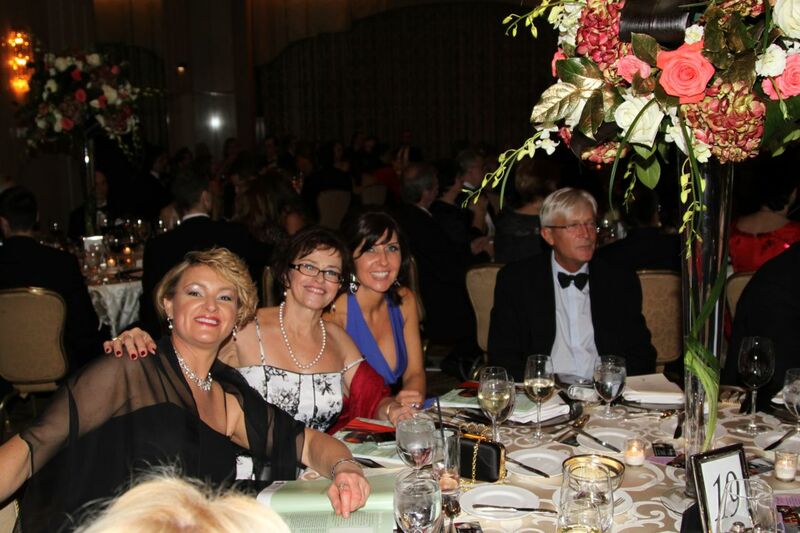 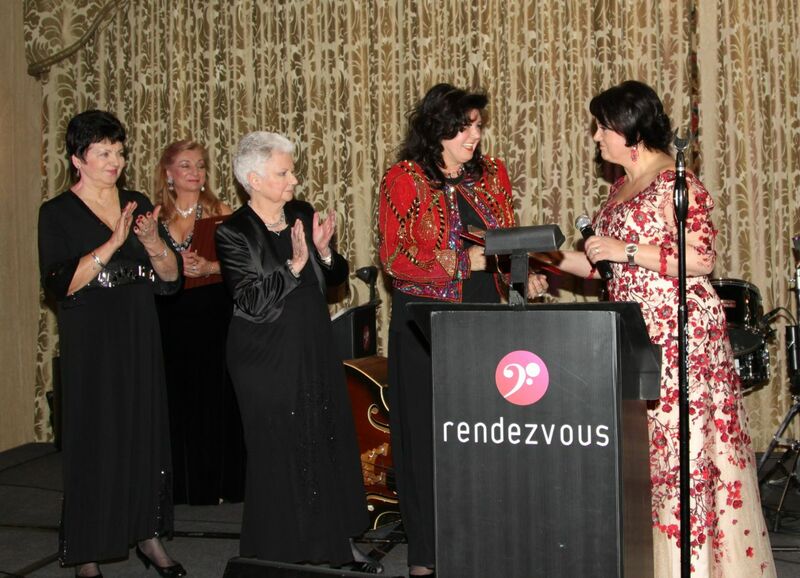 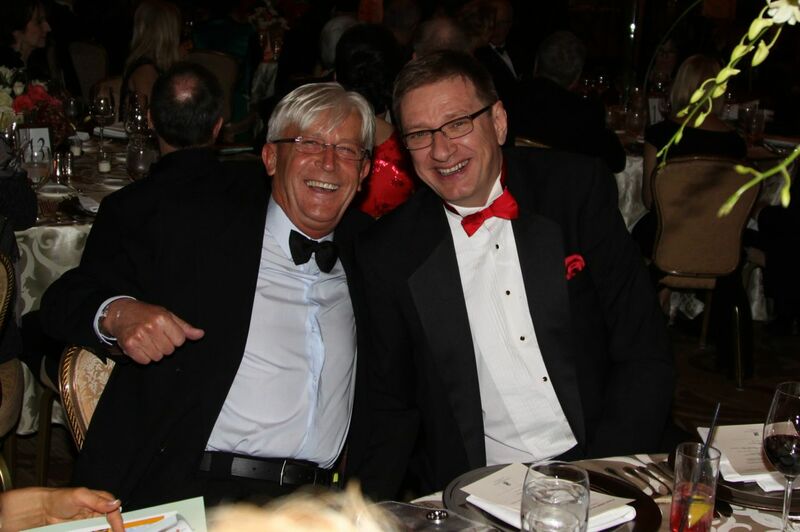 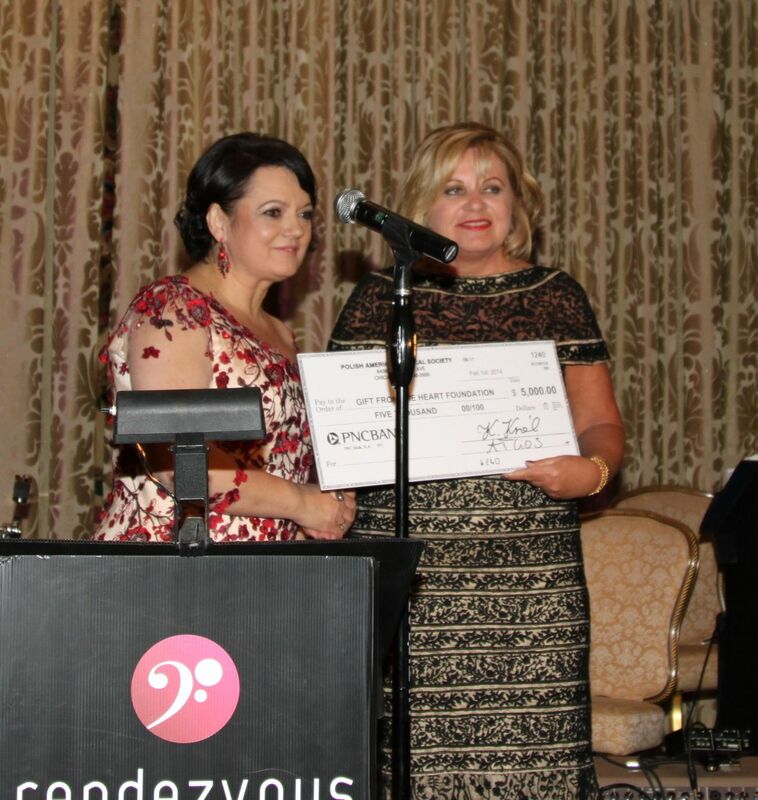 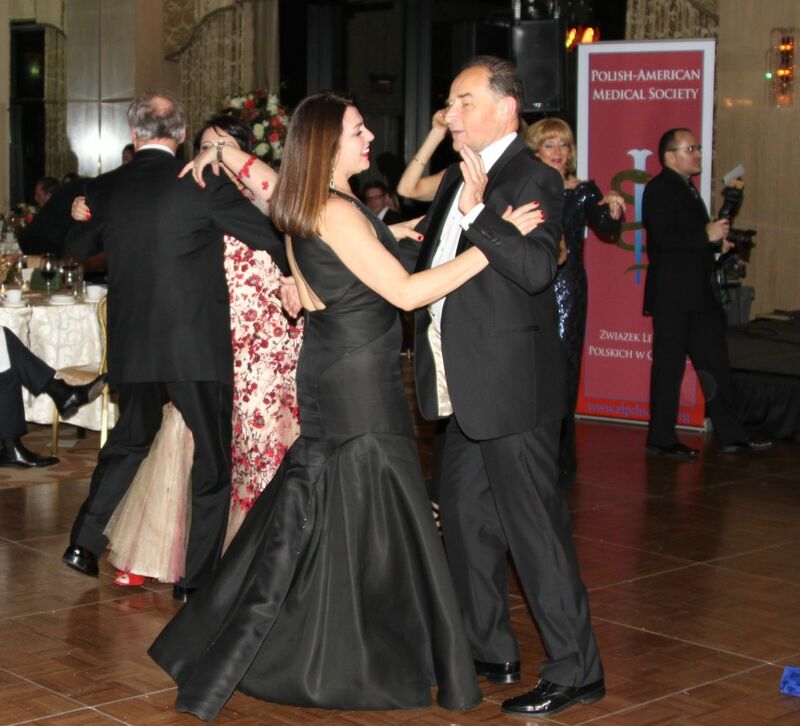 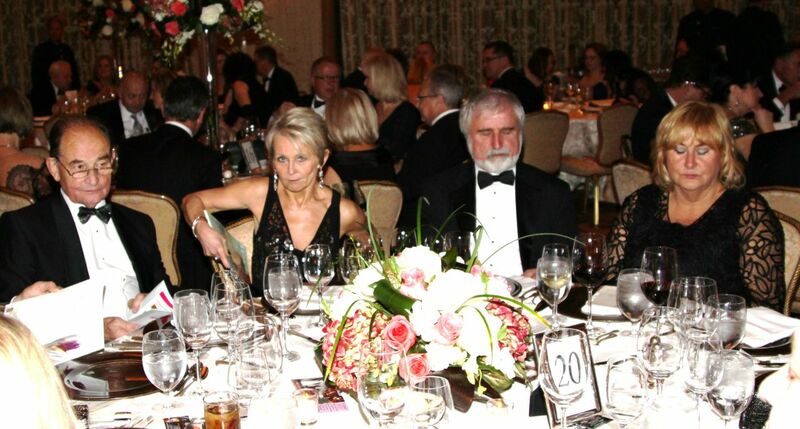 All proceeds from the 2014 Physician’s Ball go towards PAMS’ Educational Funds and Gift from the Heart Foundation.